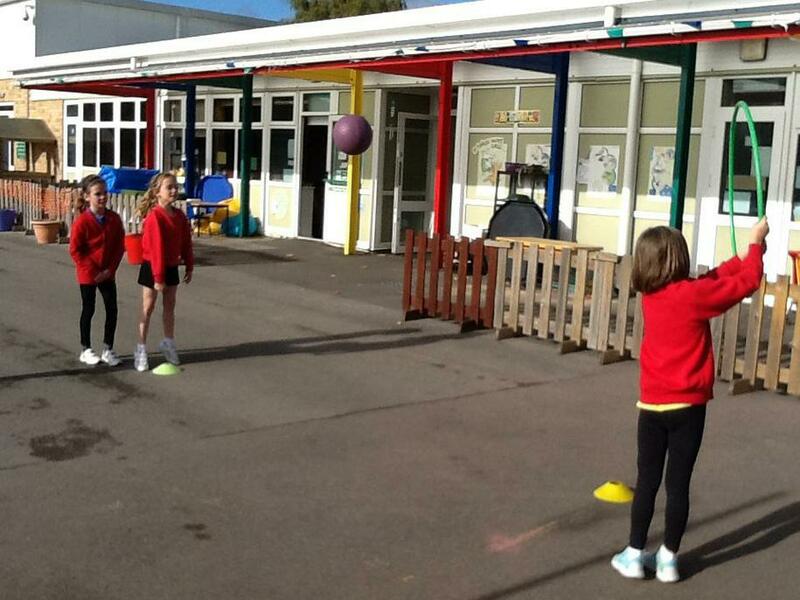 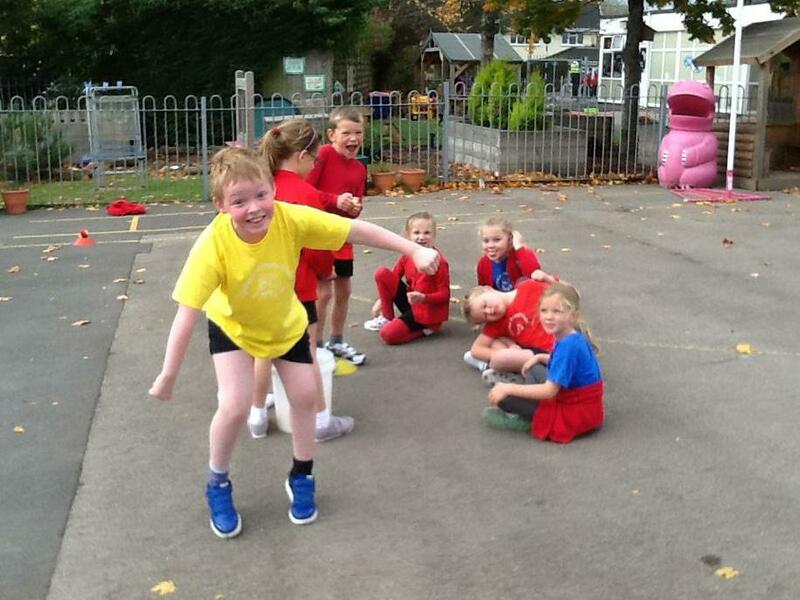 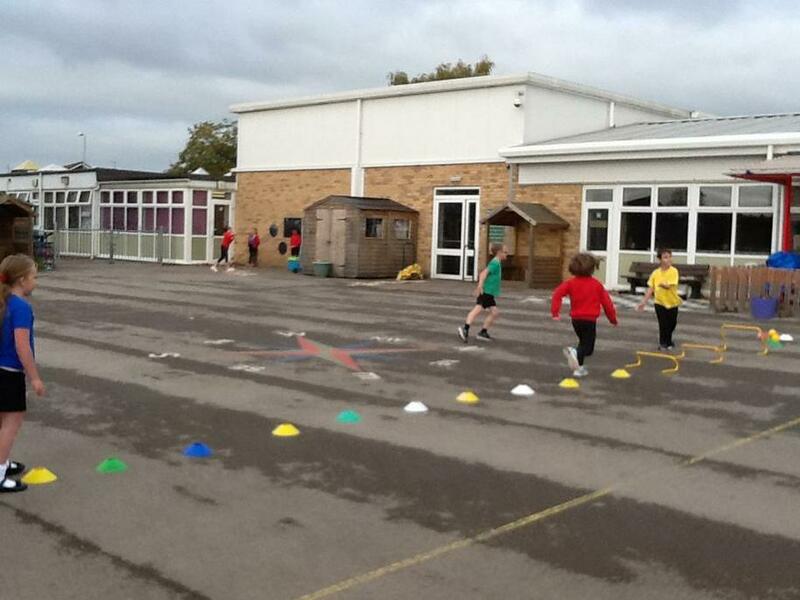 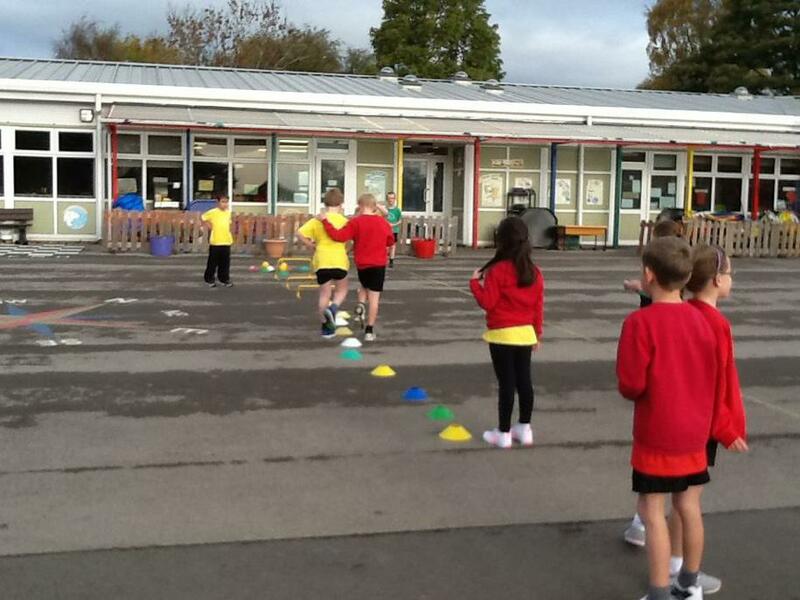 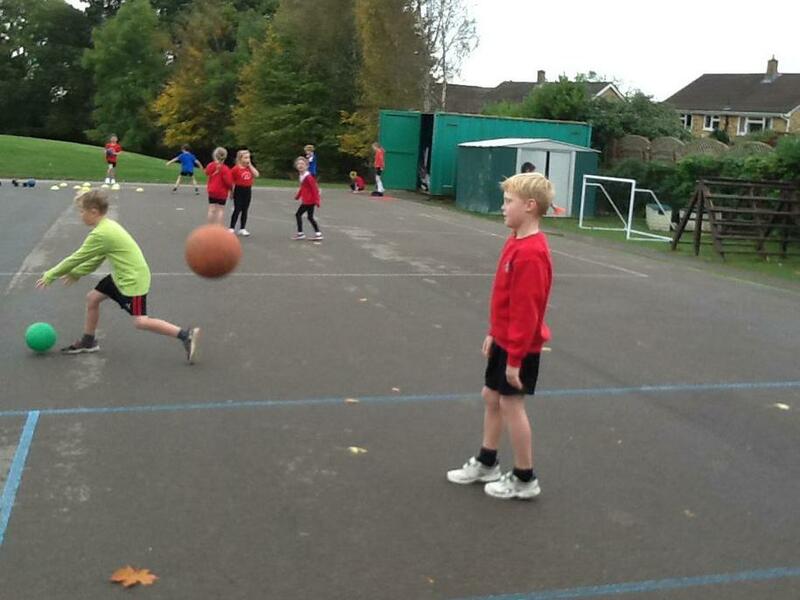 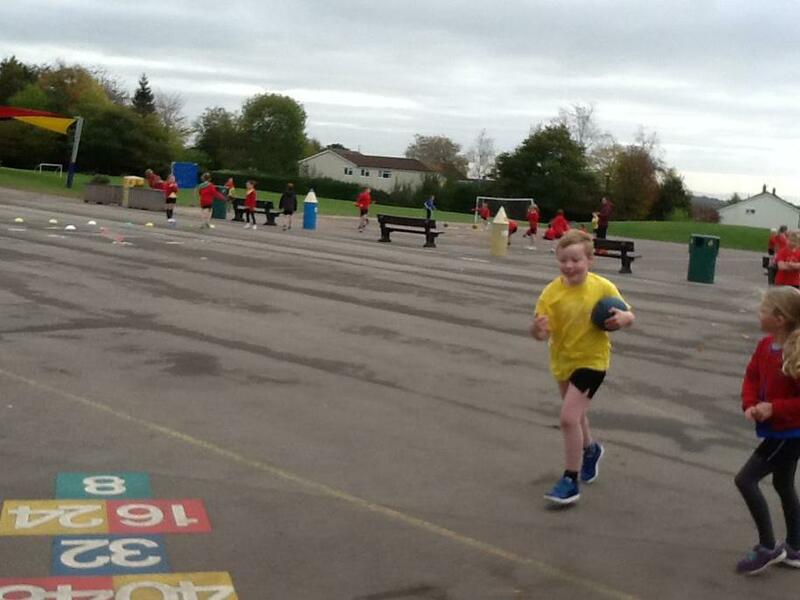 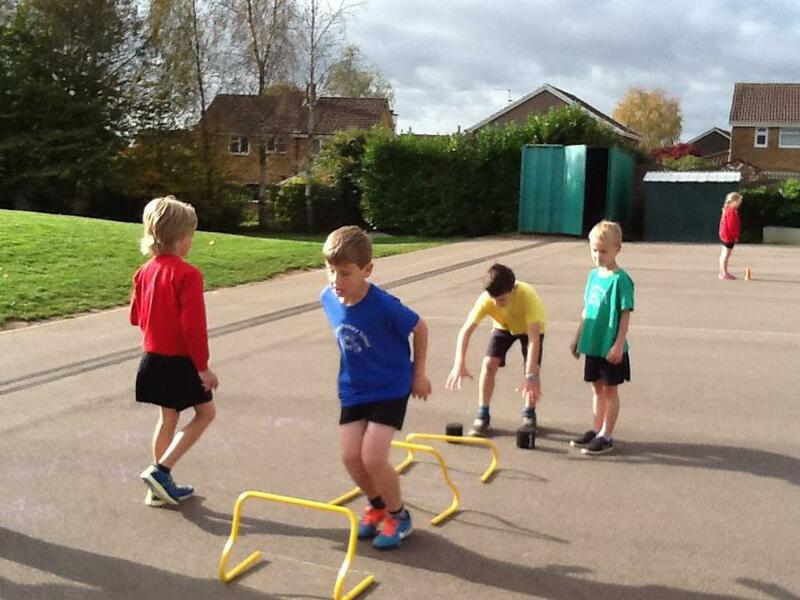 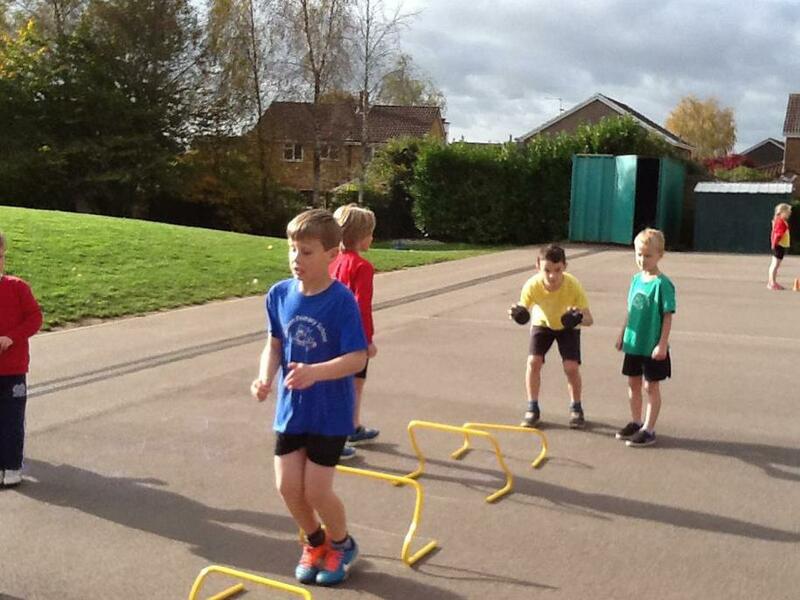 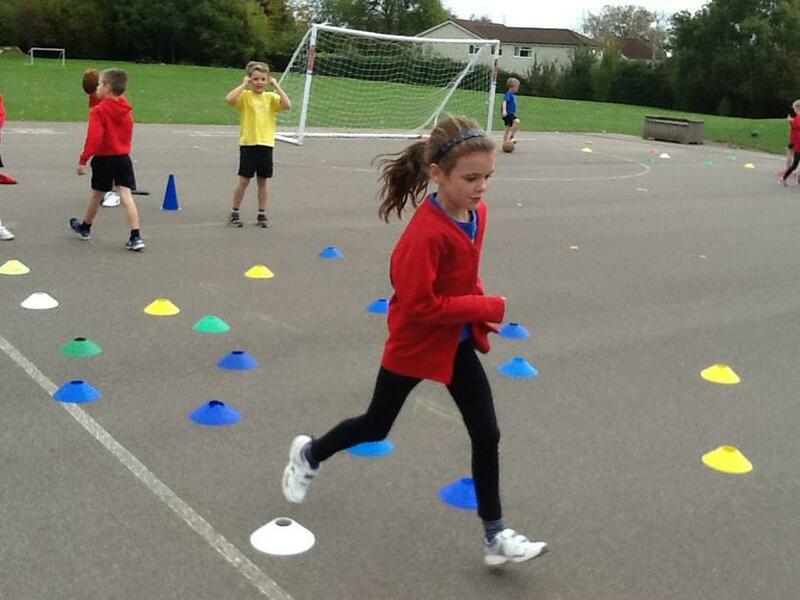 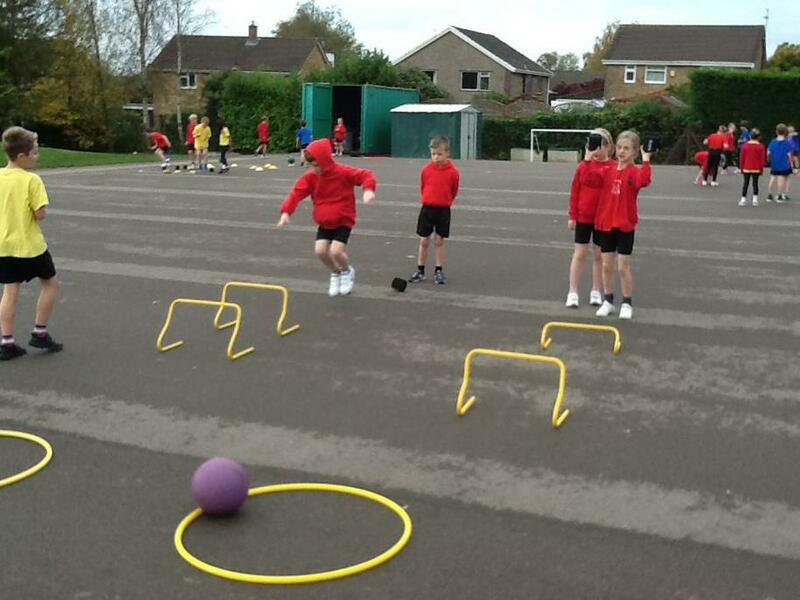 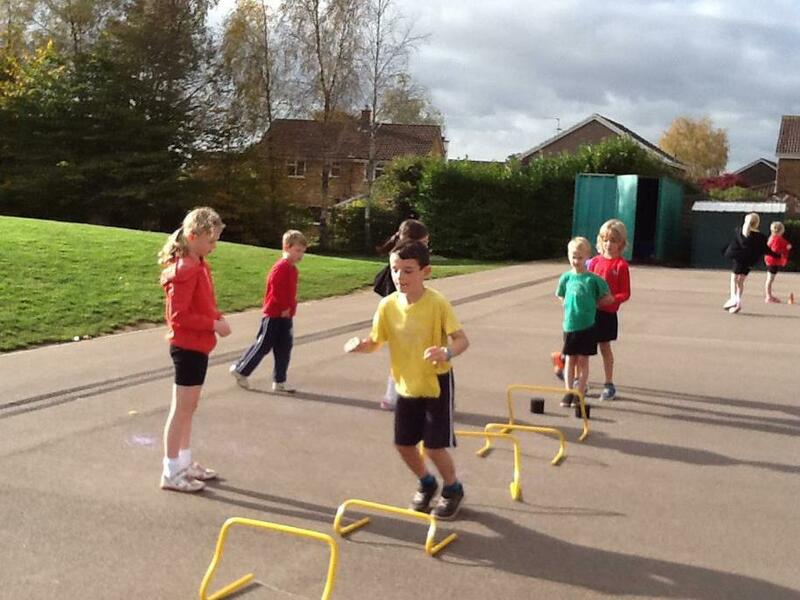 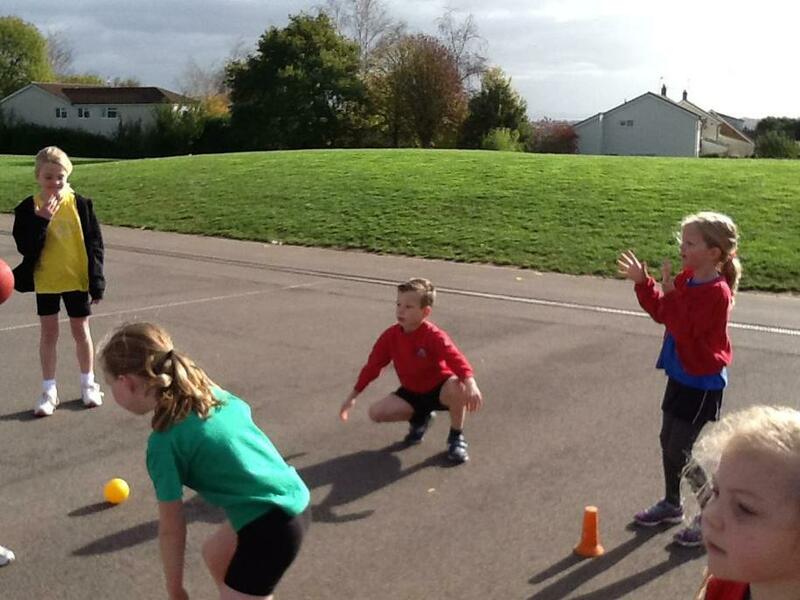 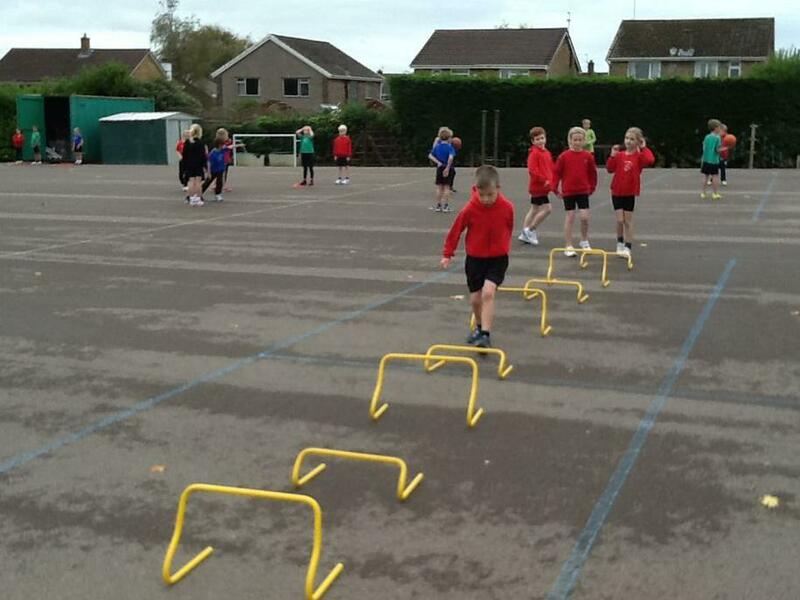 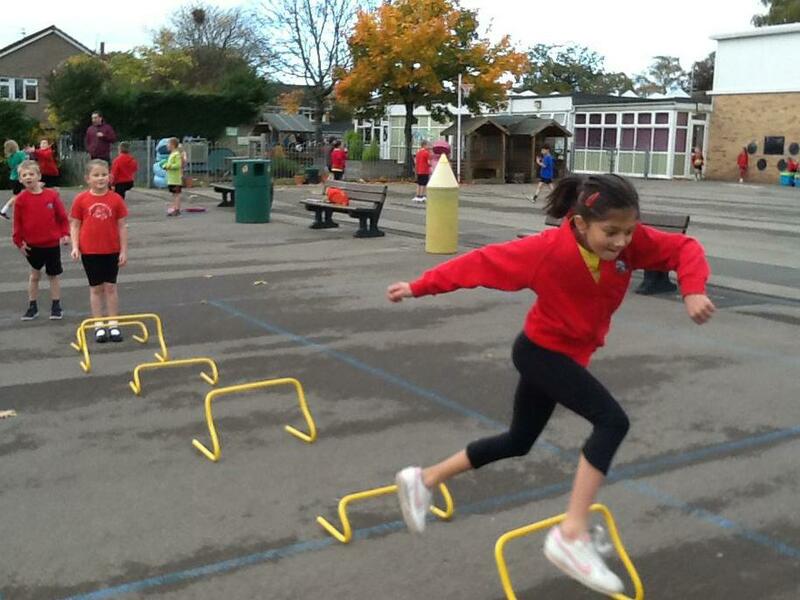 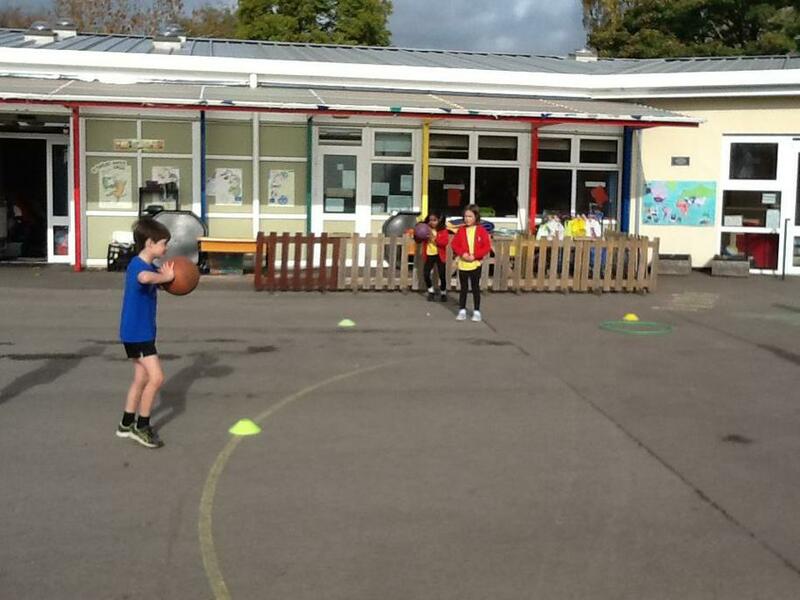 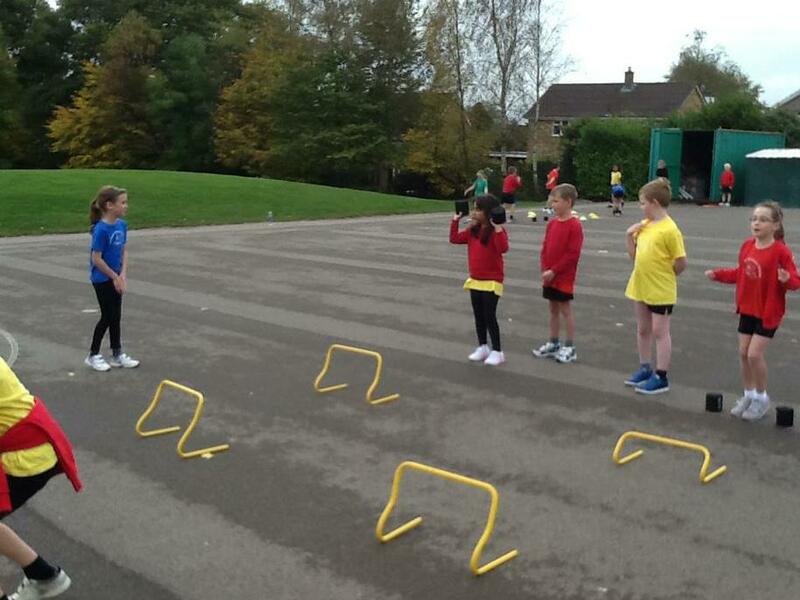 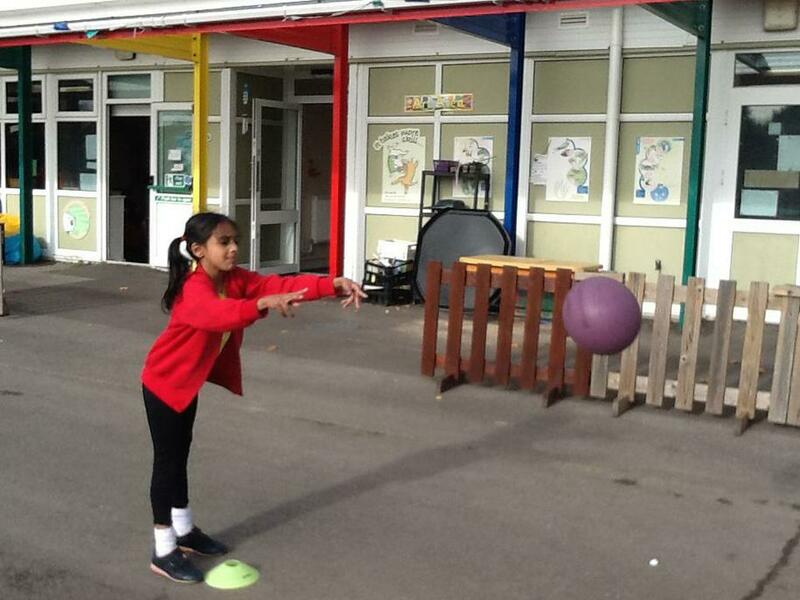 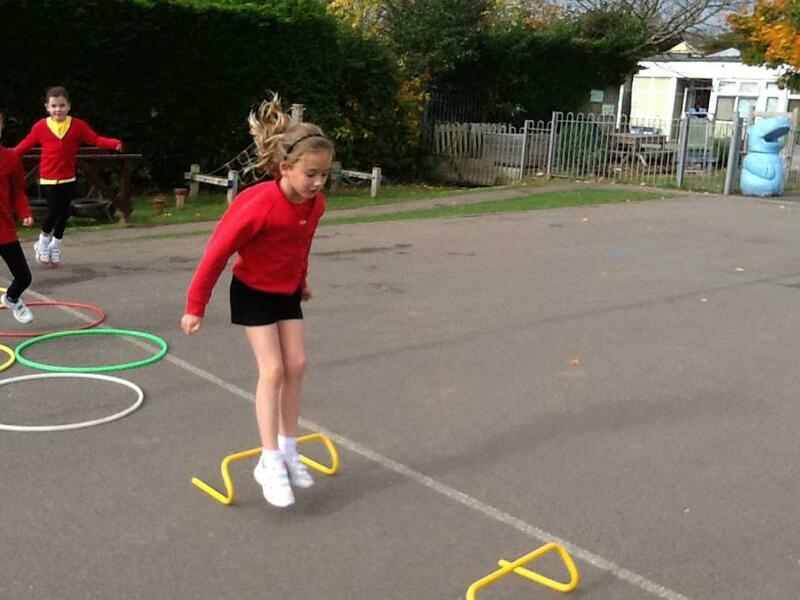 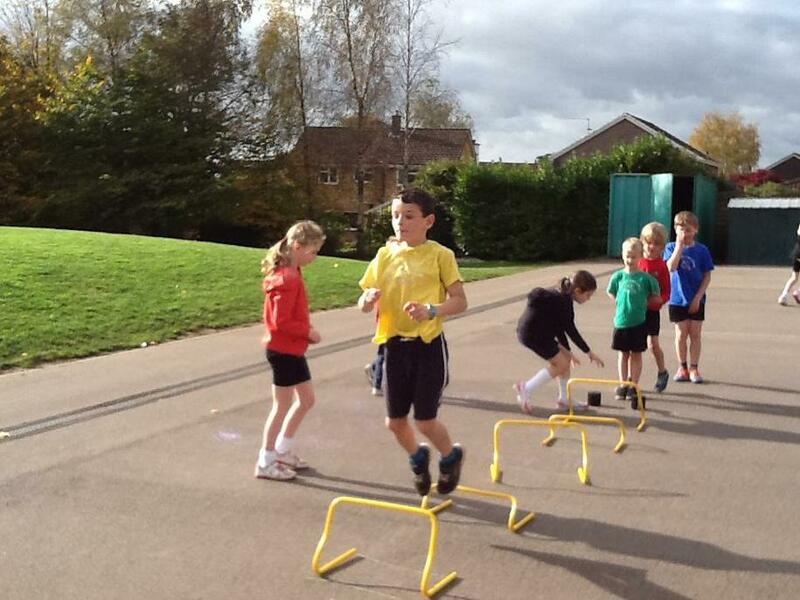 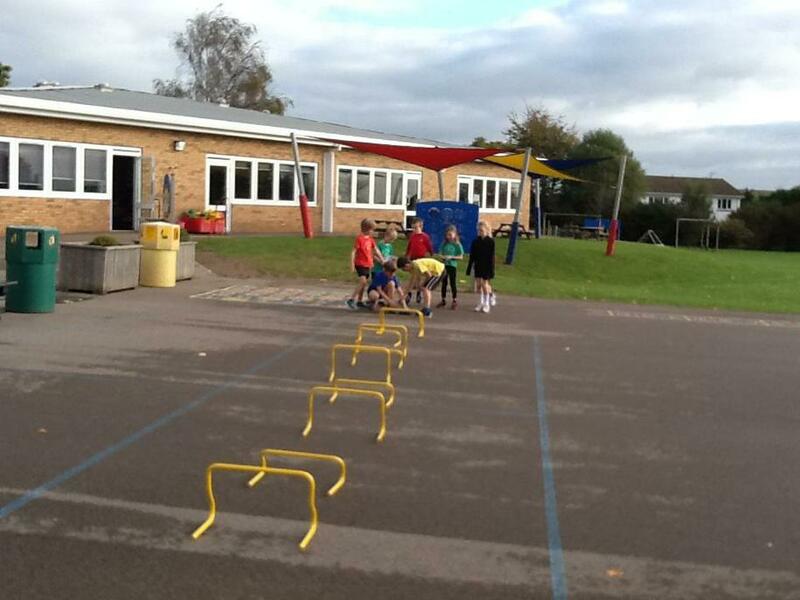 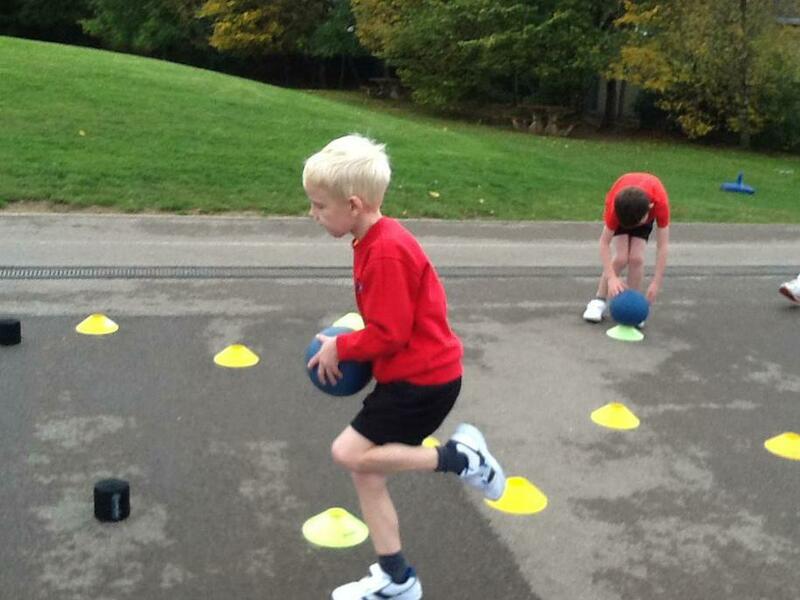 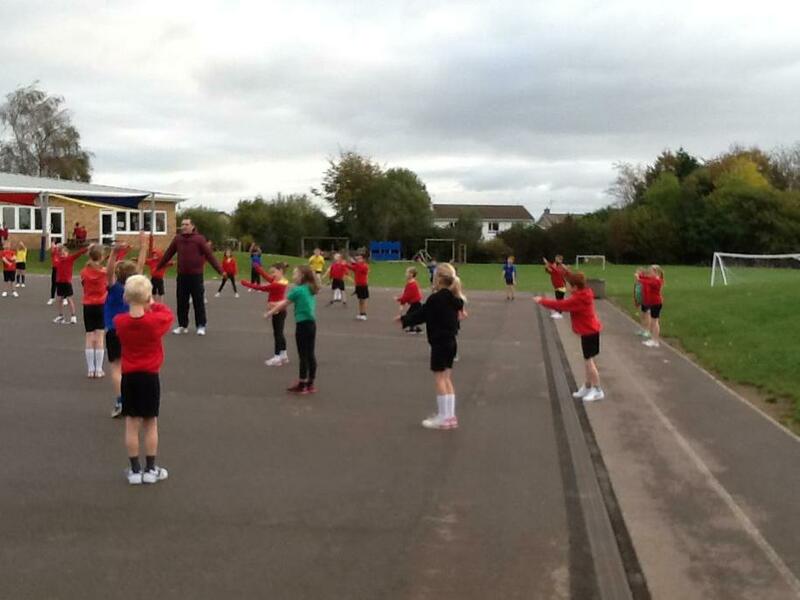 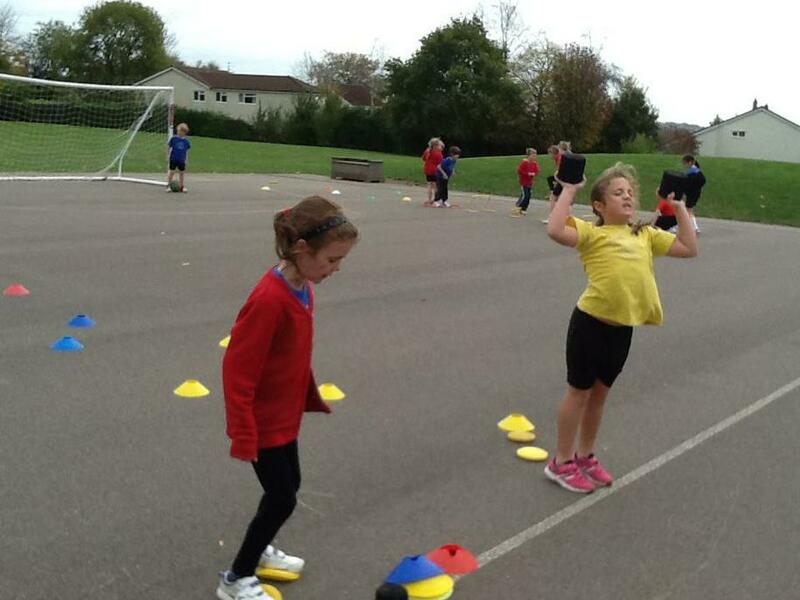 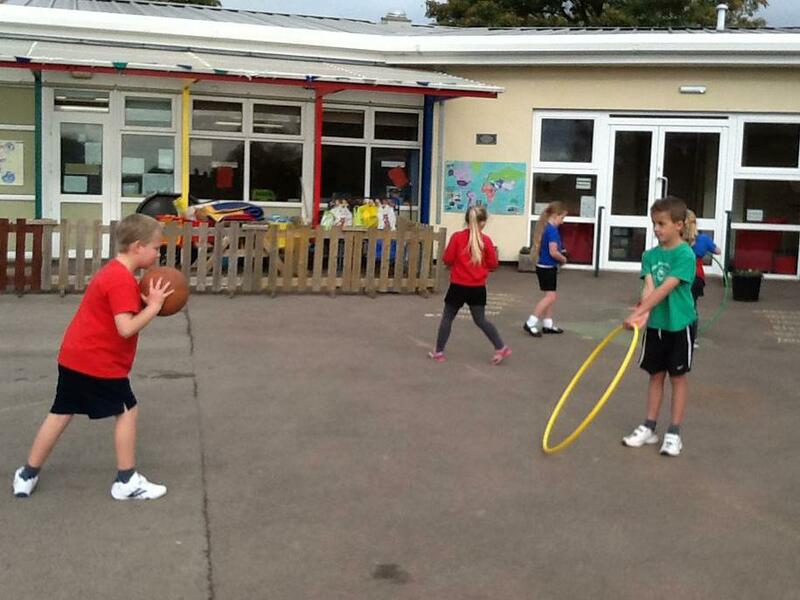 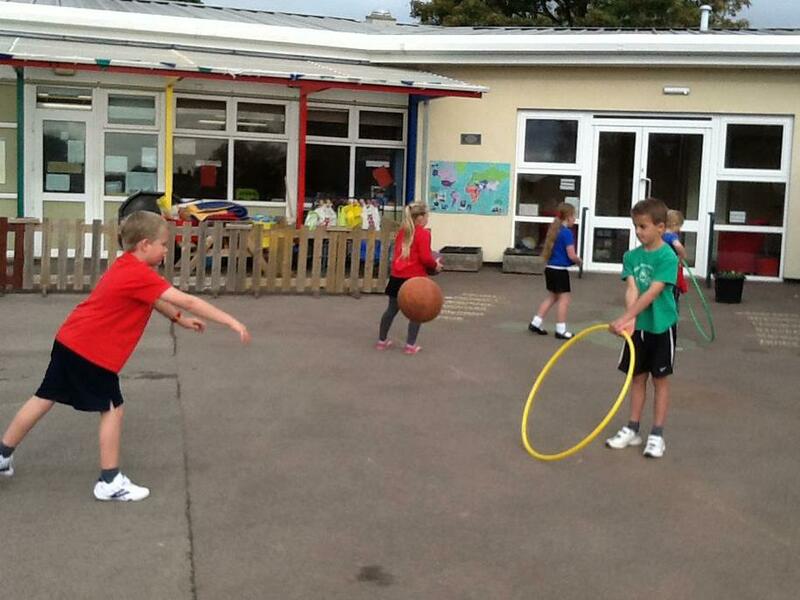 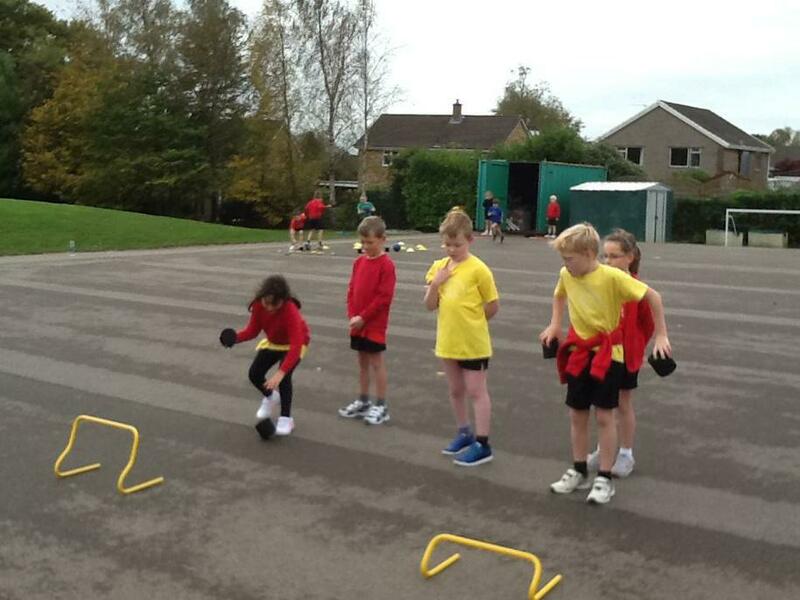 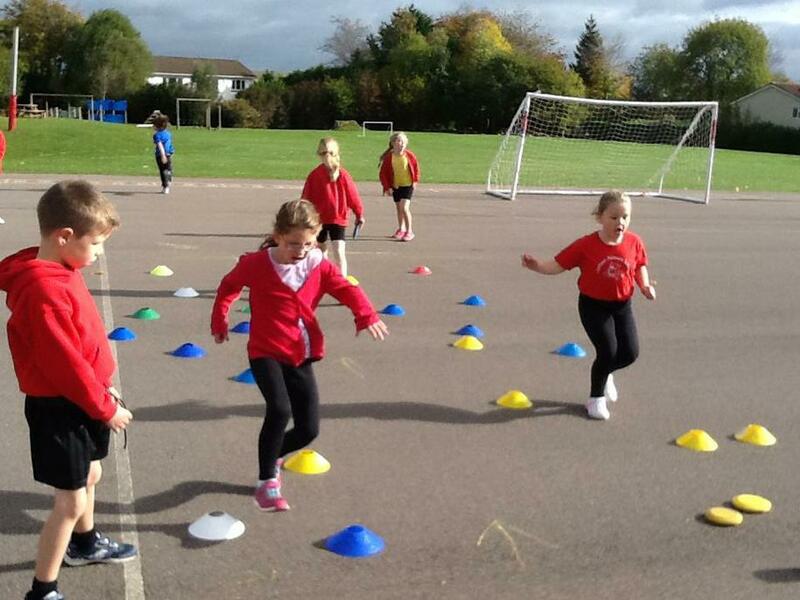 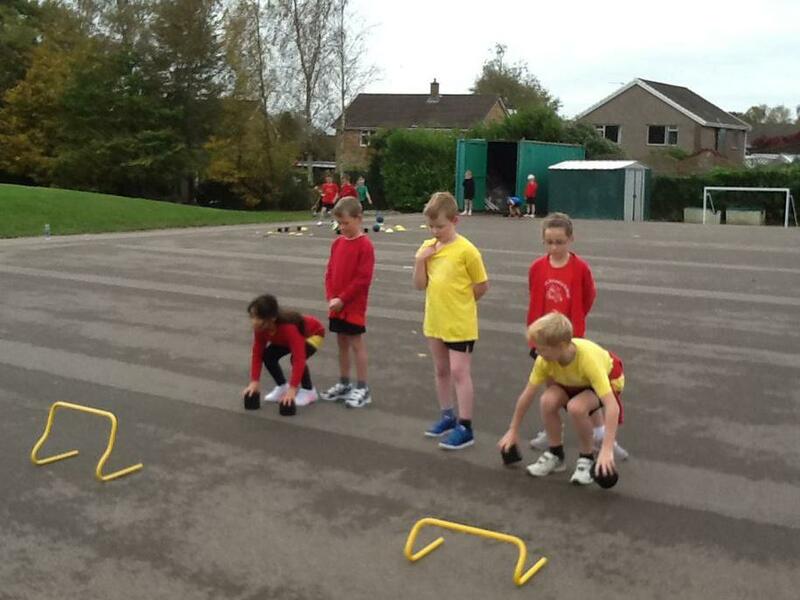 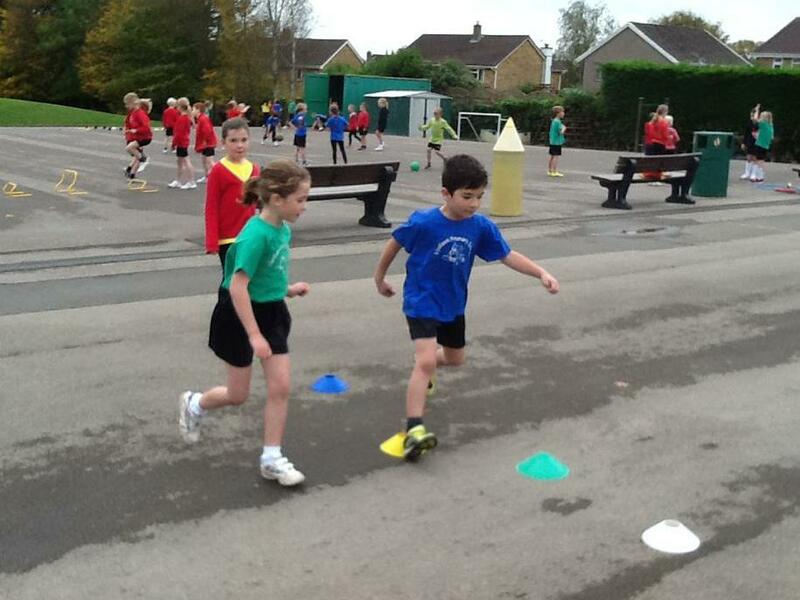 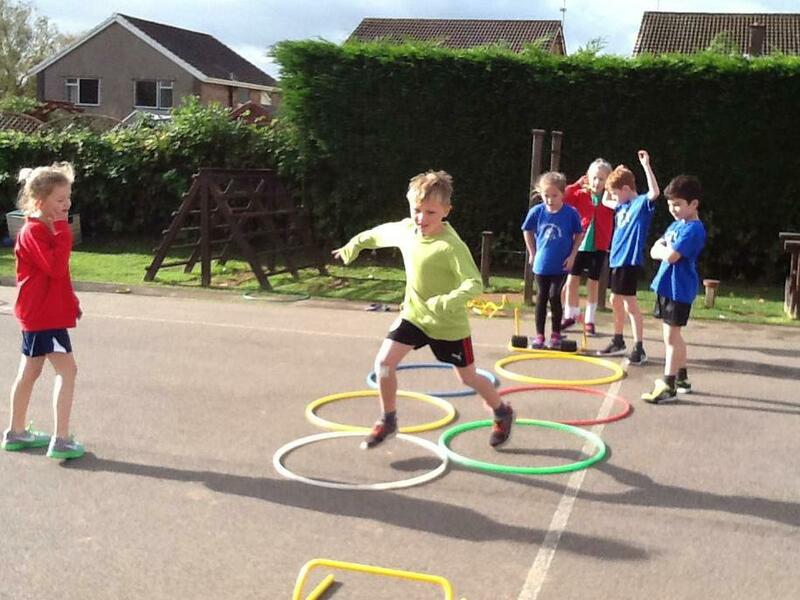 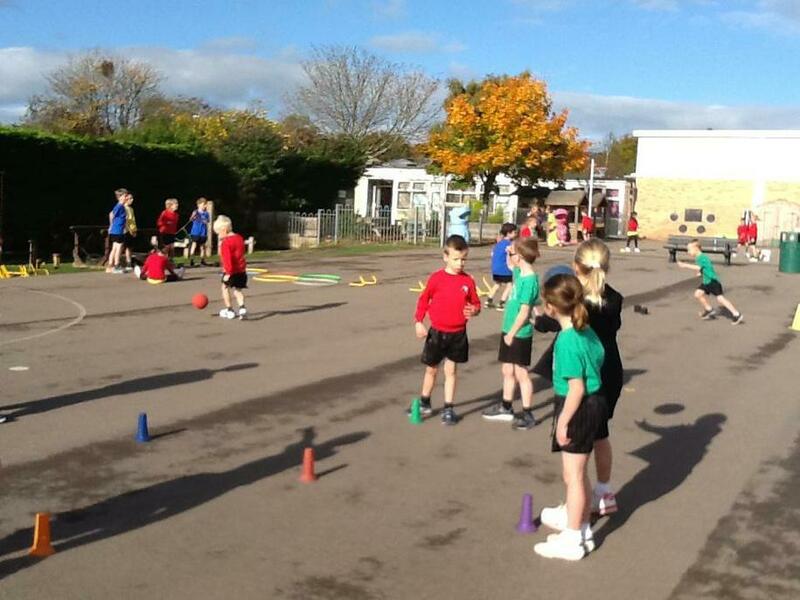 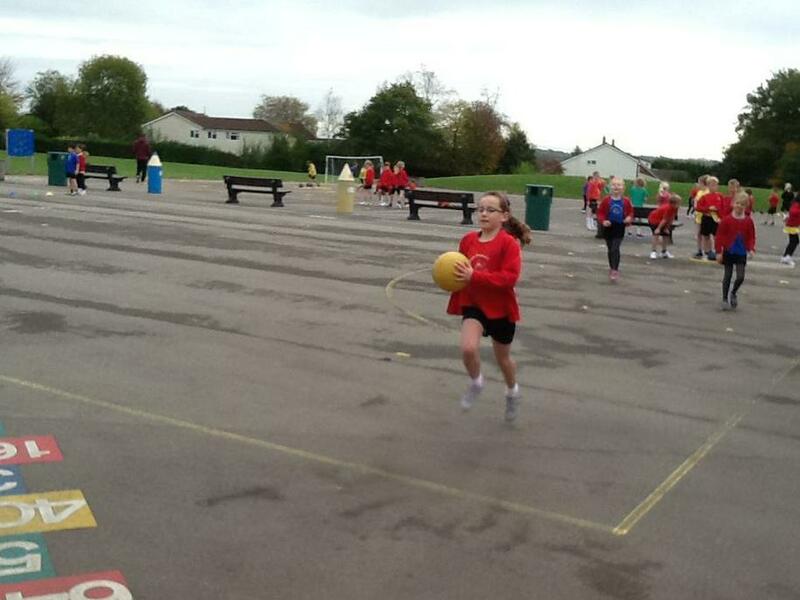 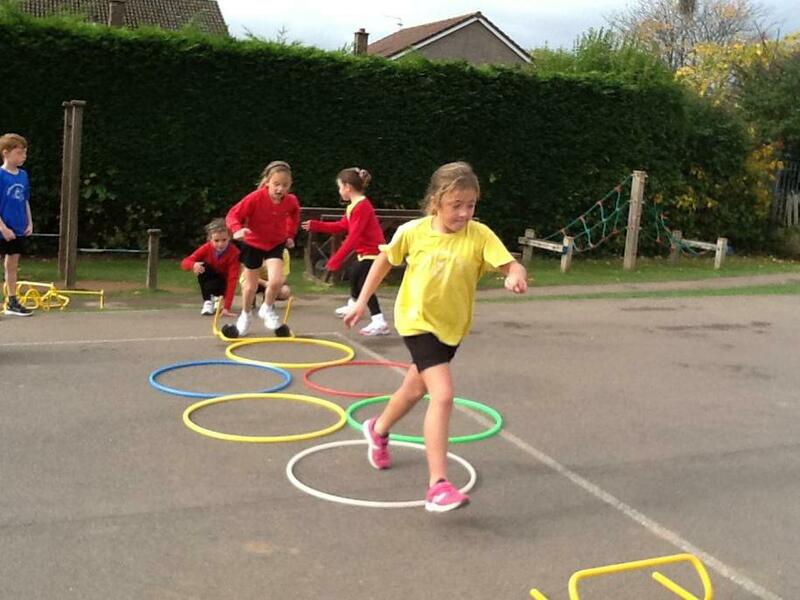 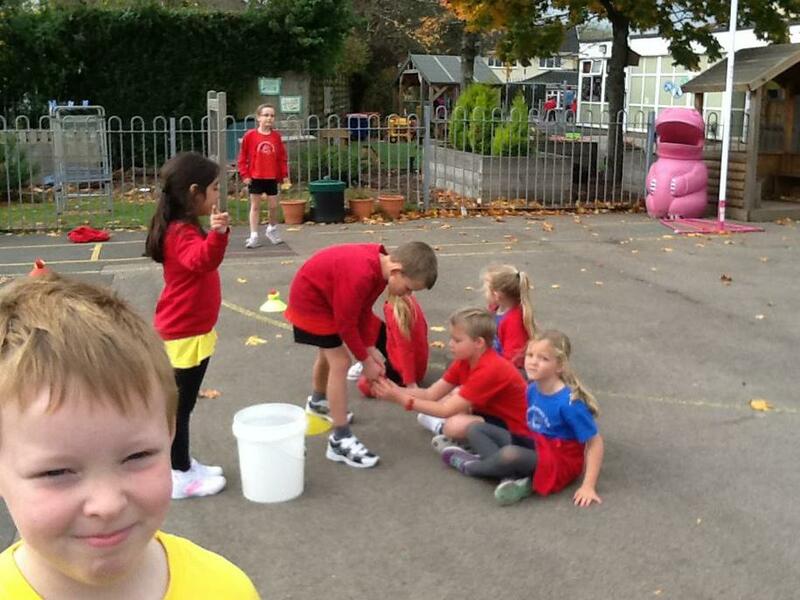 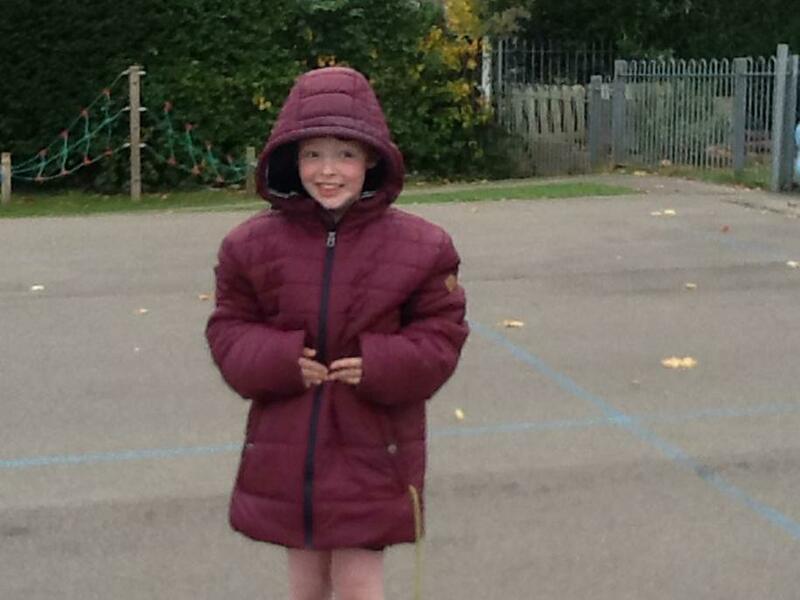 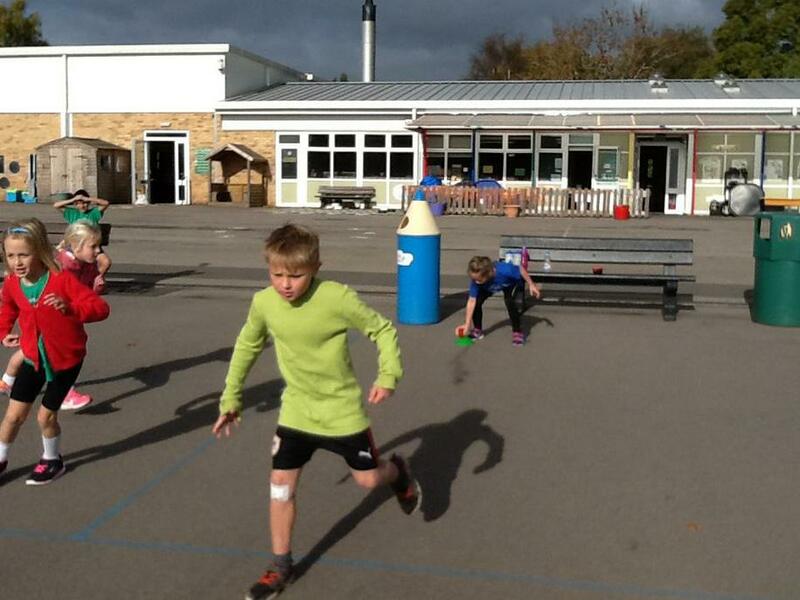 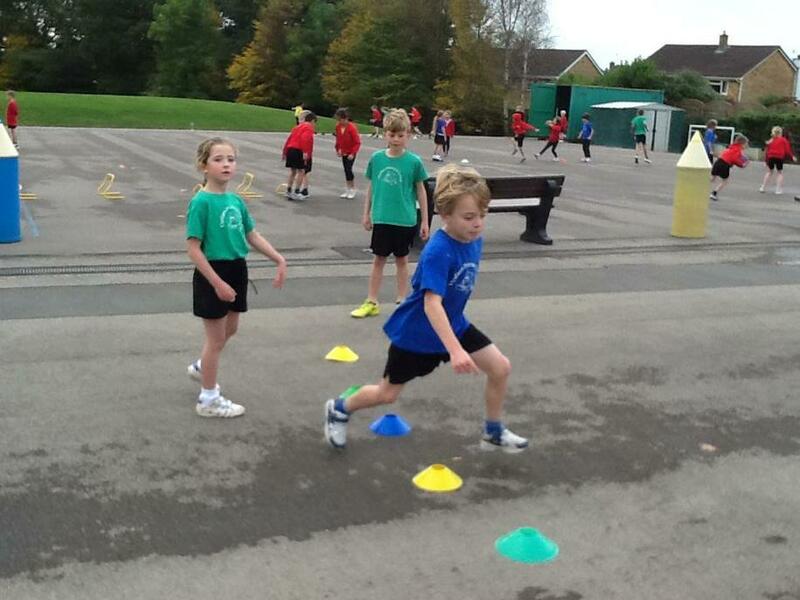 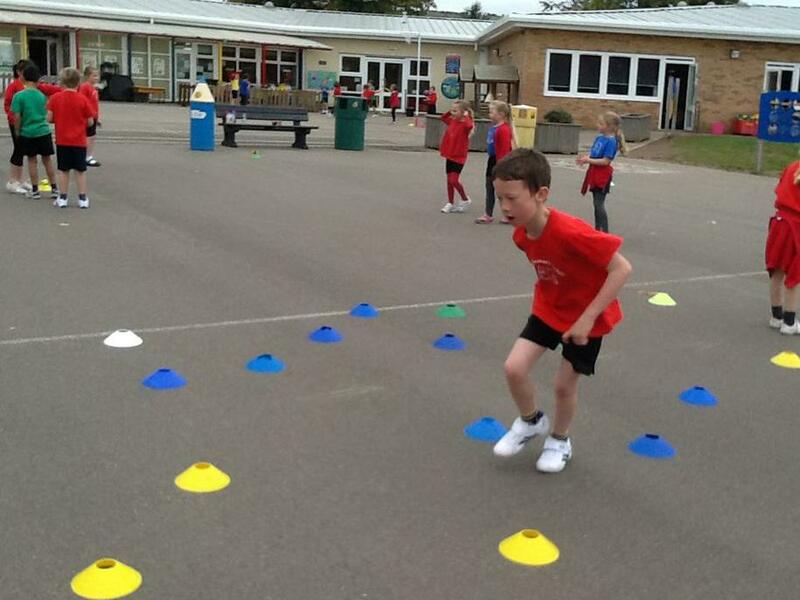 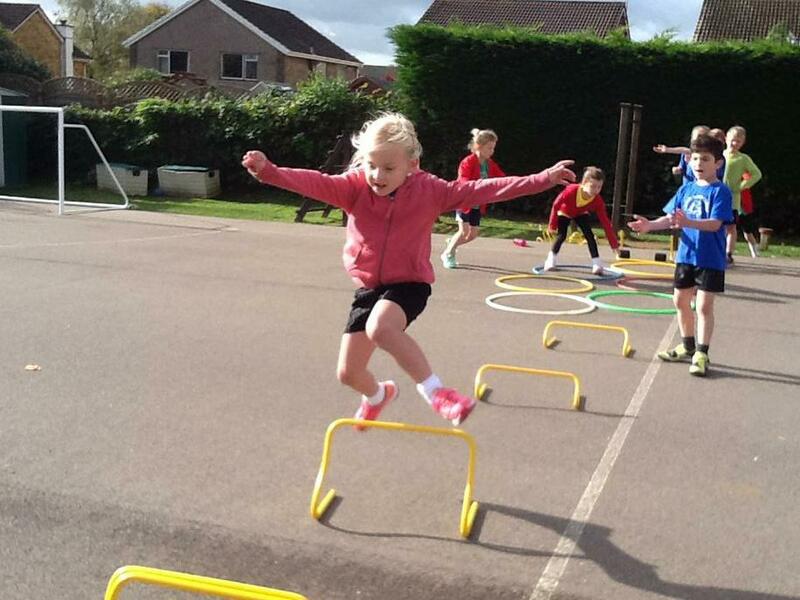 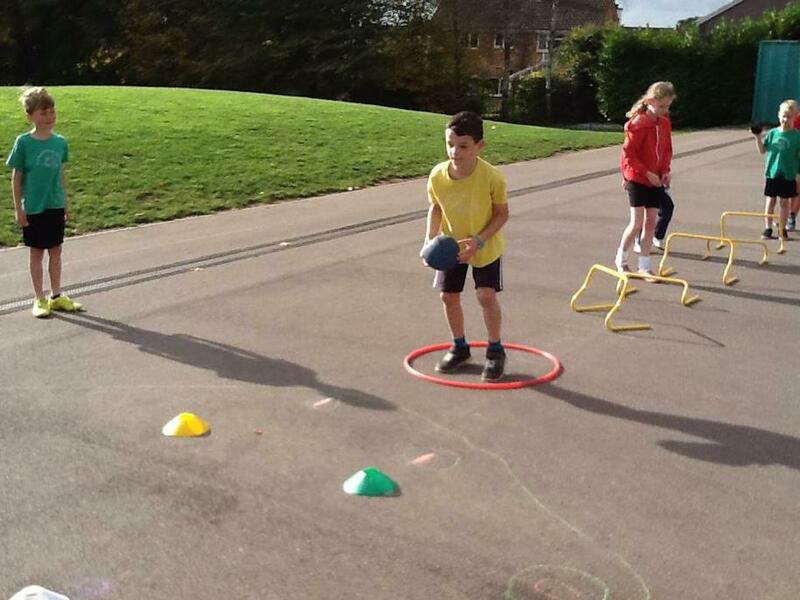 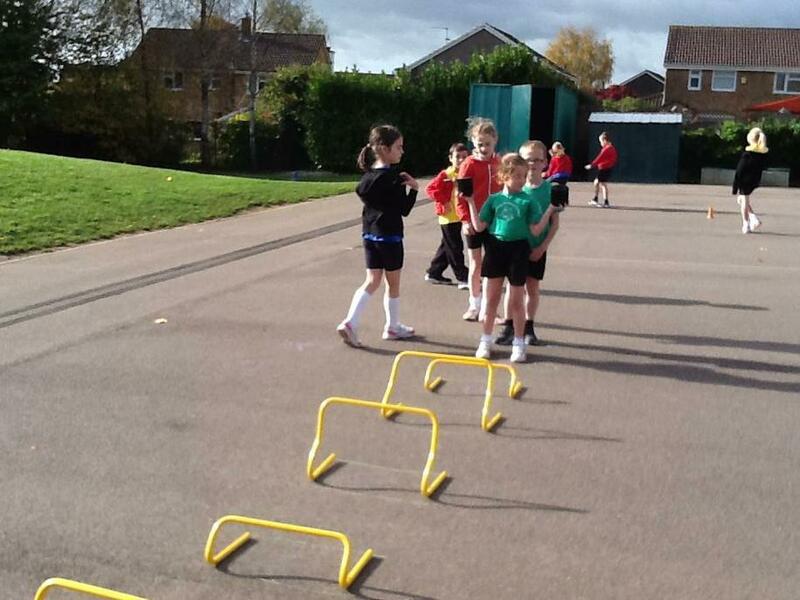 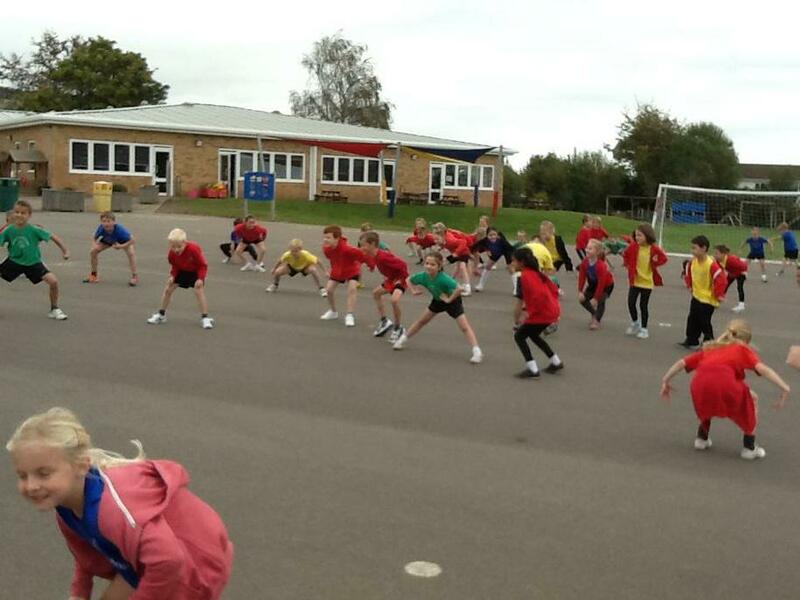 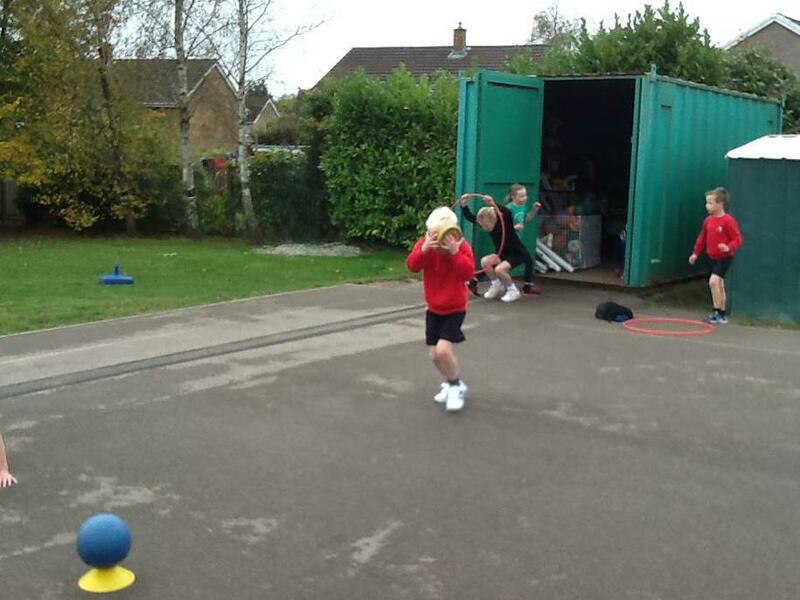 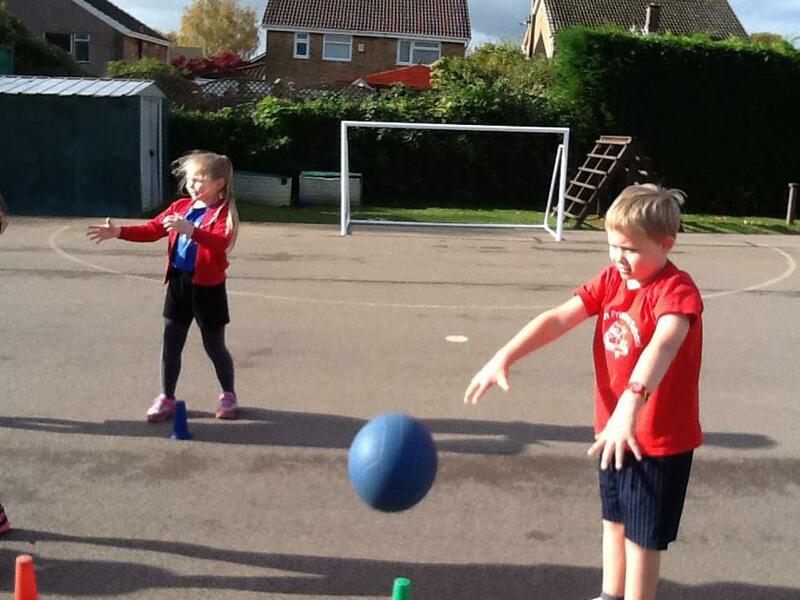 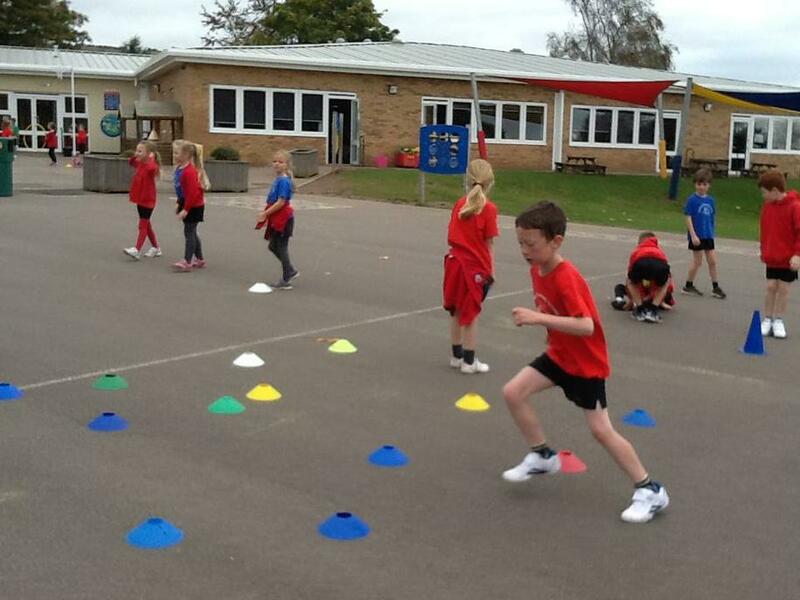 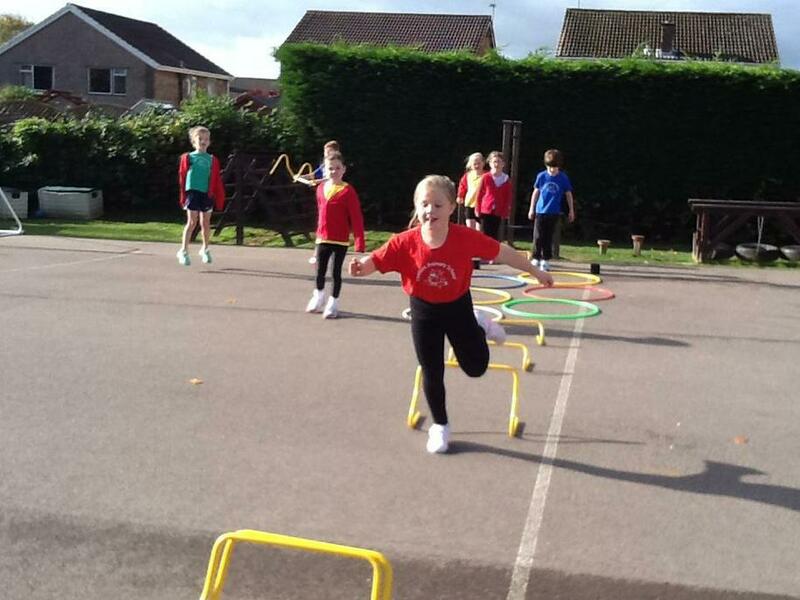 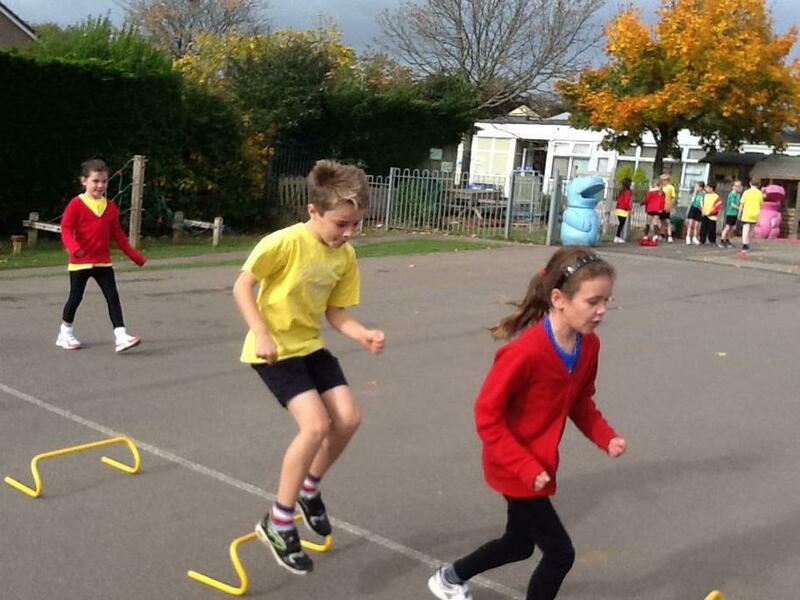 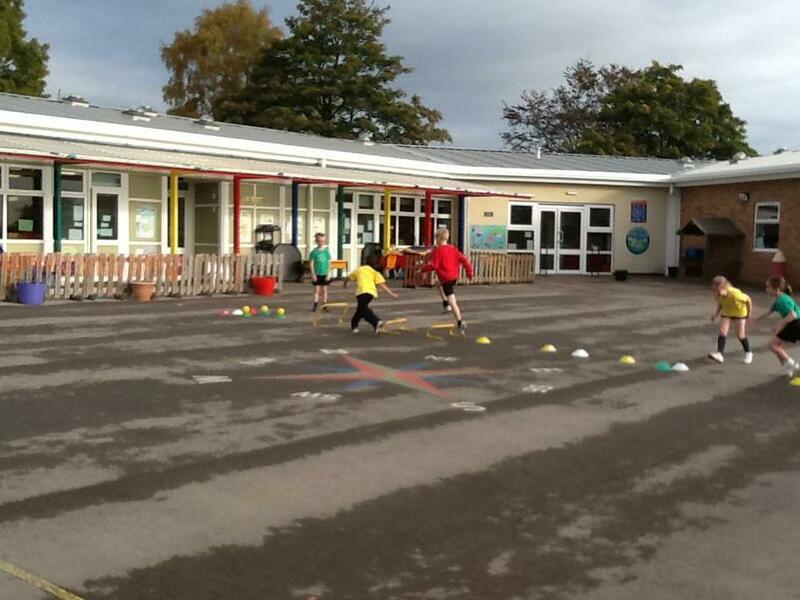 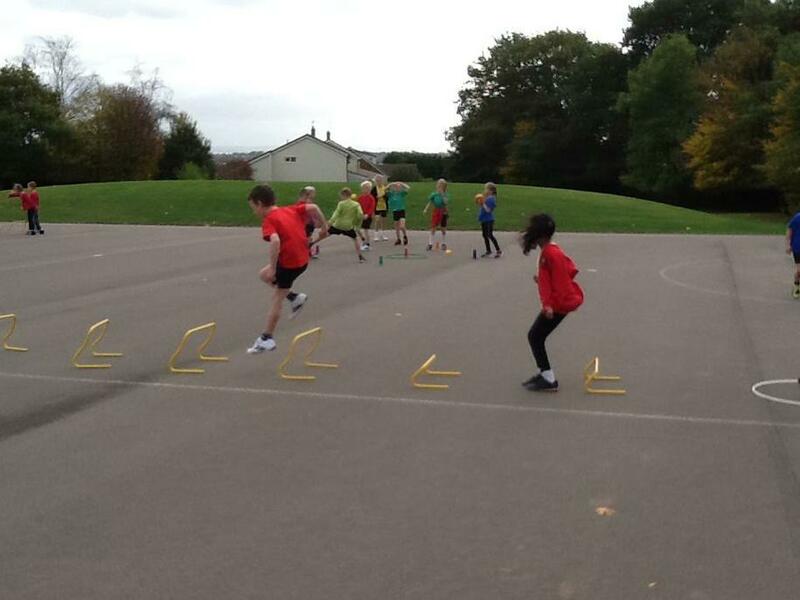 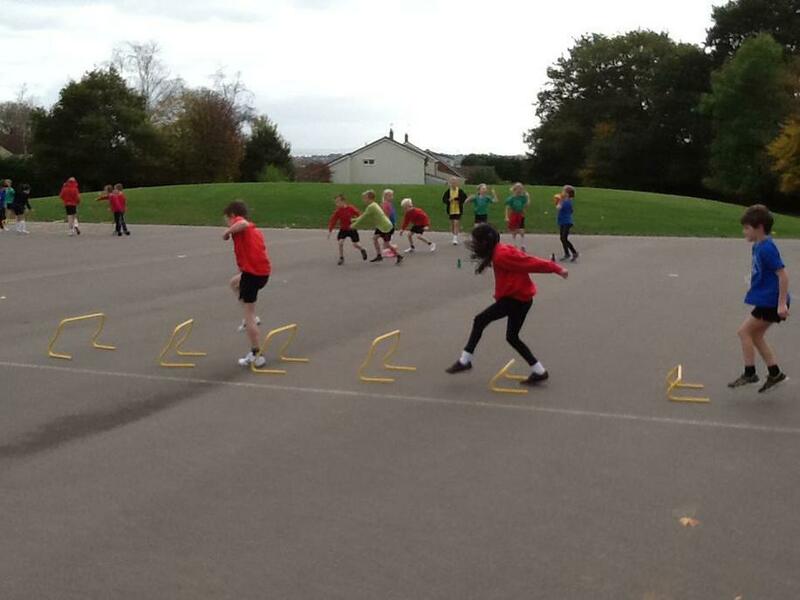 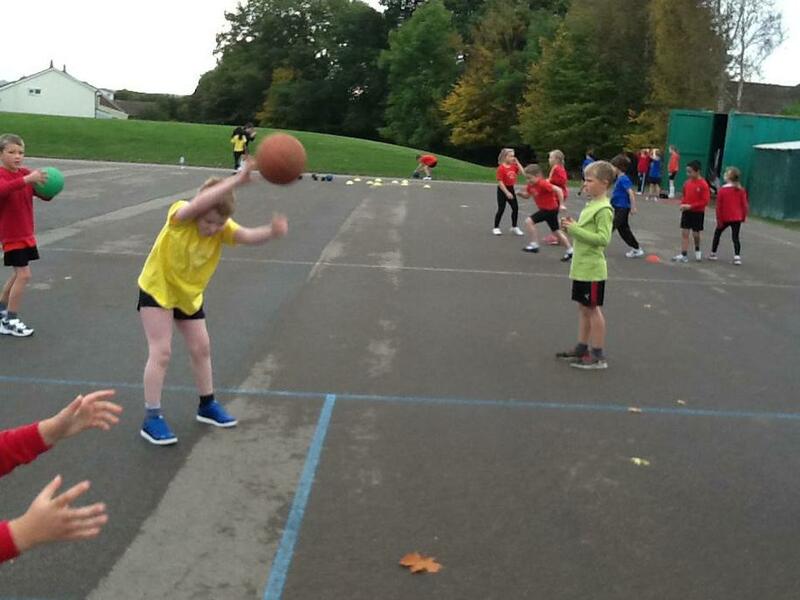 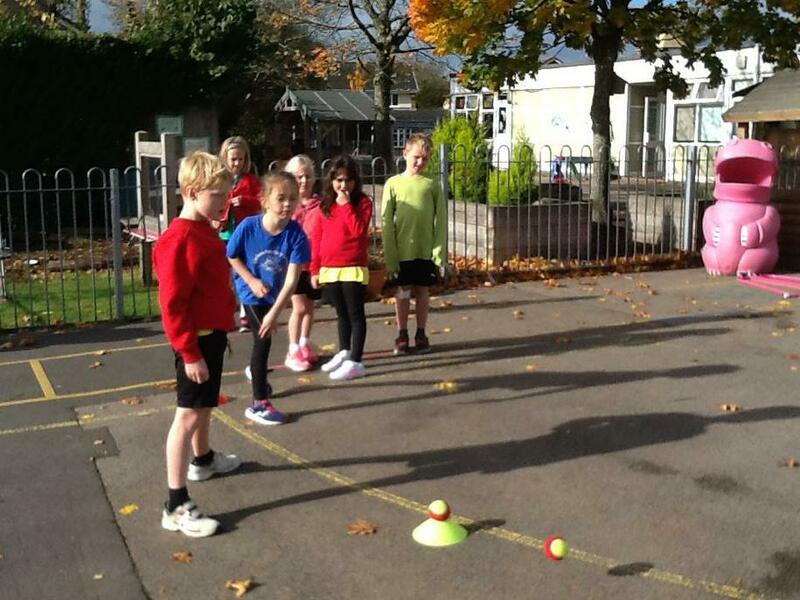 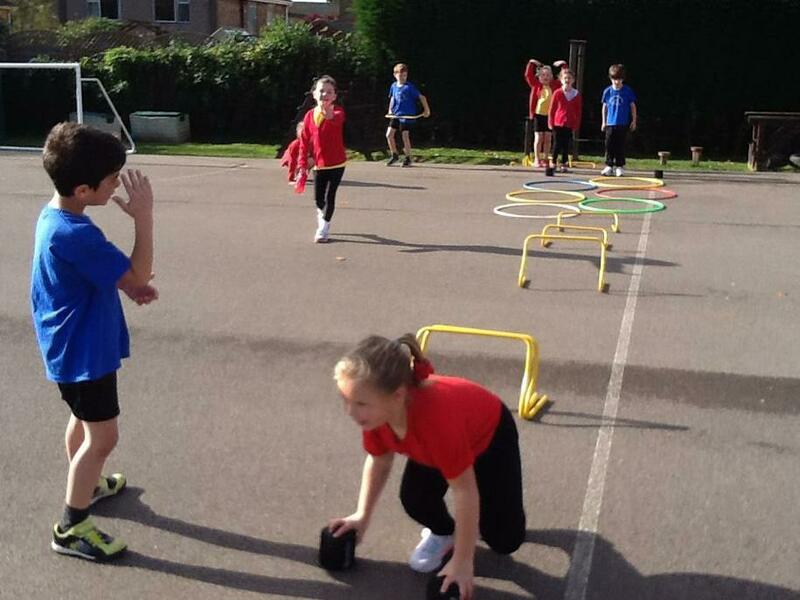 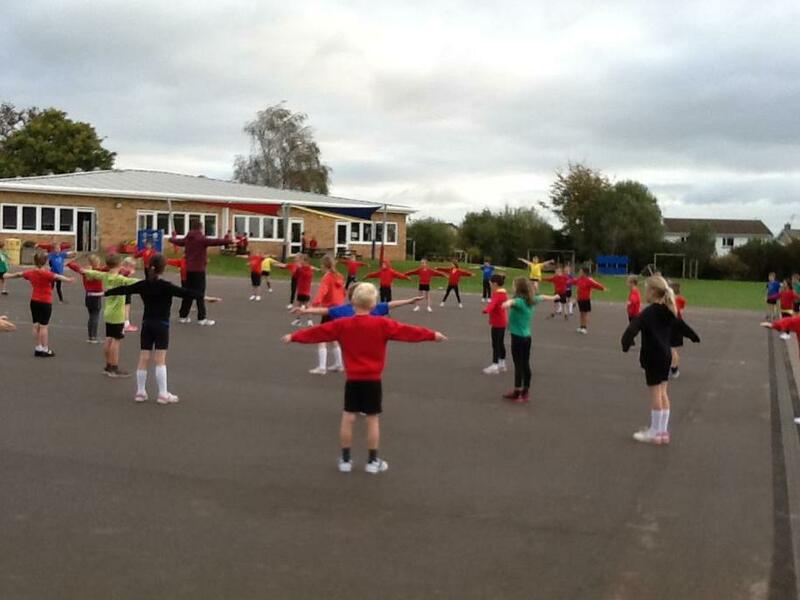 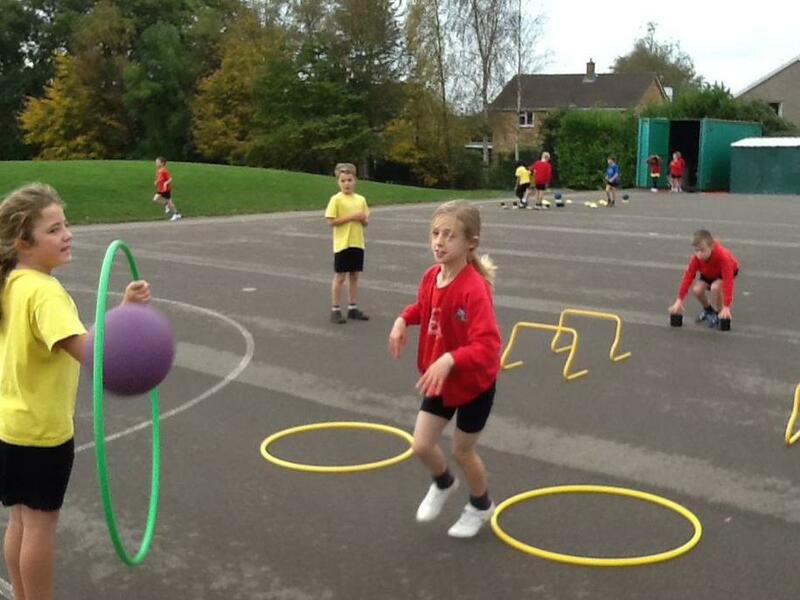 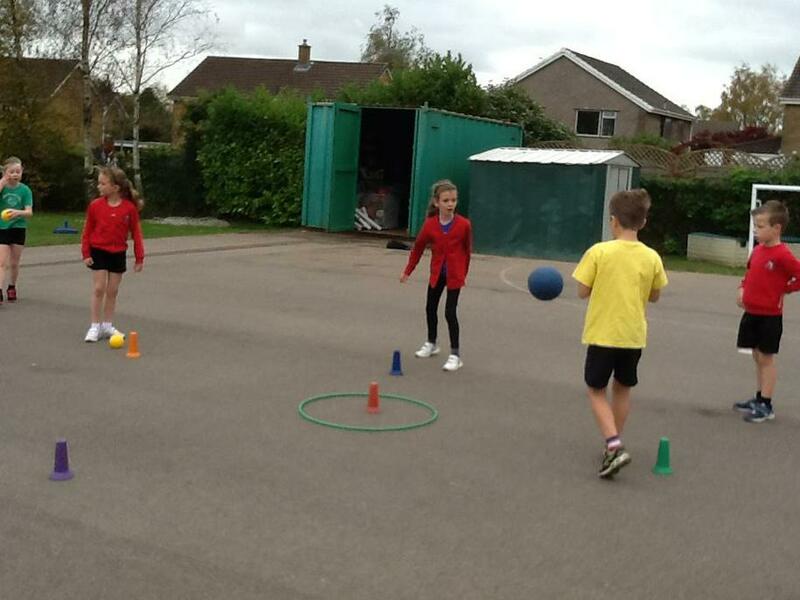 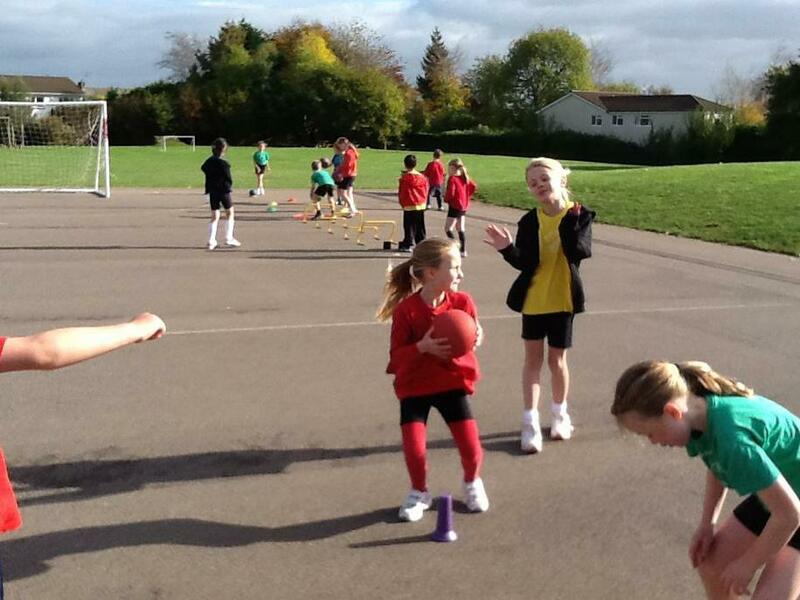 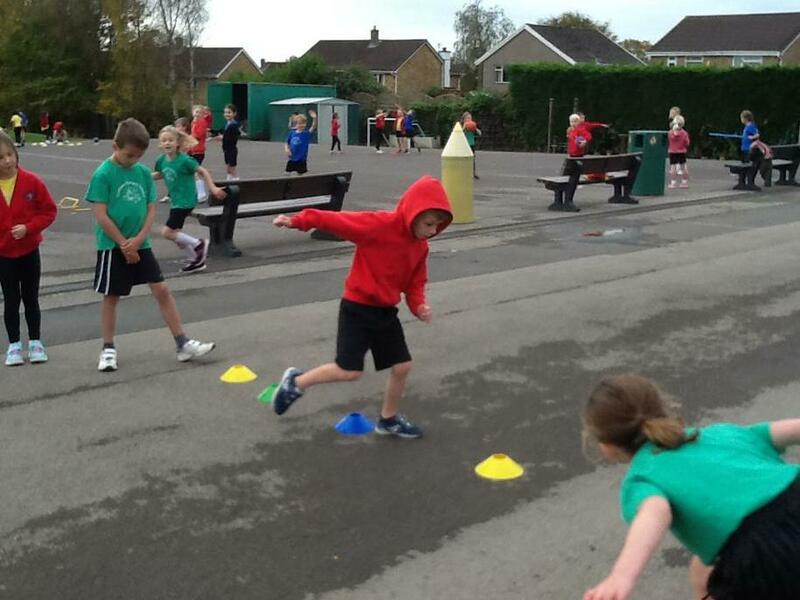 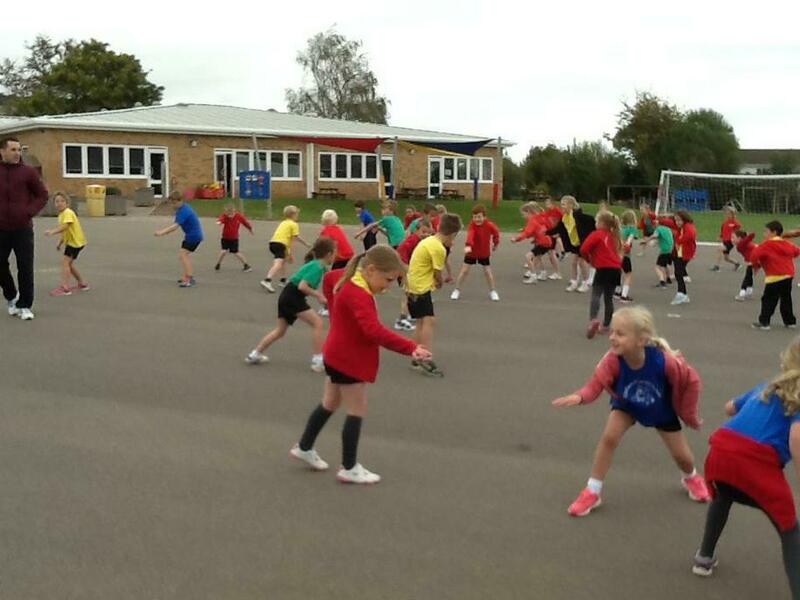 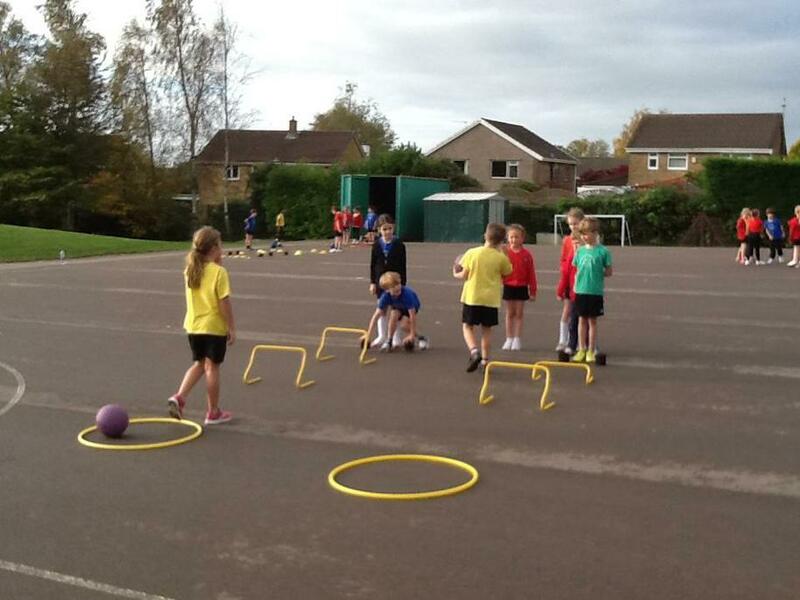 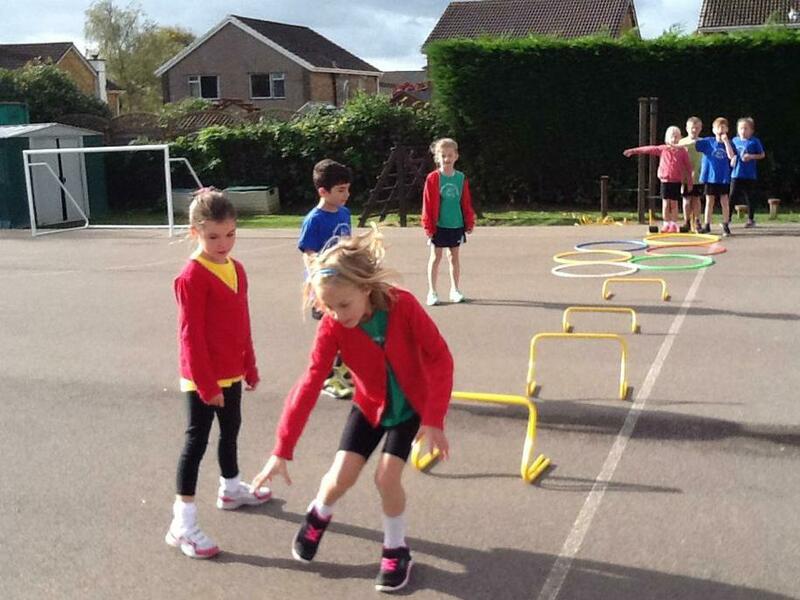 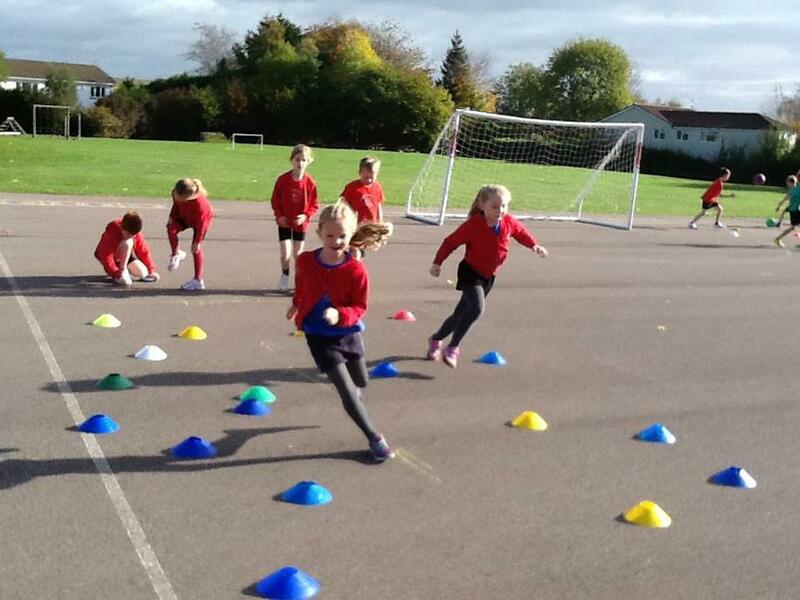 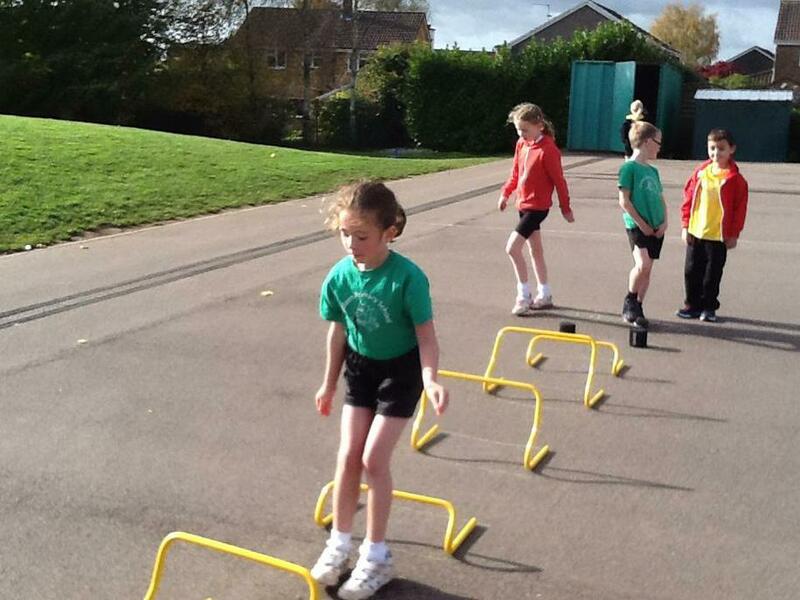 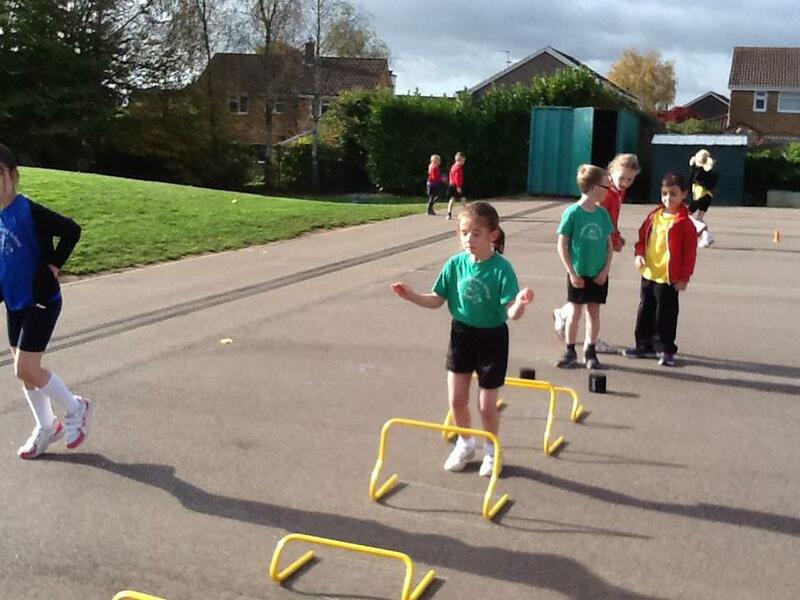 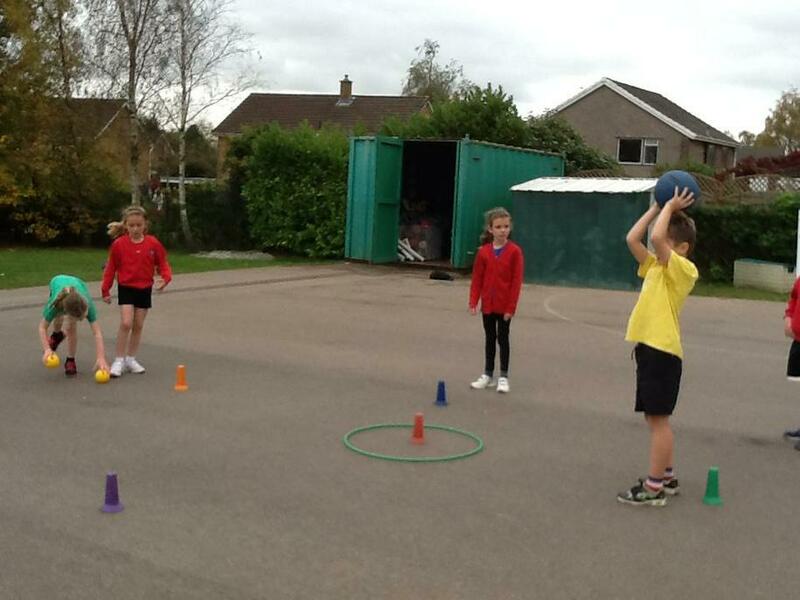 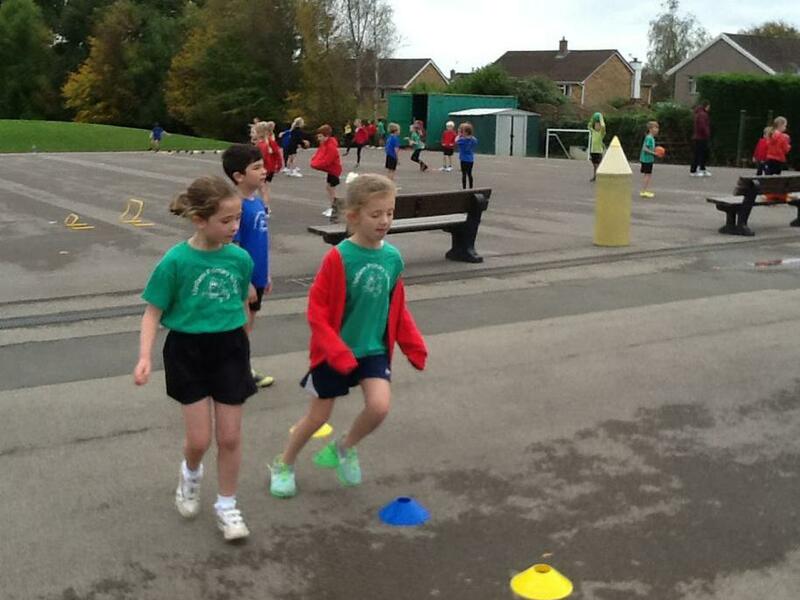 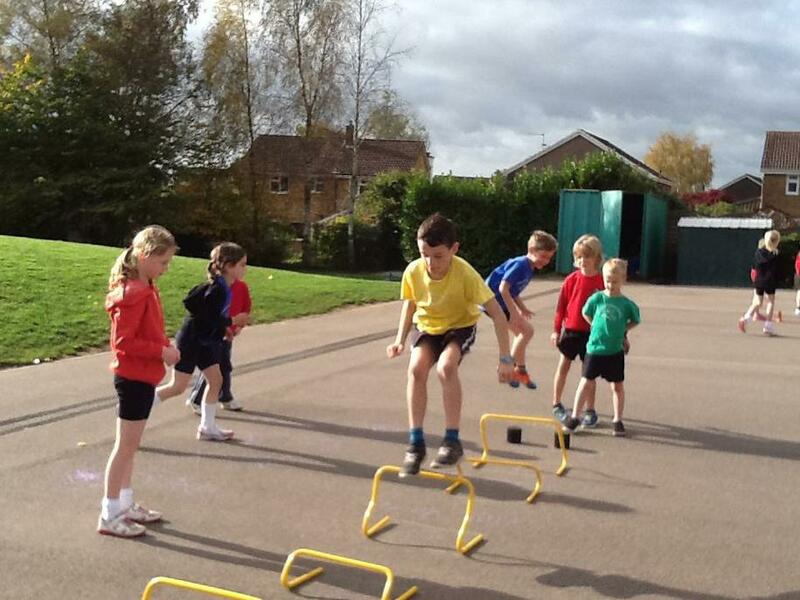 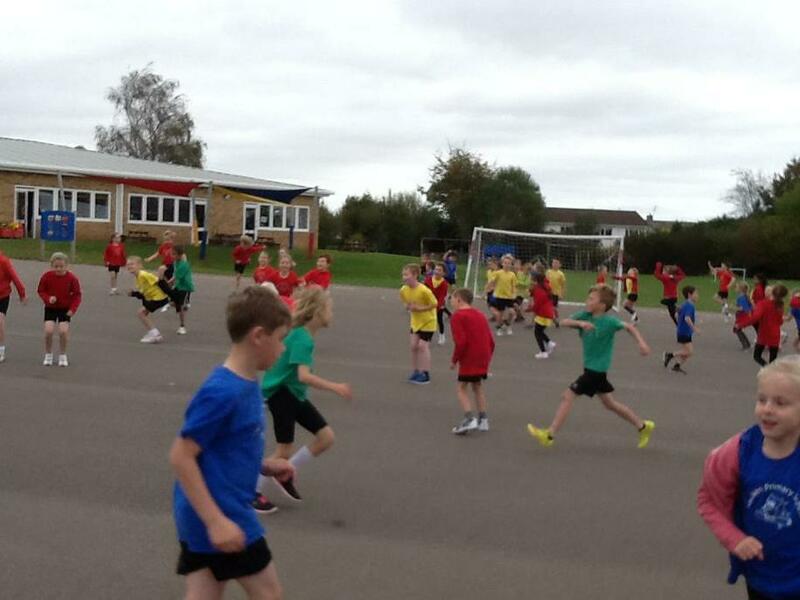 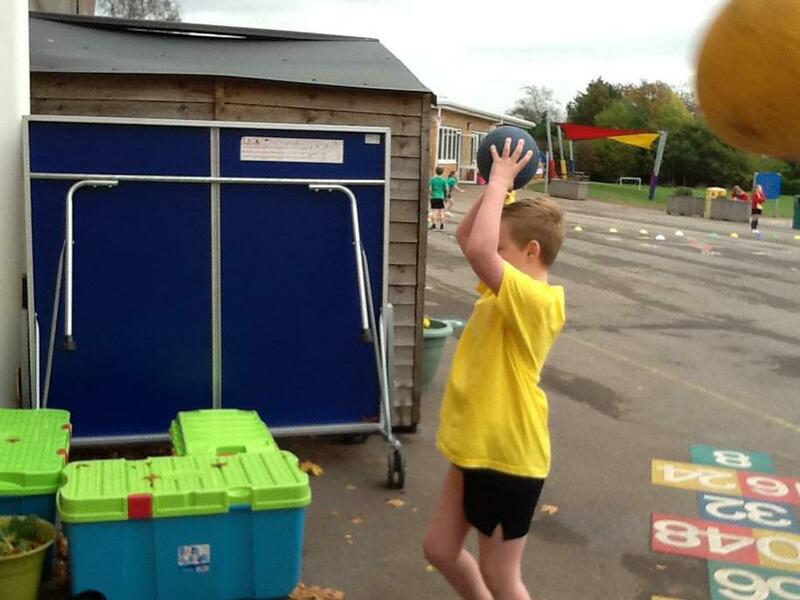 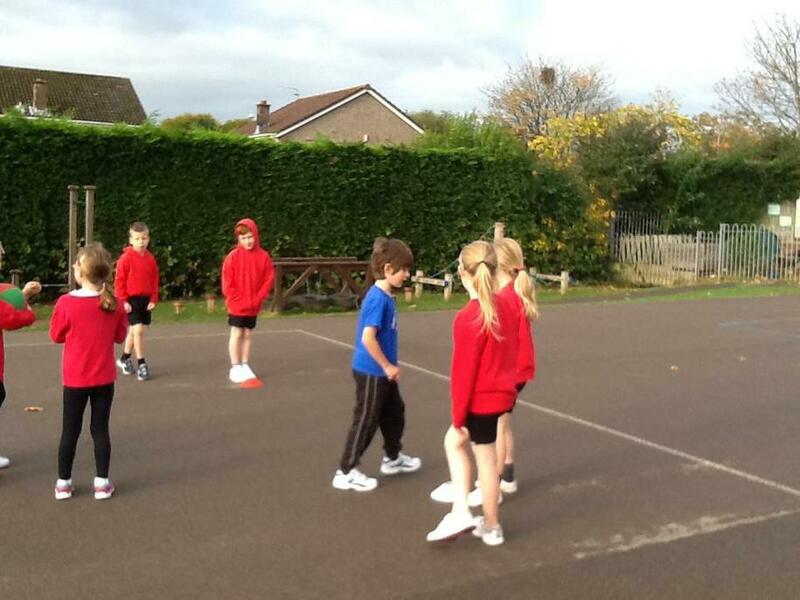 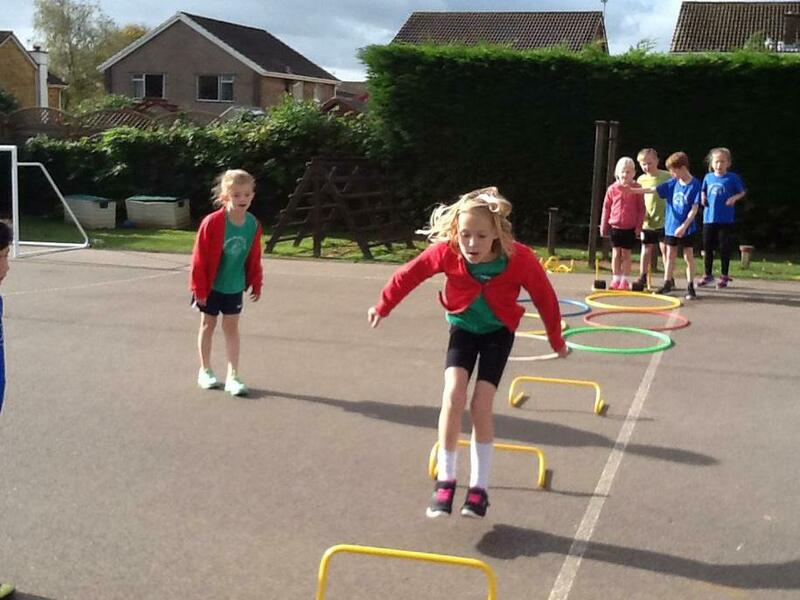 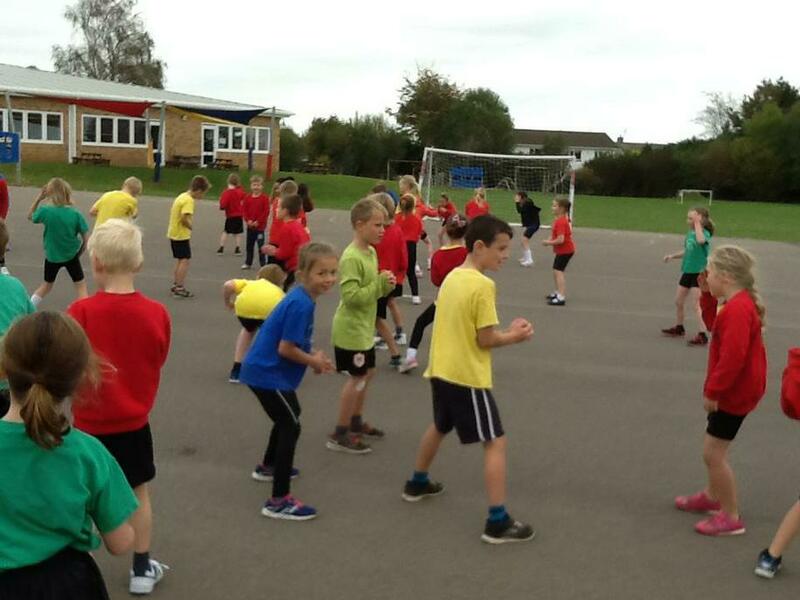 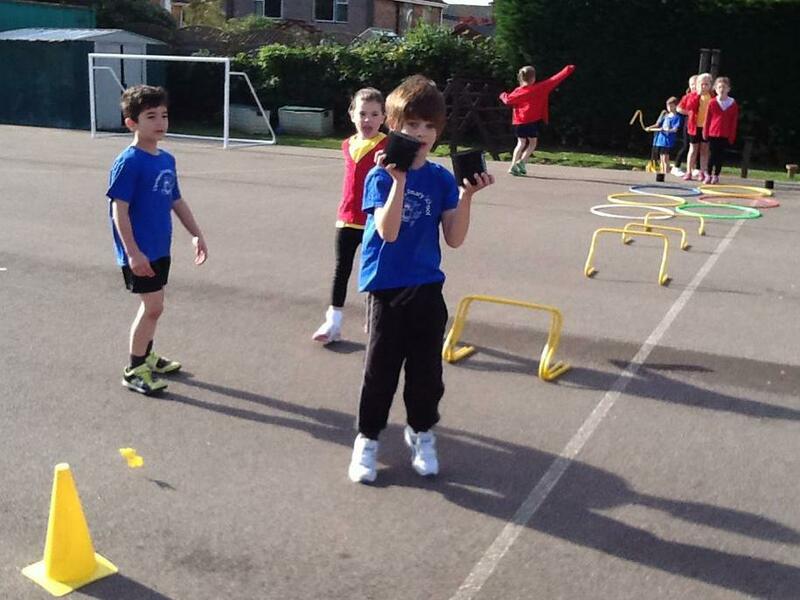 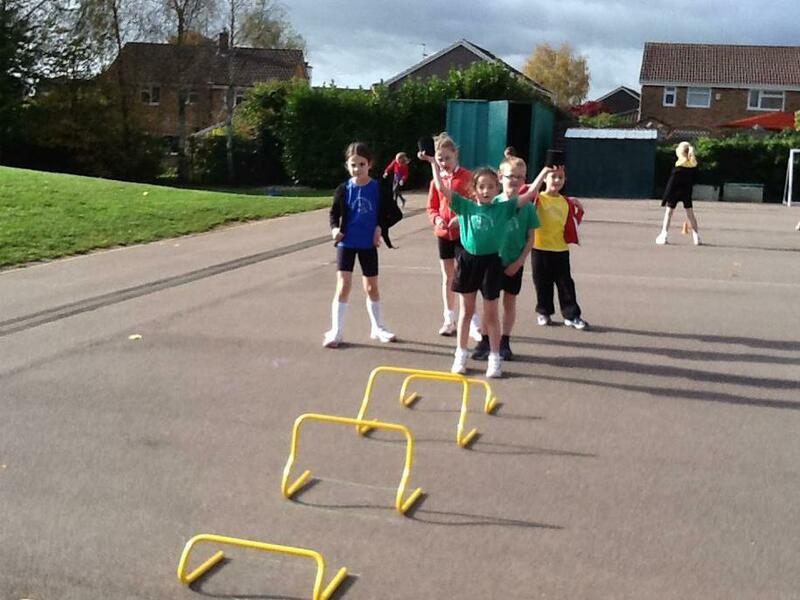 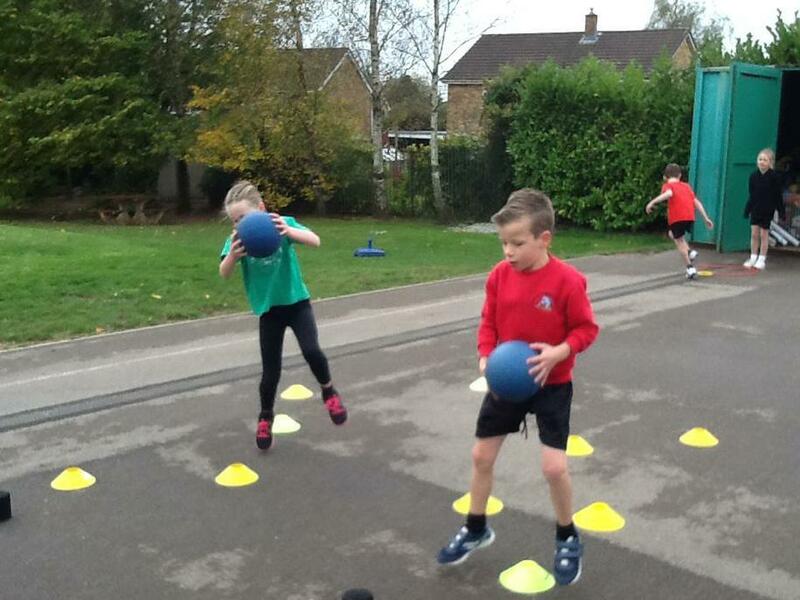 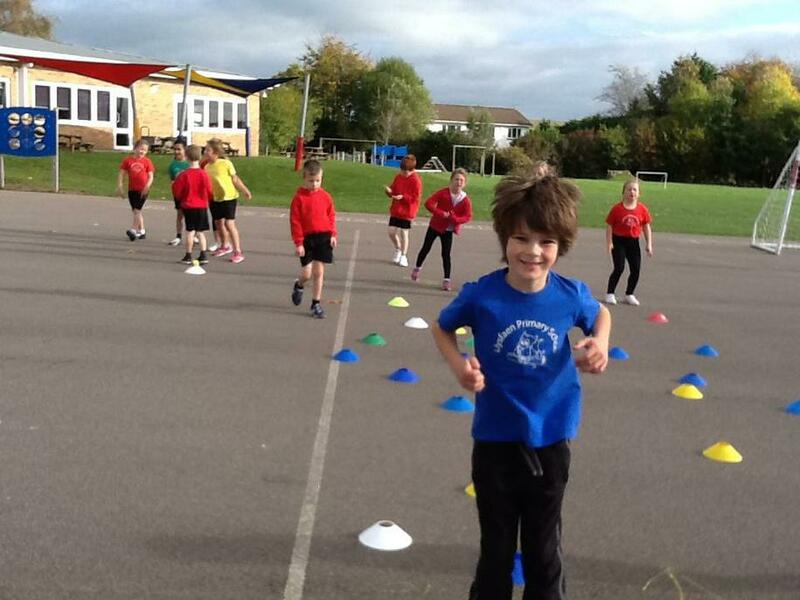 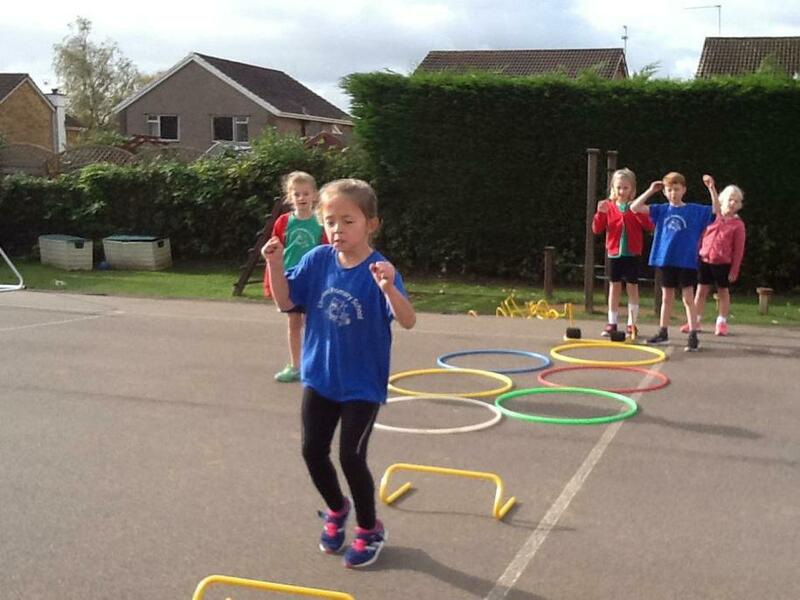 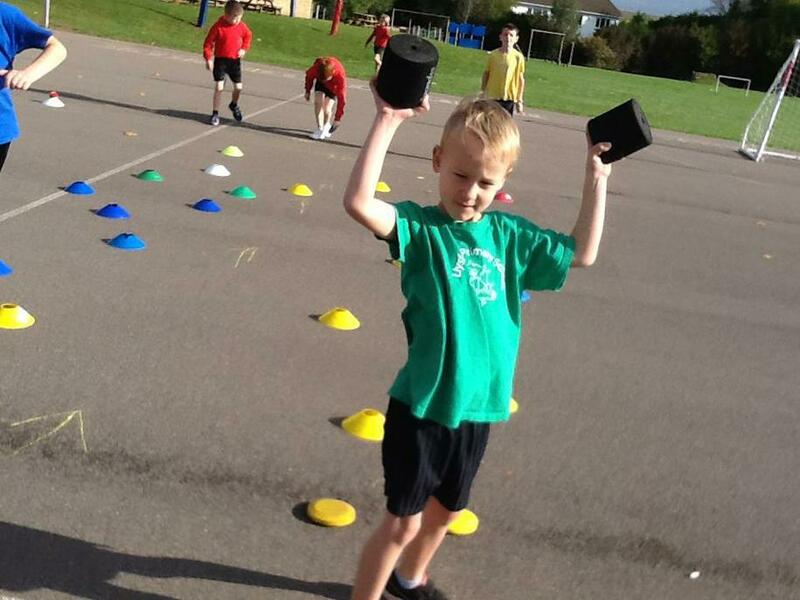 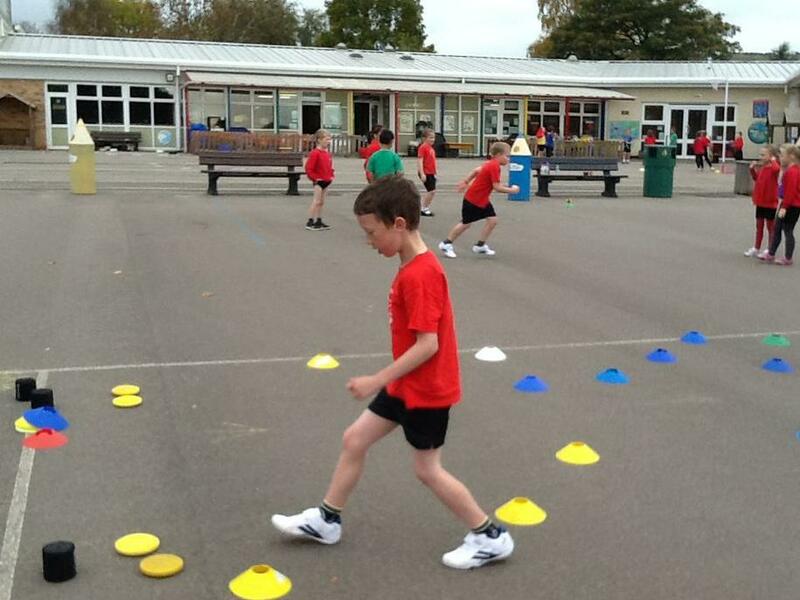 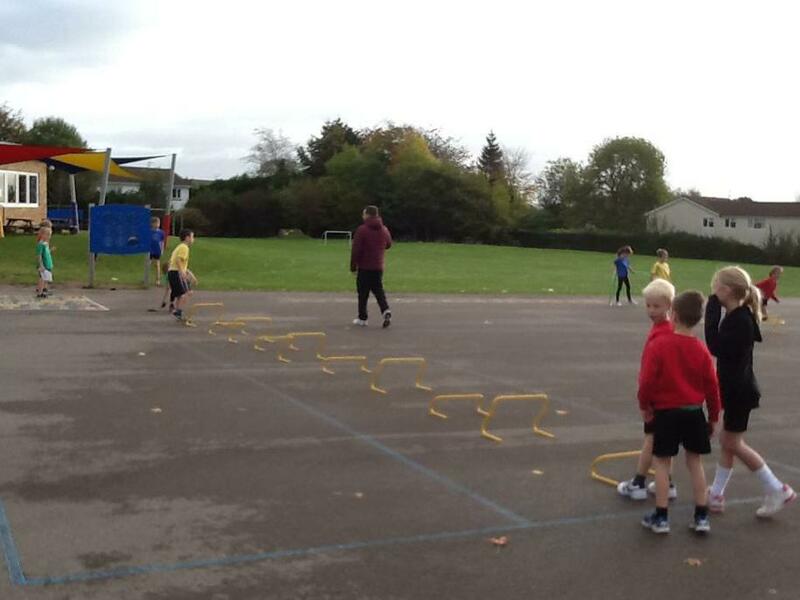 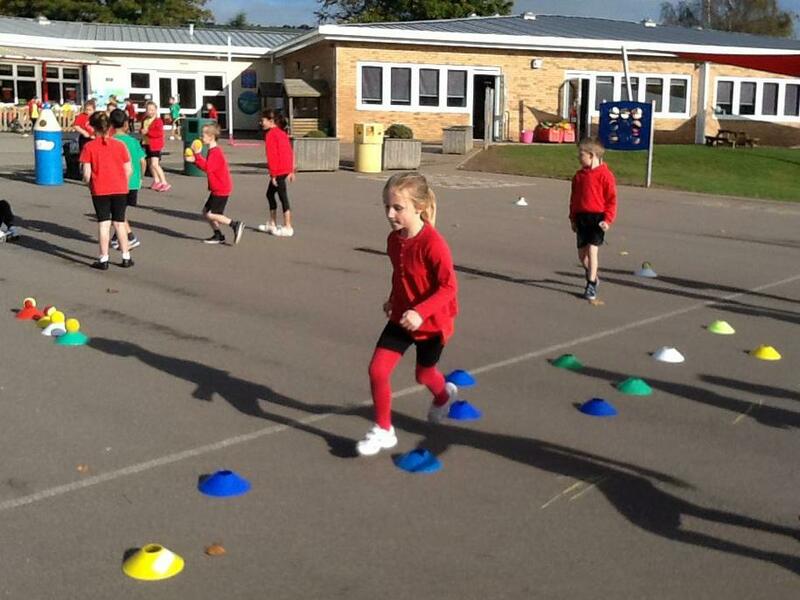 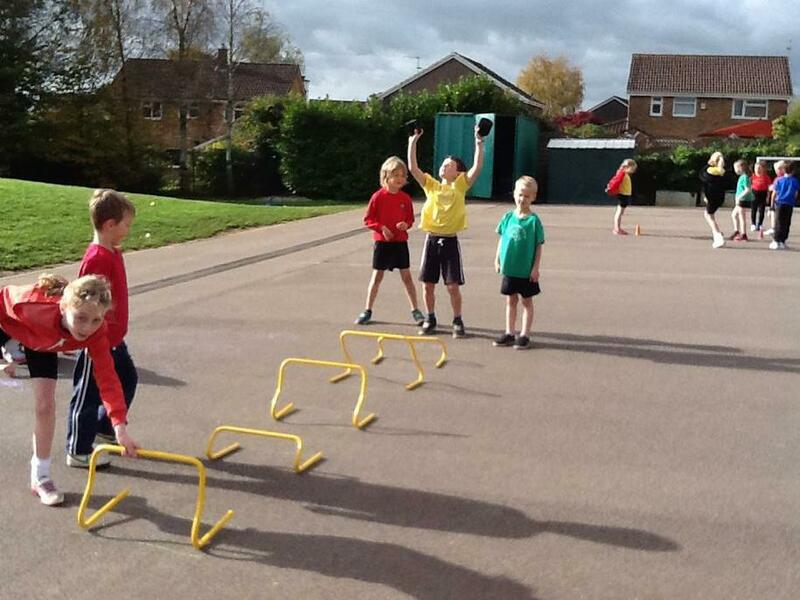 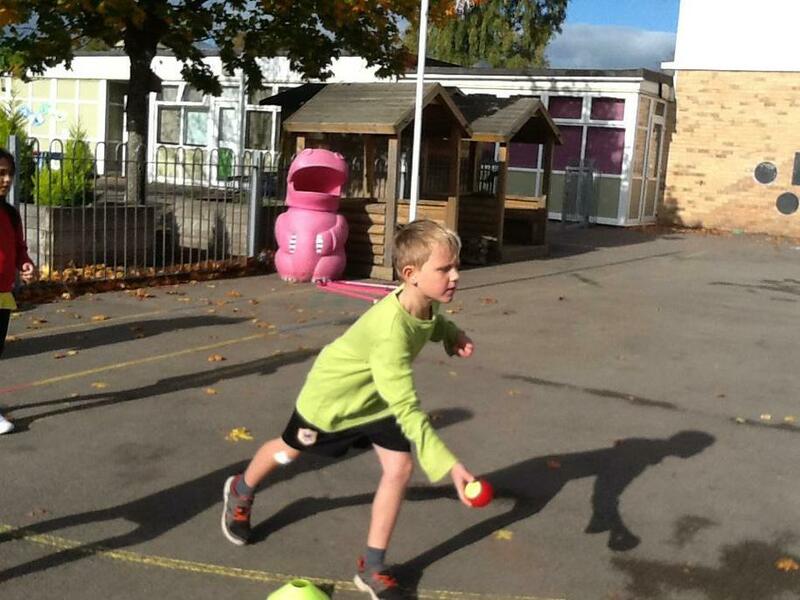 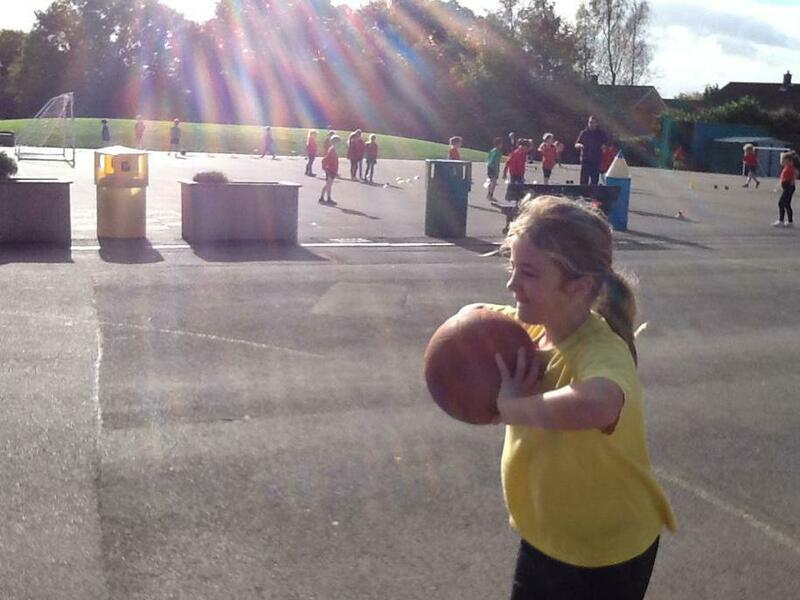 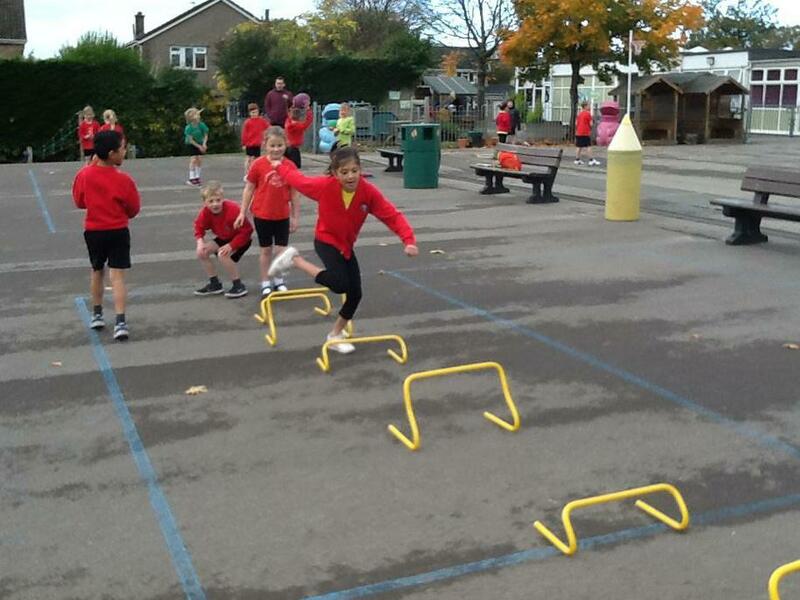 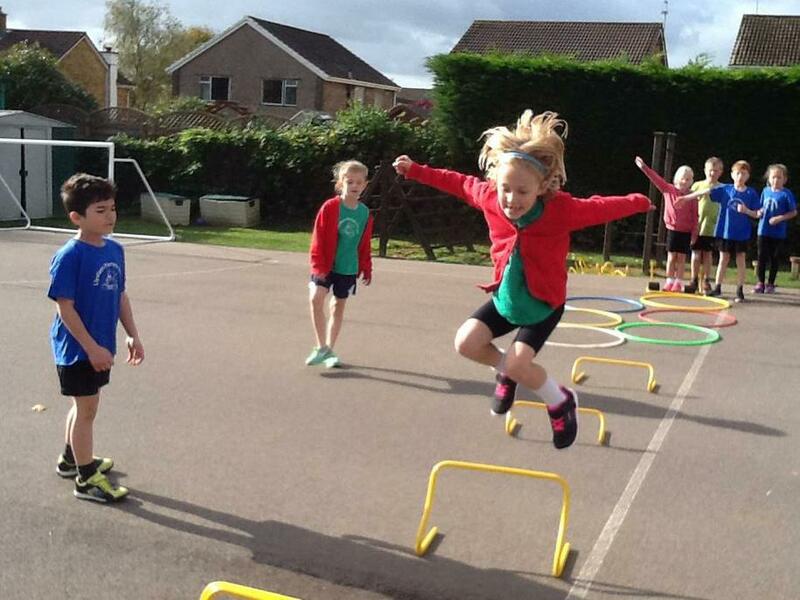 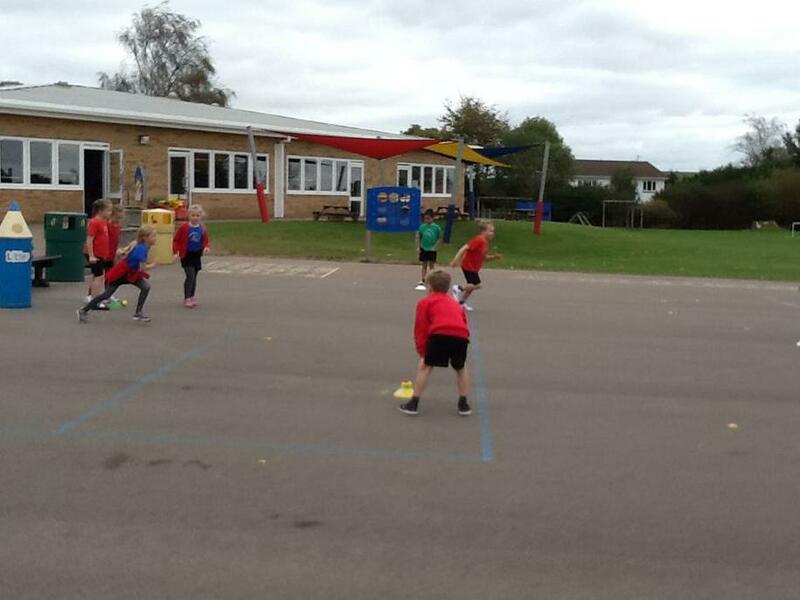 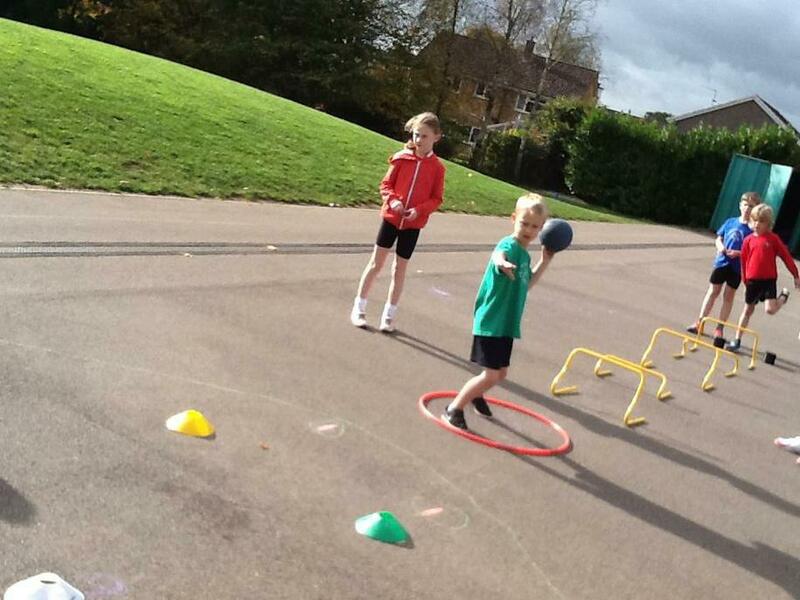 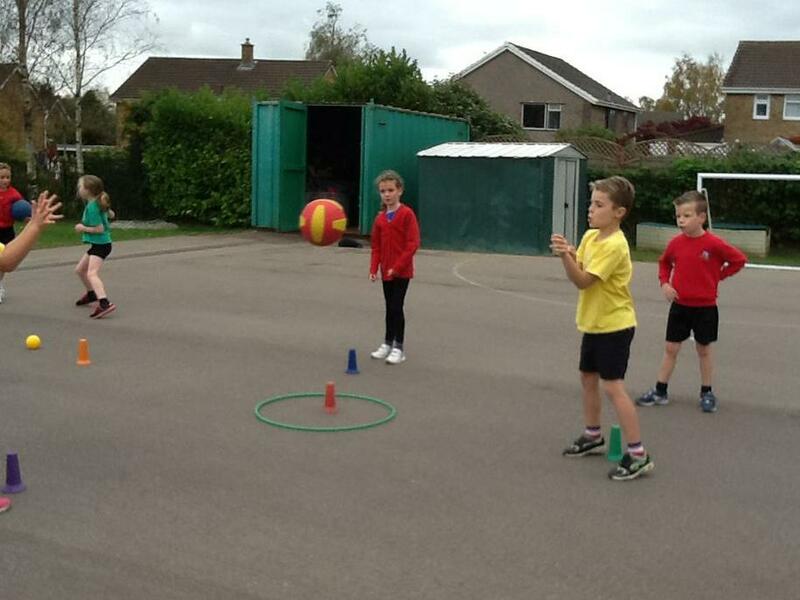 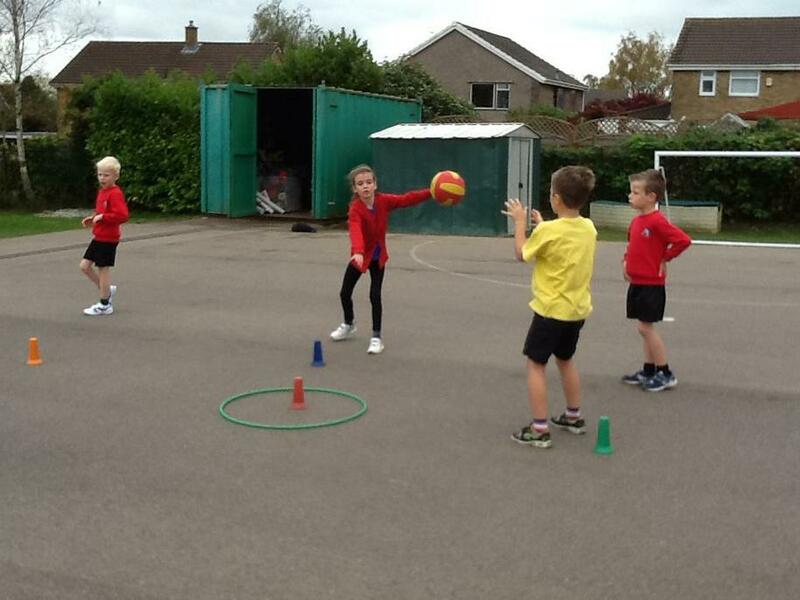 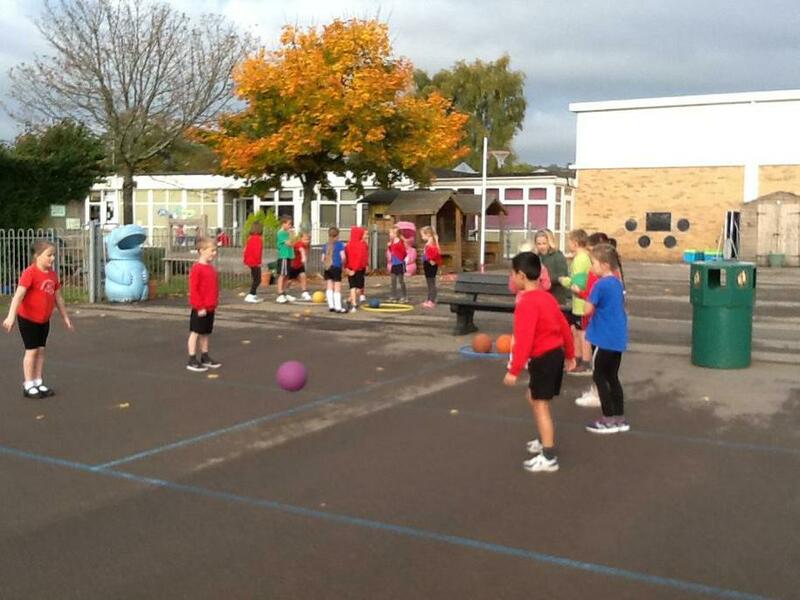 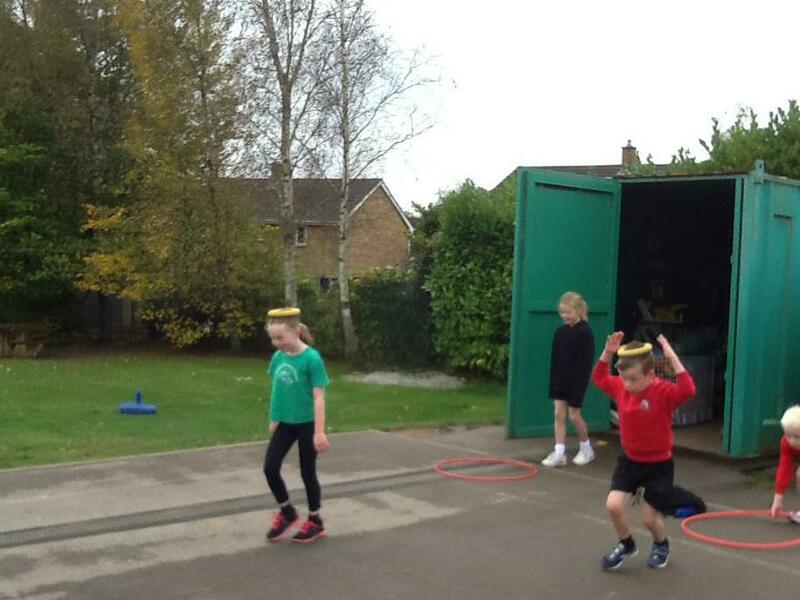 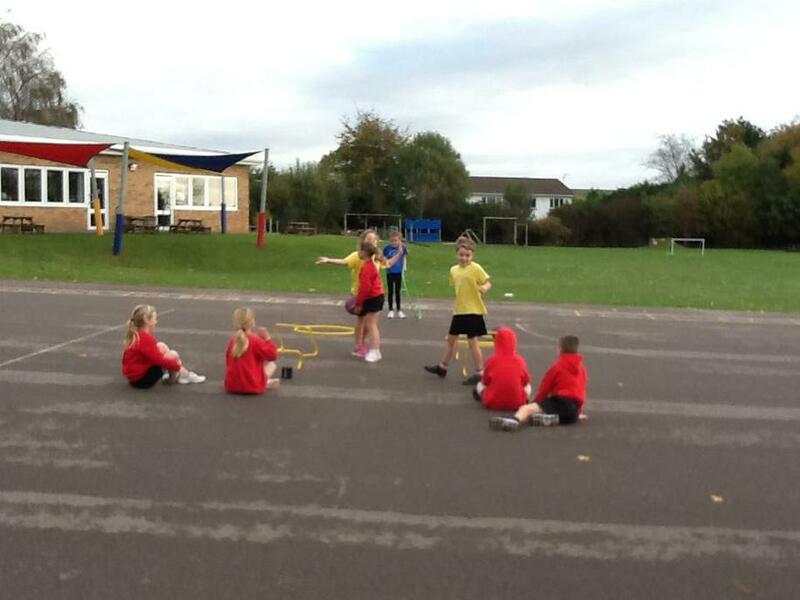 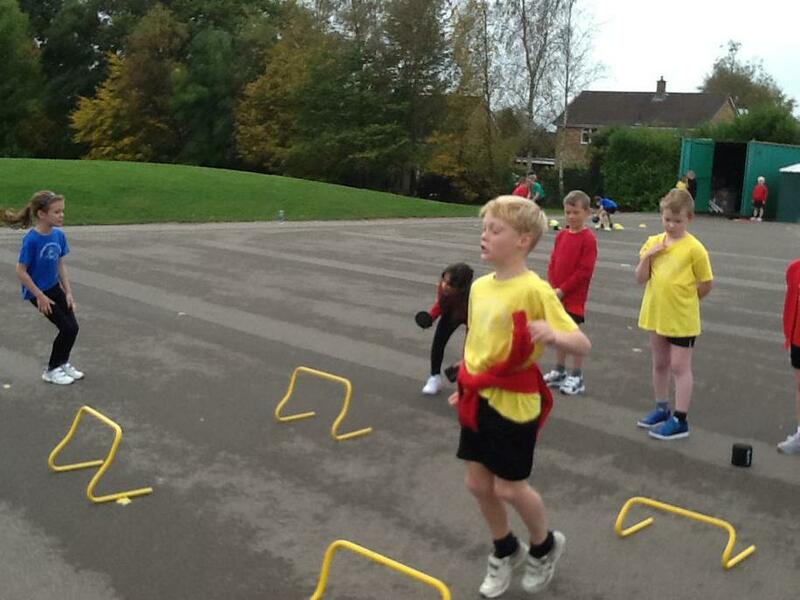 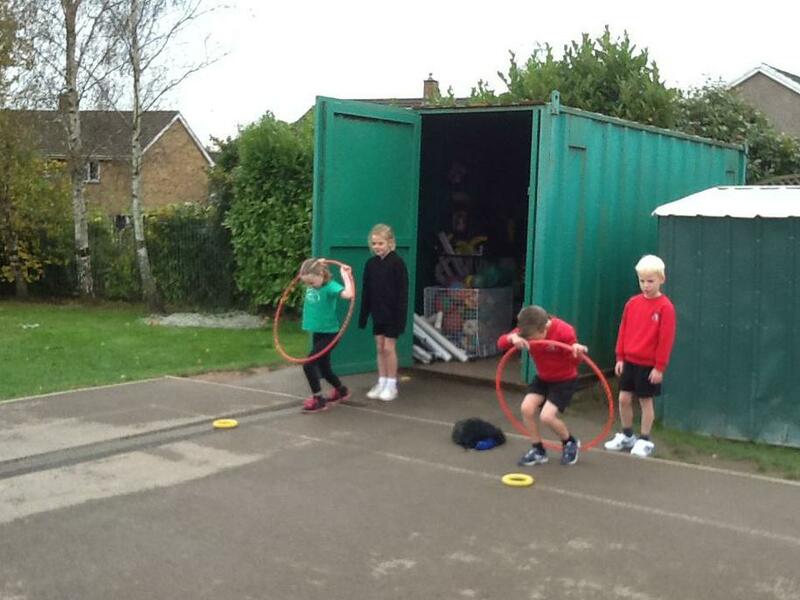 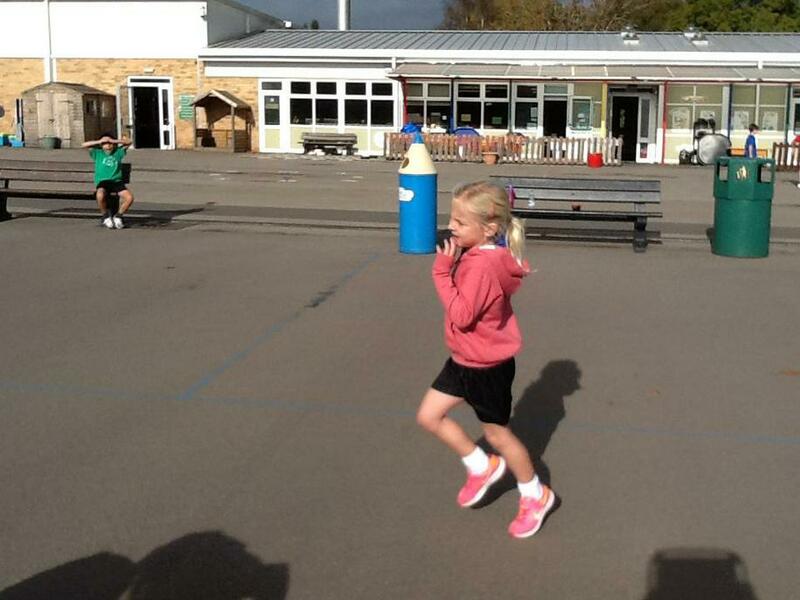 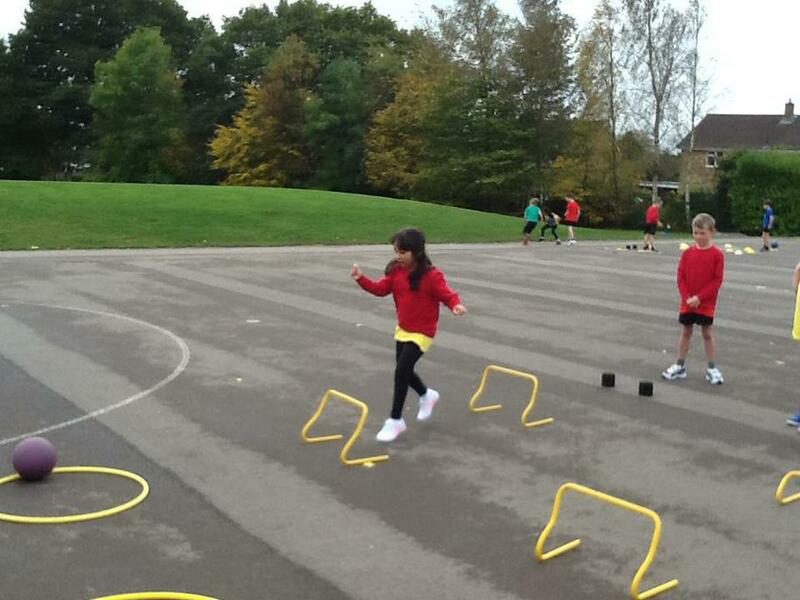 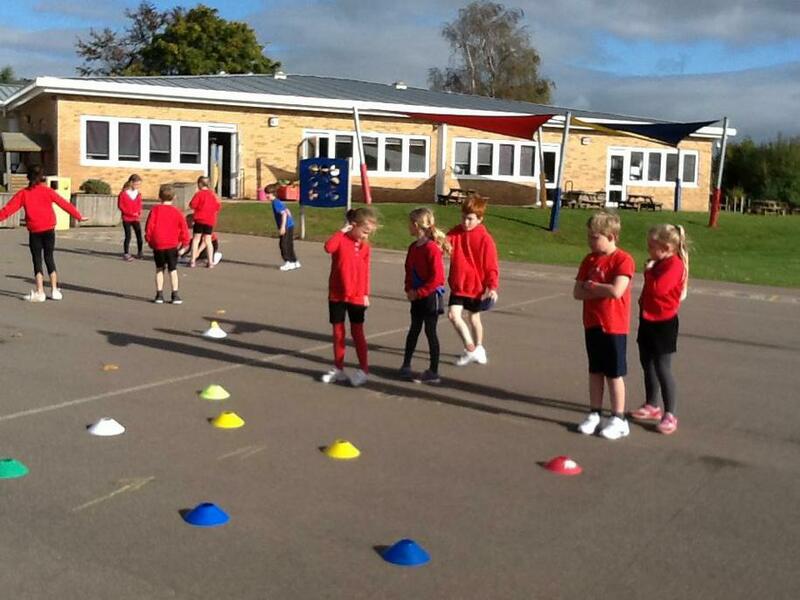 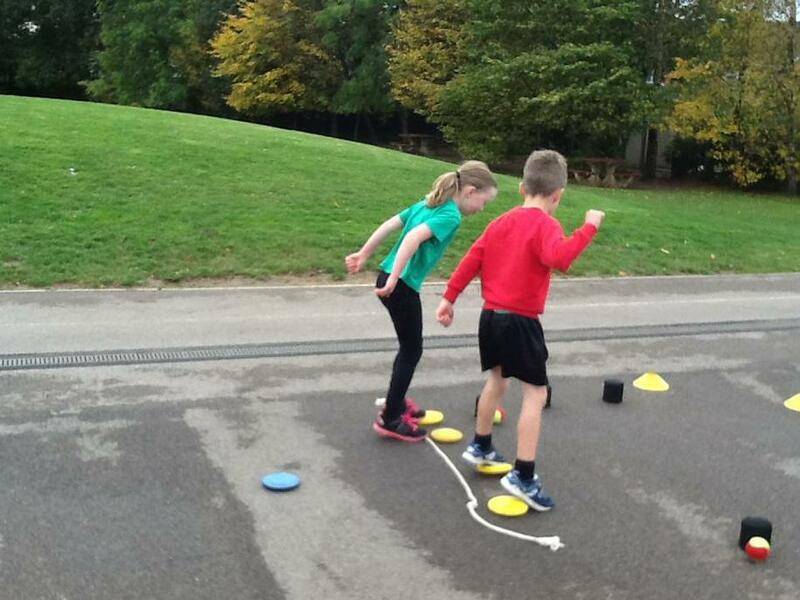 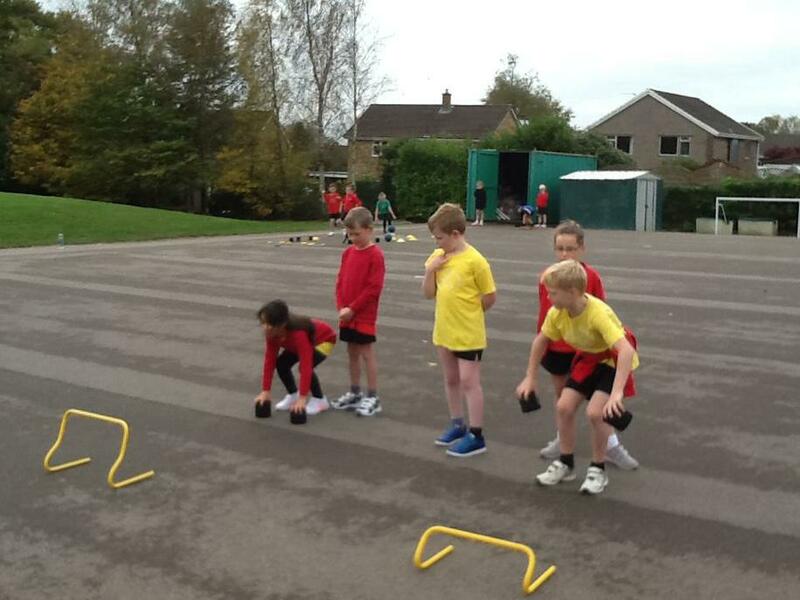 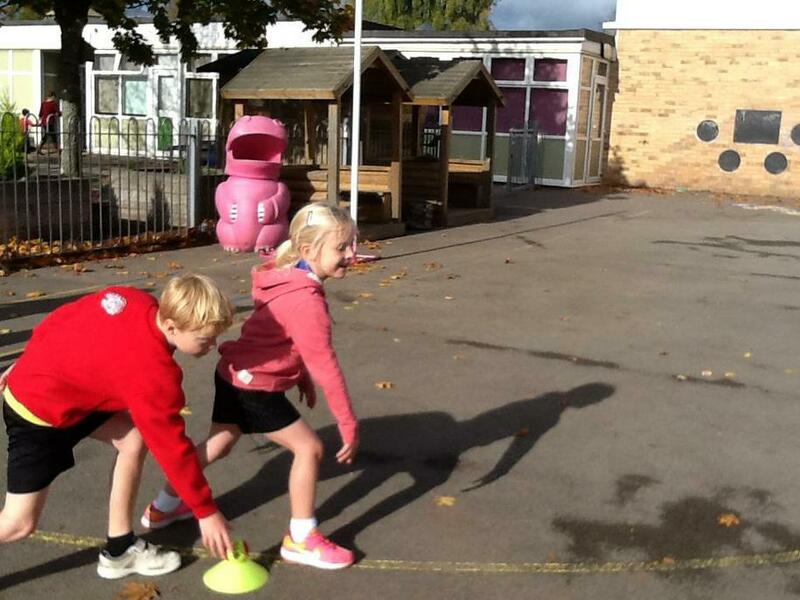 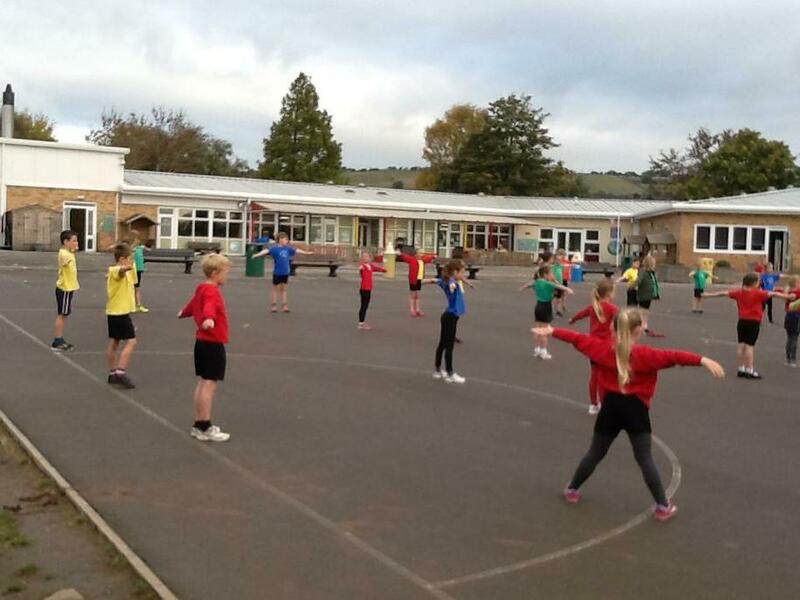 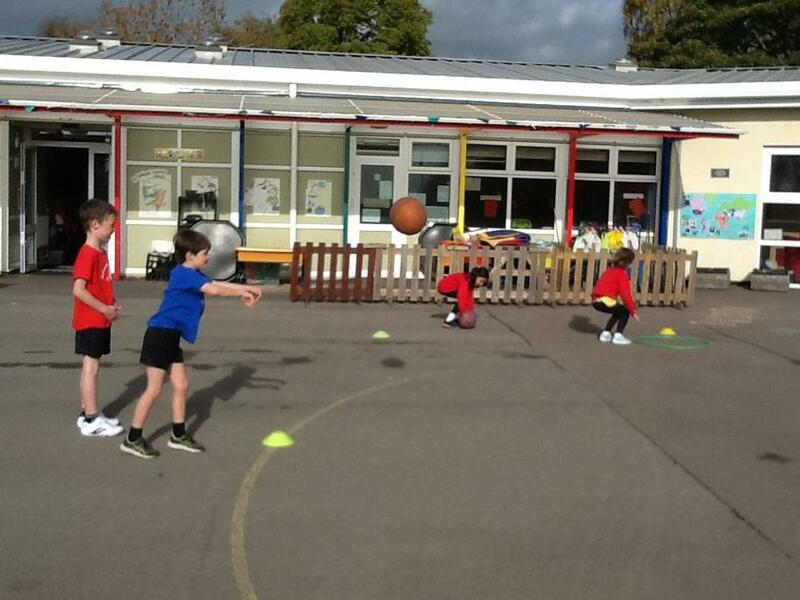 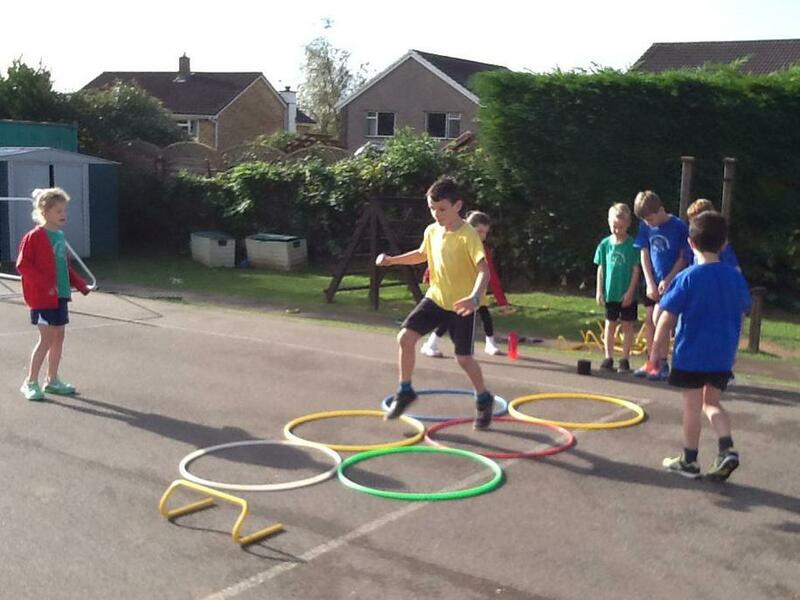 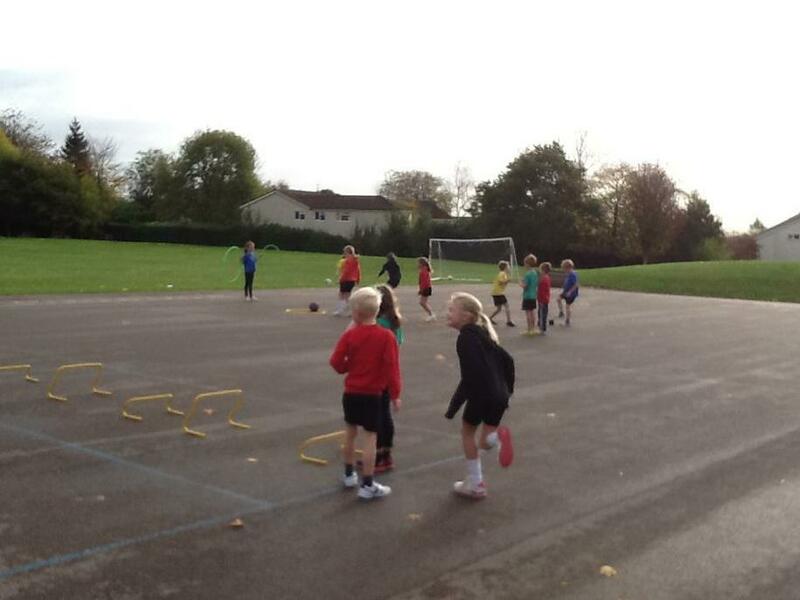 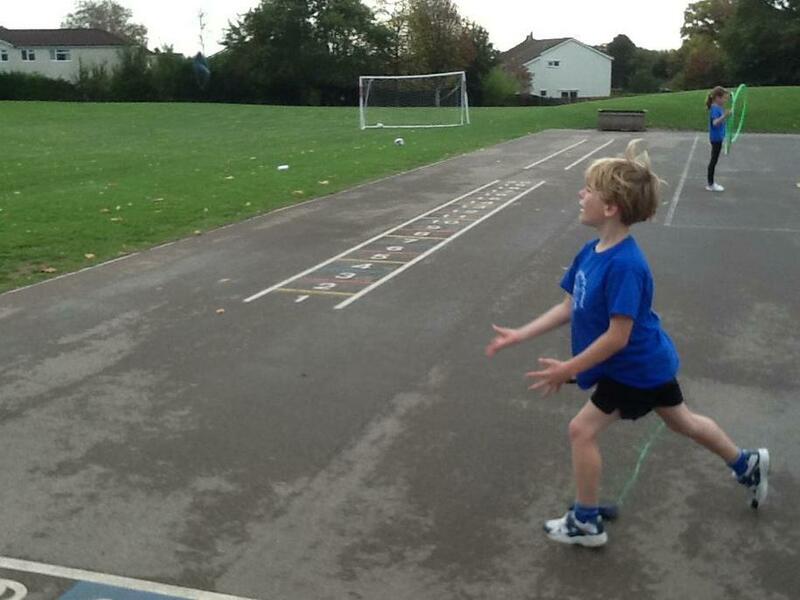 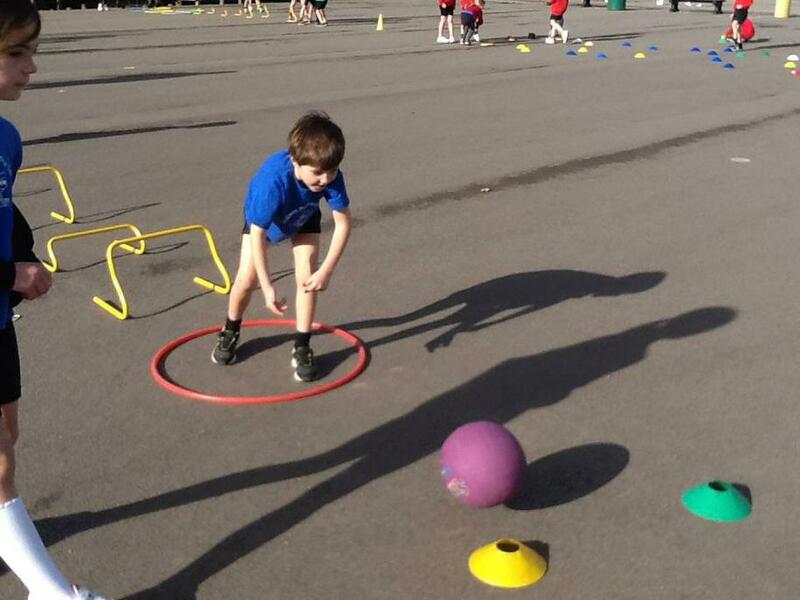 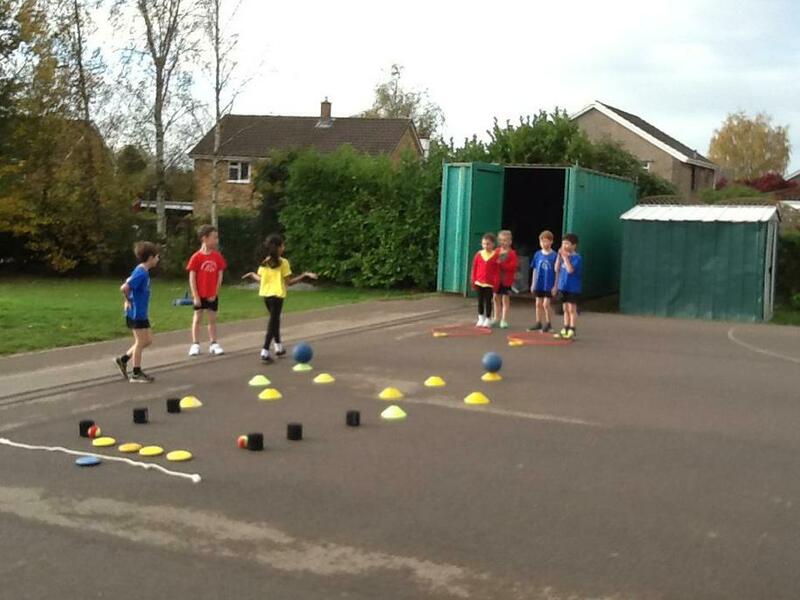 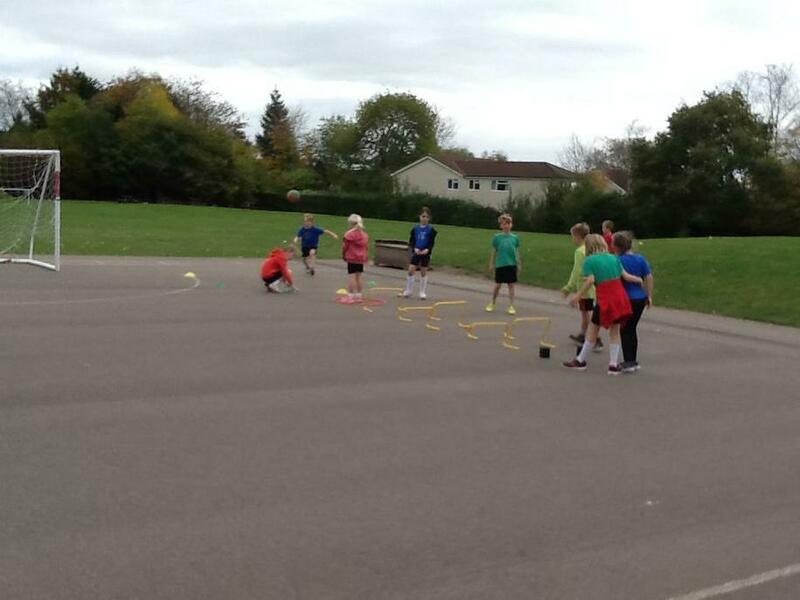 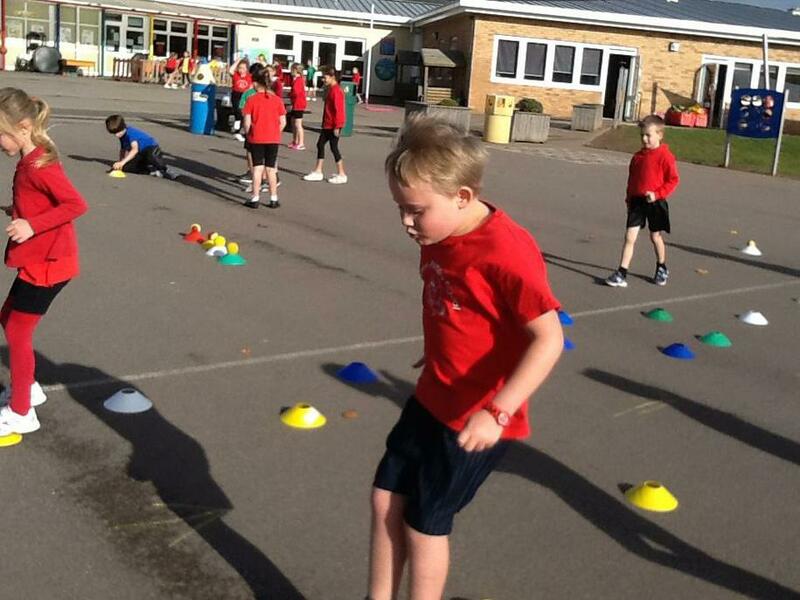 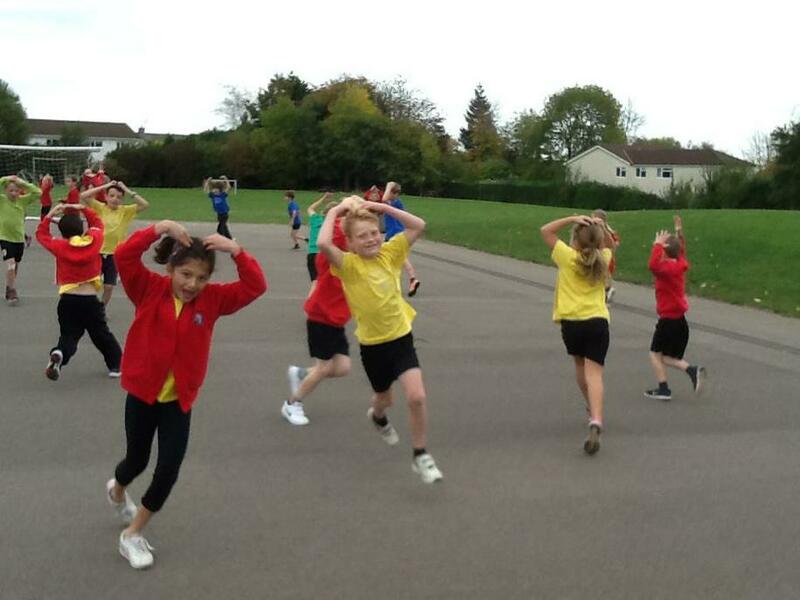 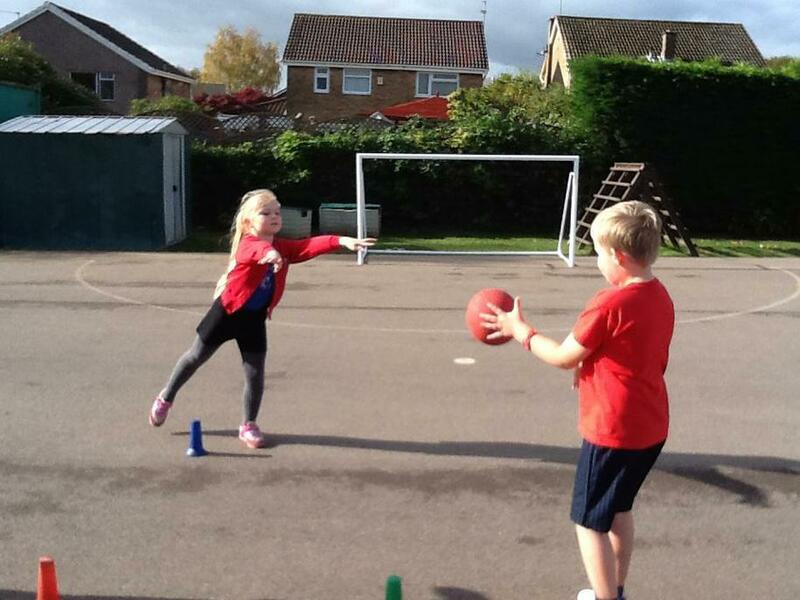 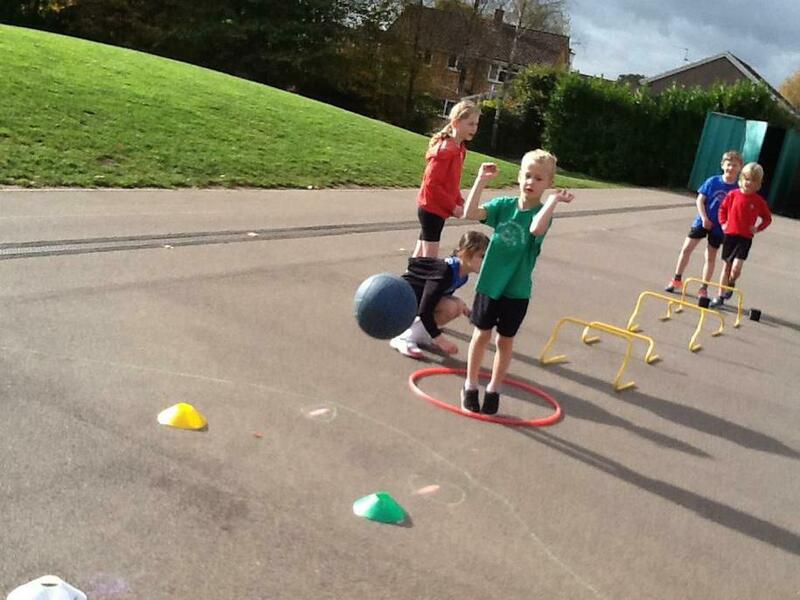 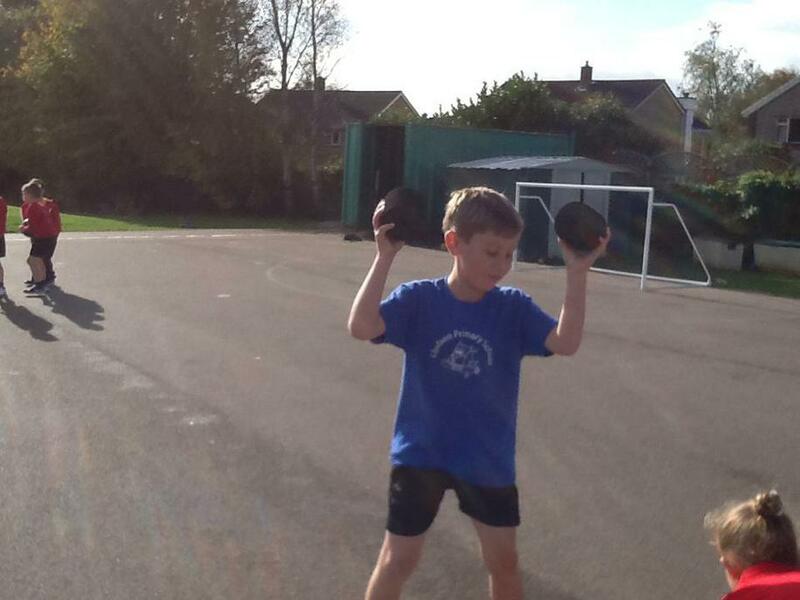 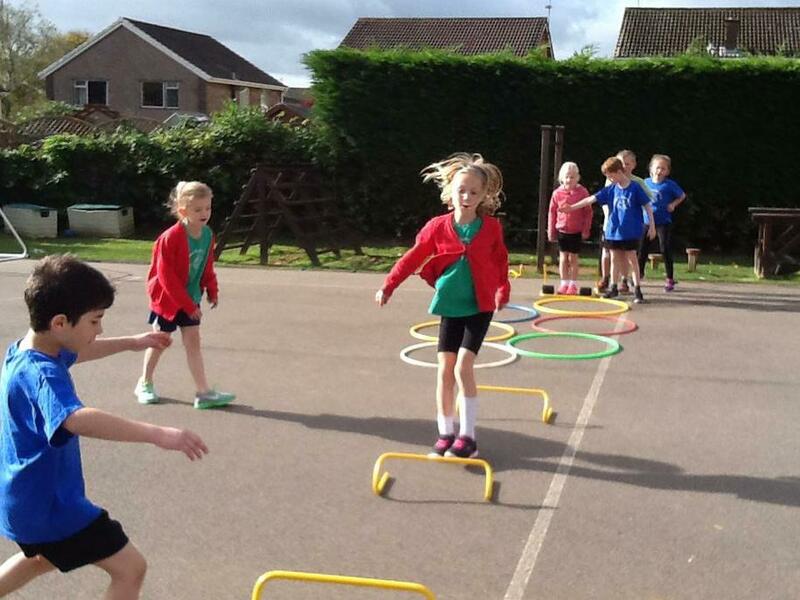 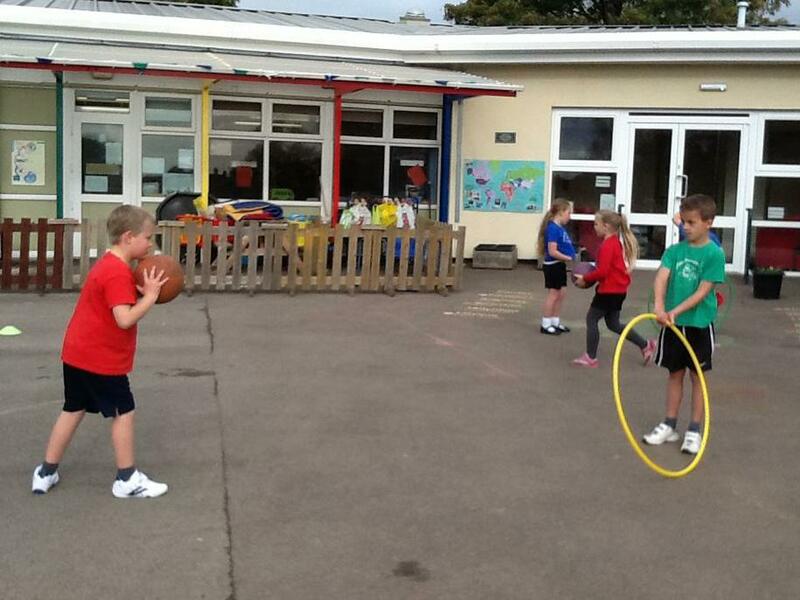 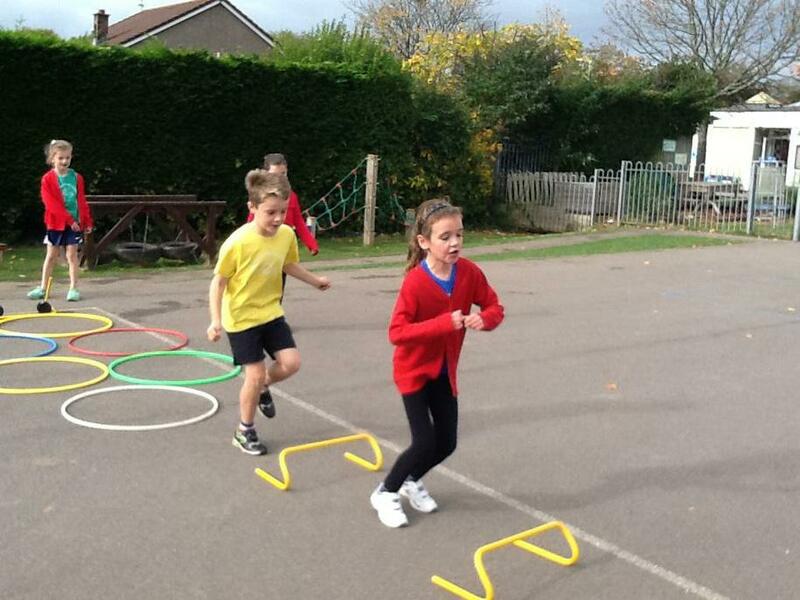 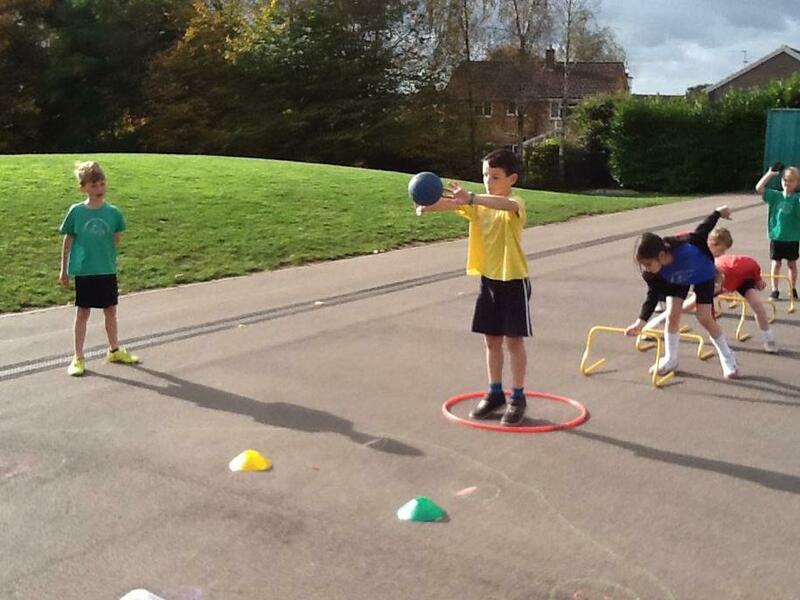 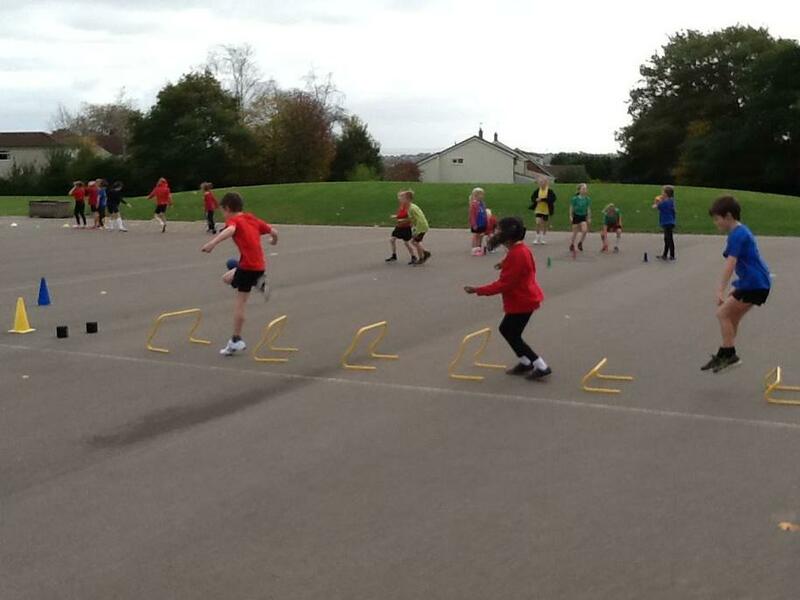 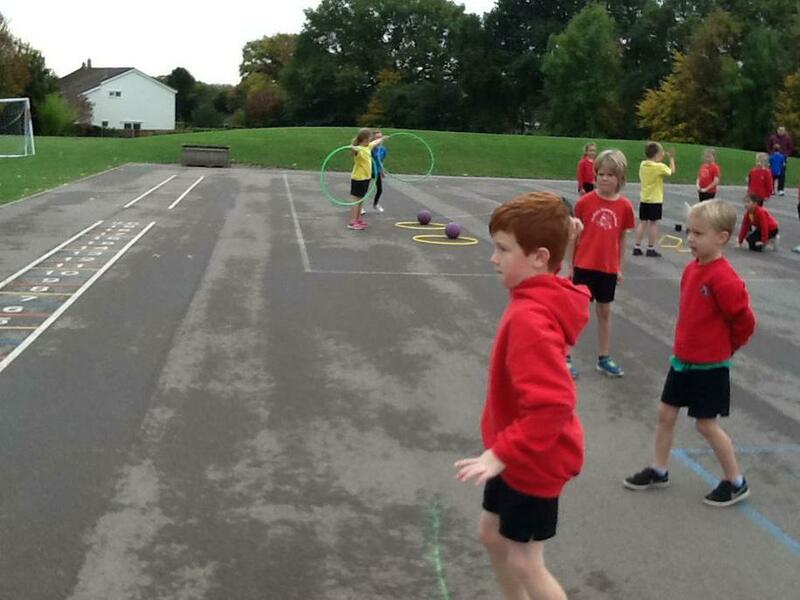 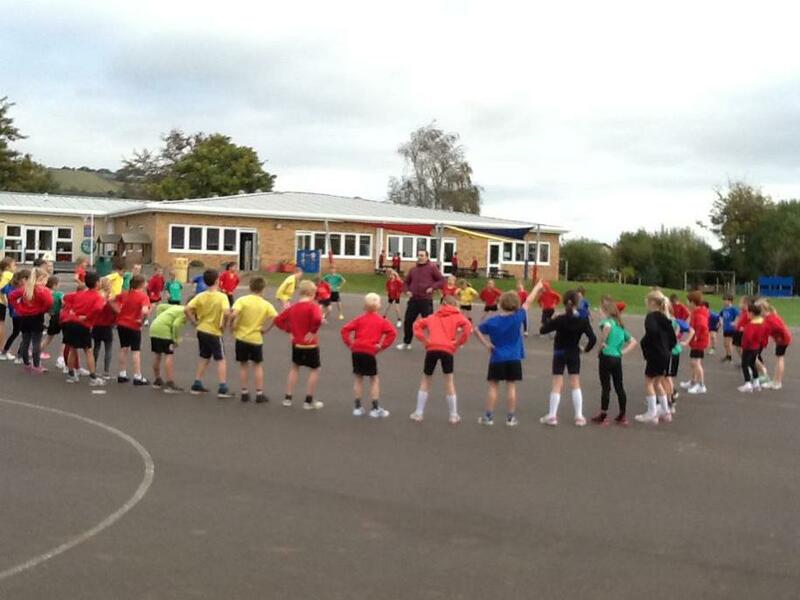 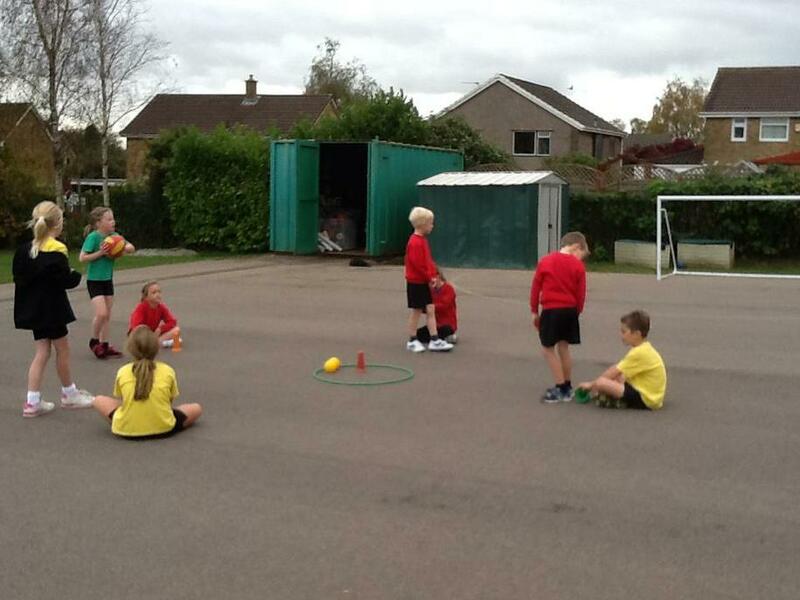 What a way to celebrate the skills learnt in athletics this half term...in groups children in each class had to plan and prepare a station that incorporated all the skills they've learnt for the opposite class. 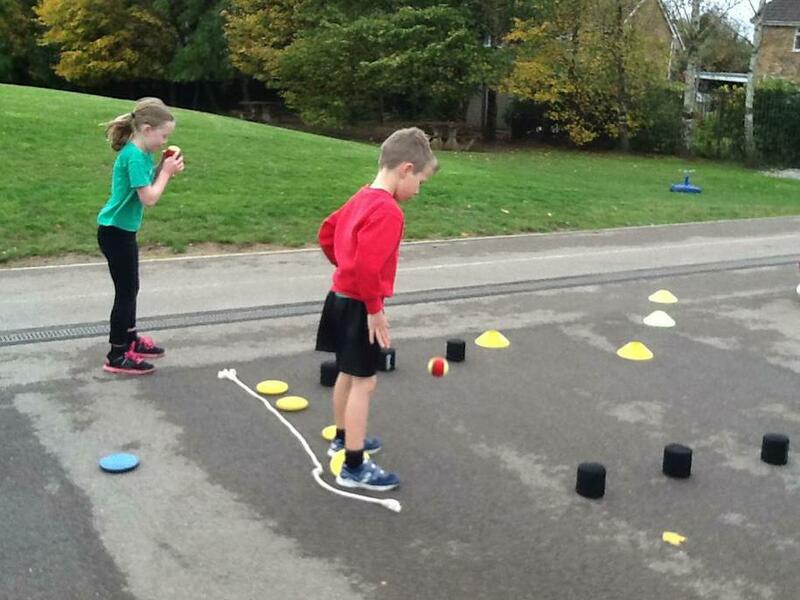 They had to think about how they were going to explain their activity, challenge the children, motivate them and give top tips! 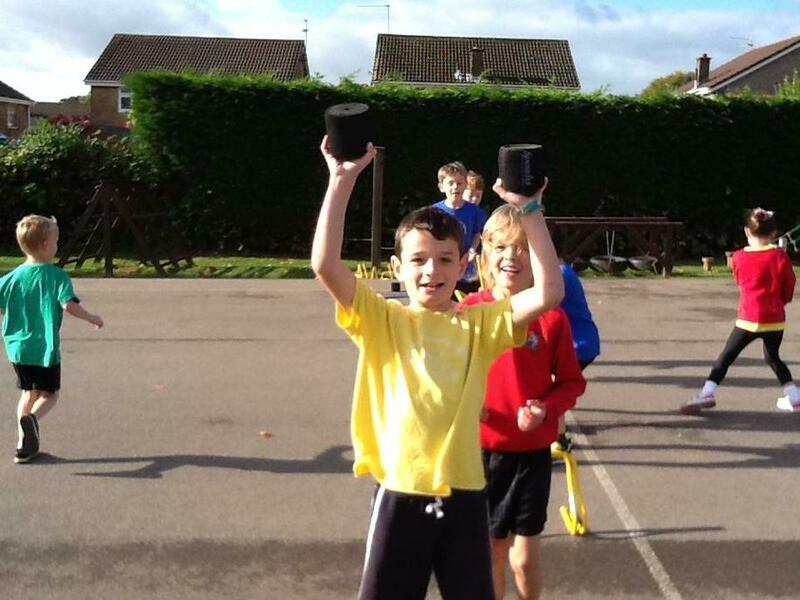 What a successful morning! 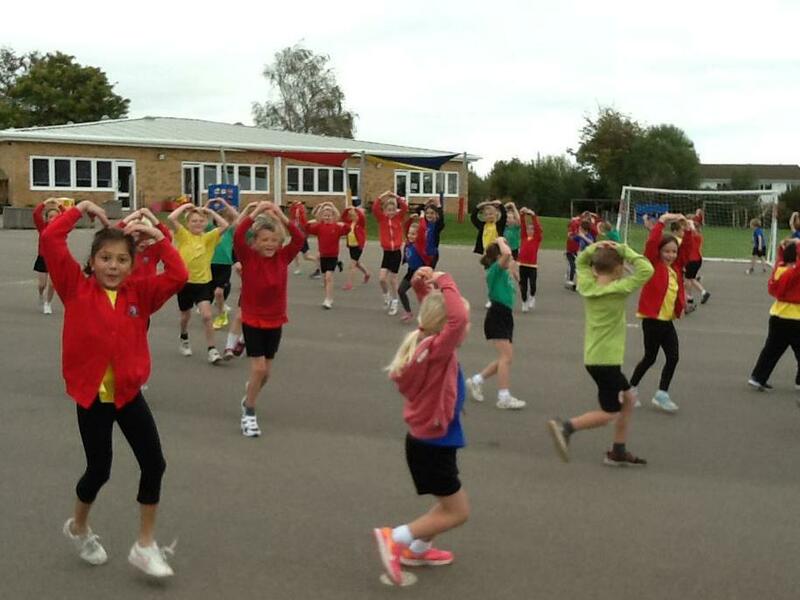 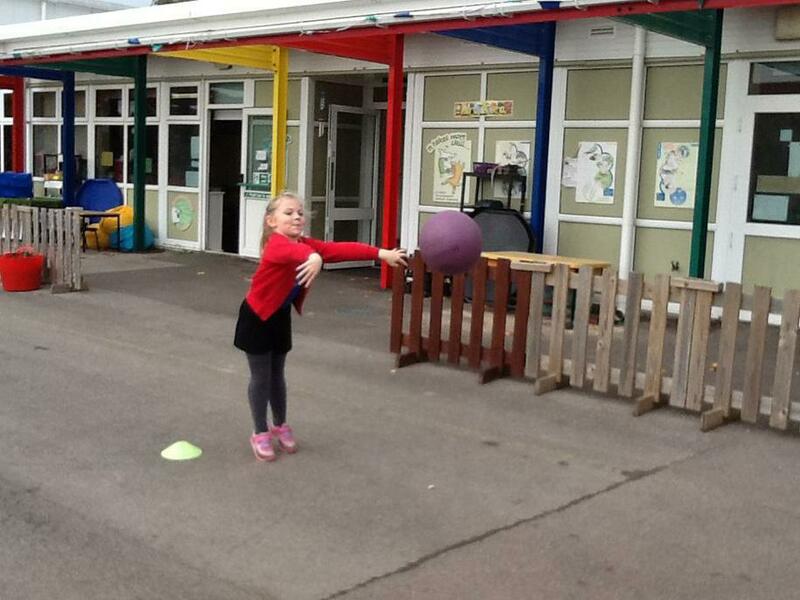 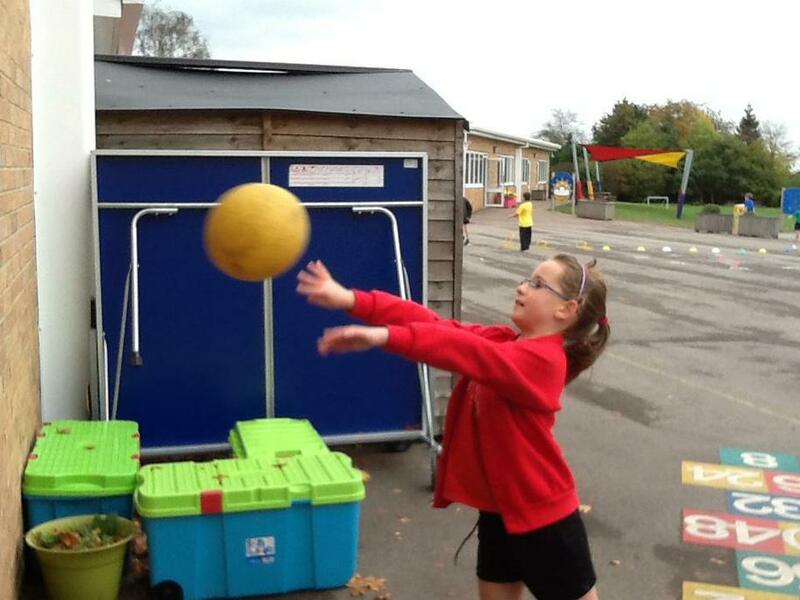 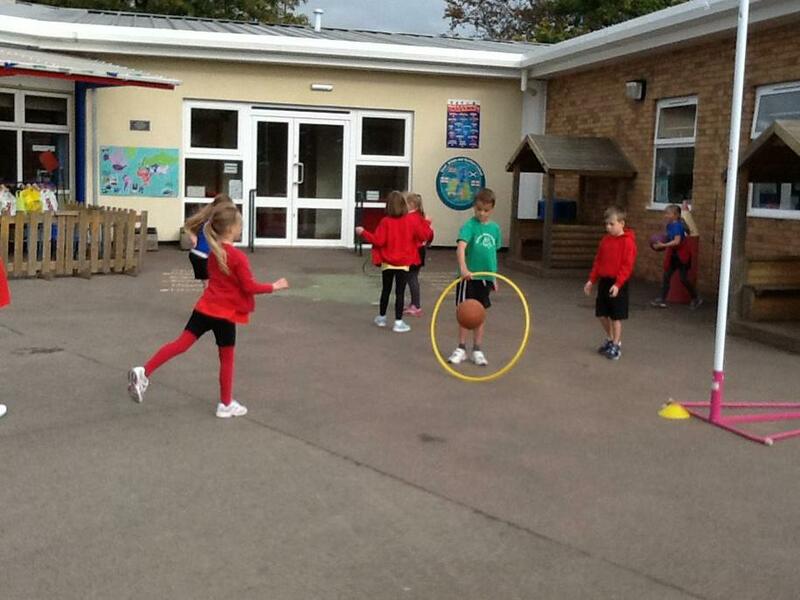 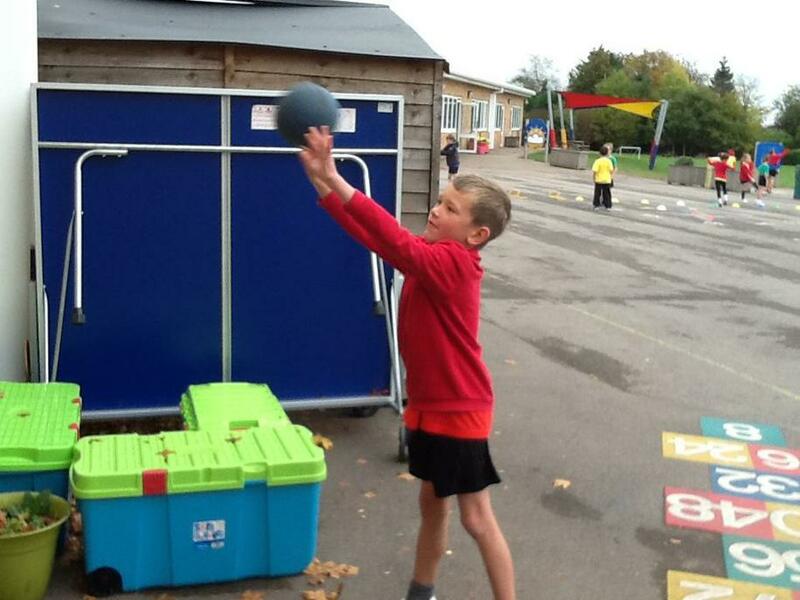 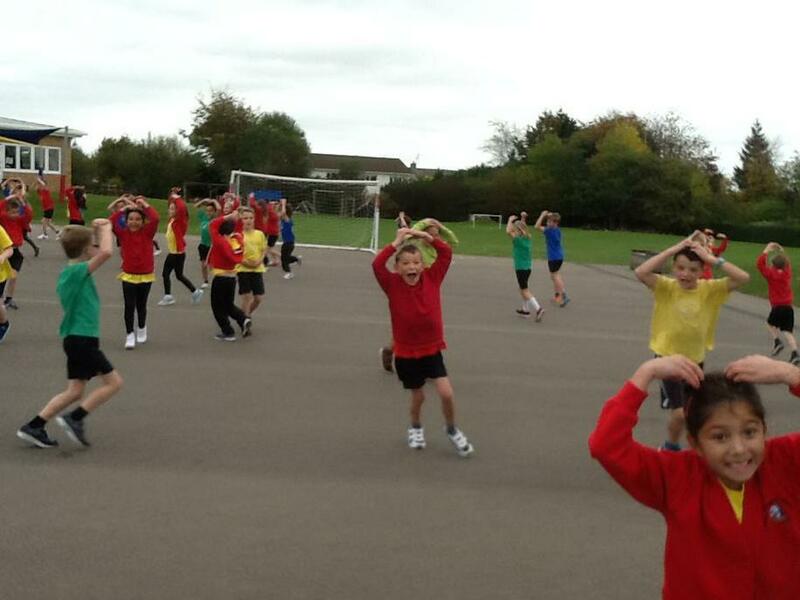 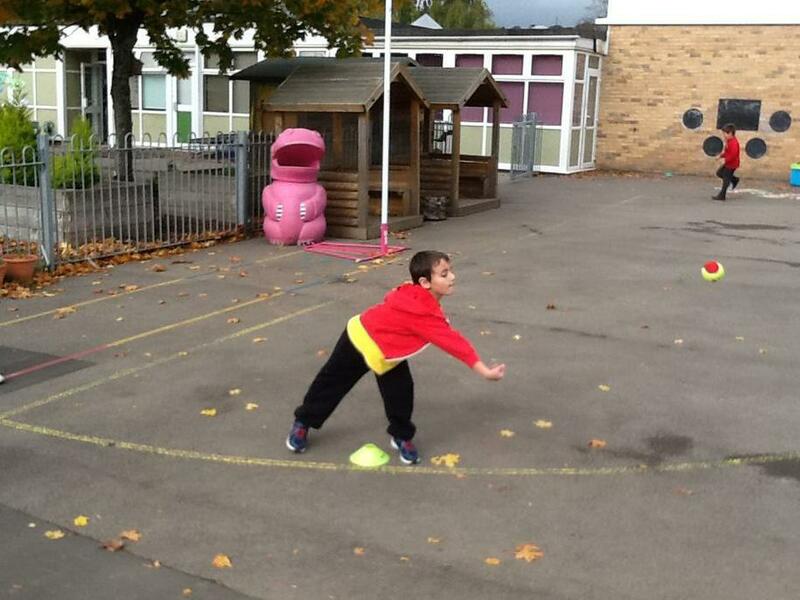 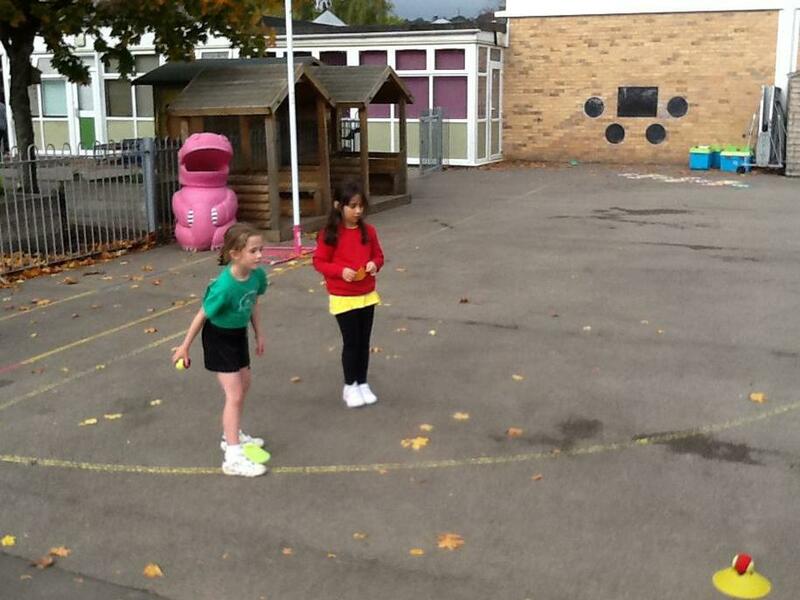 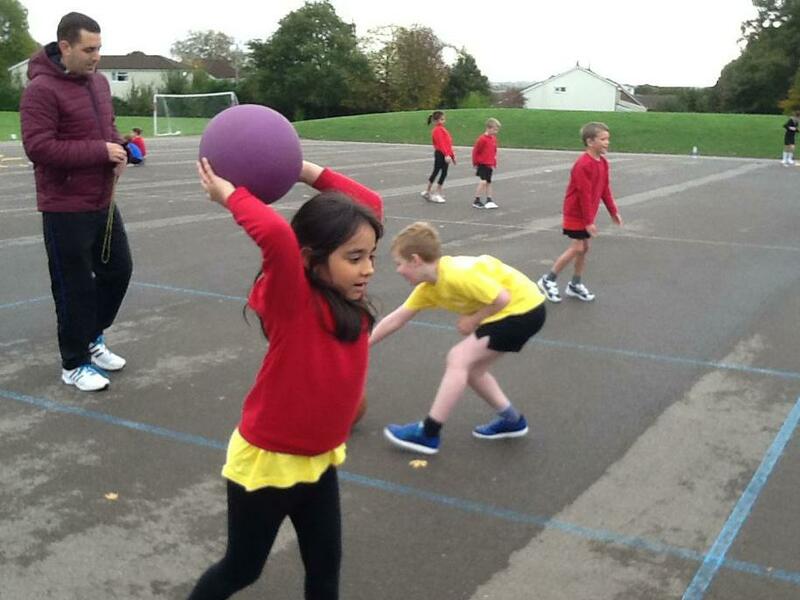 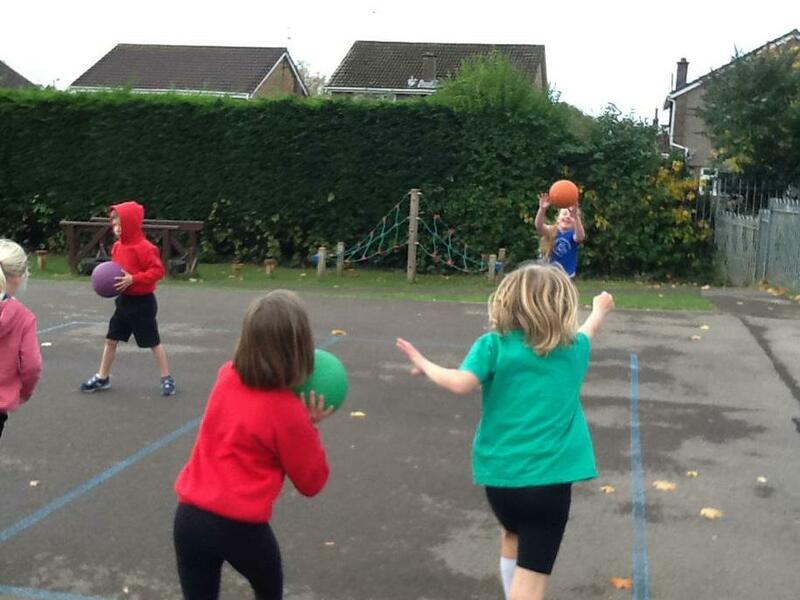 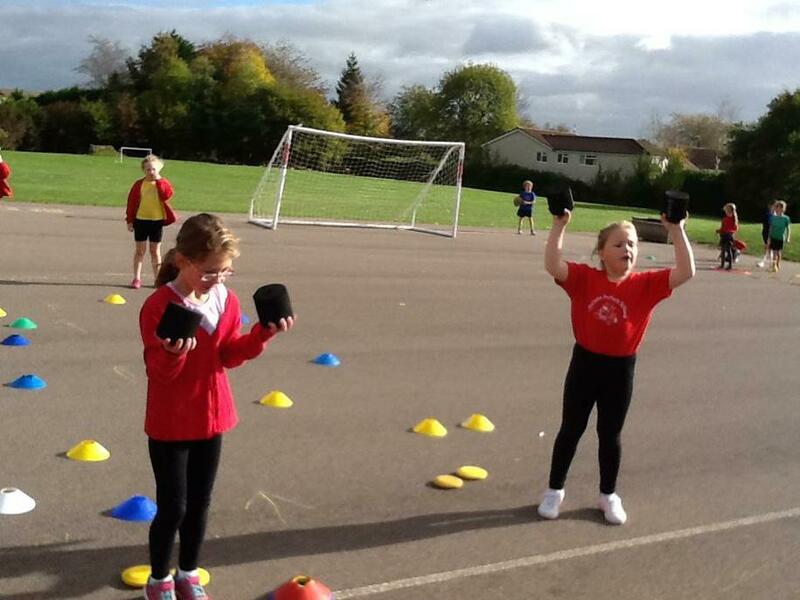 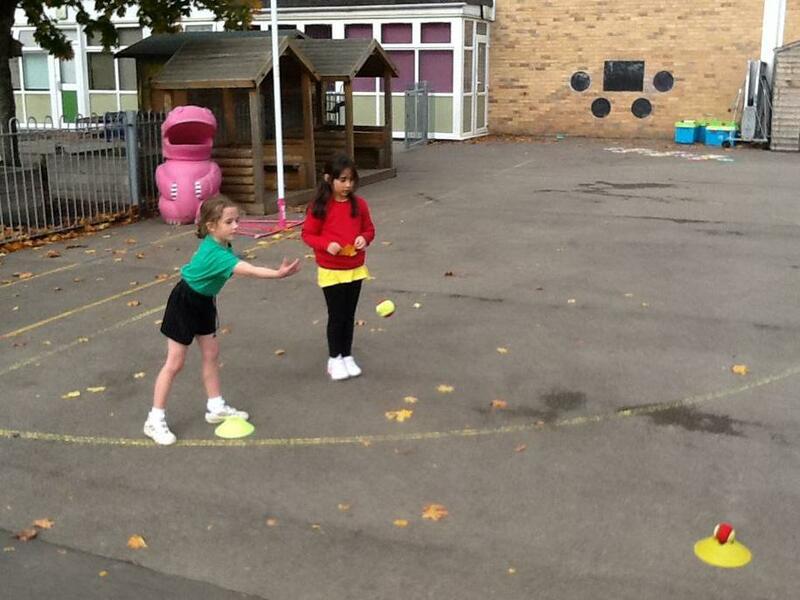 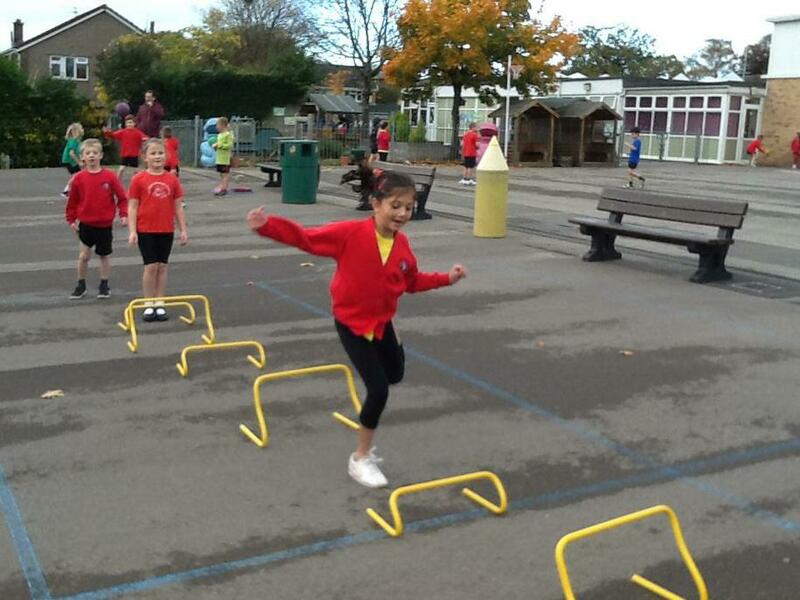 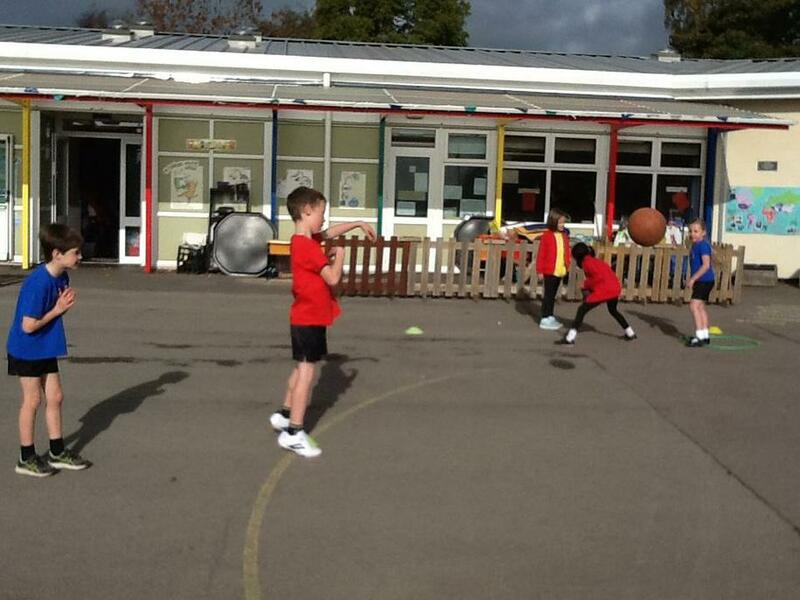 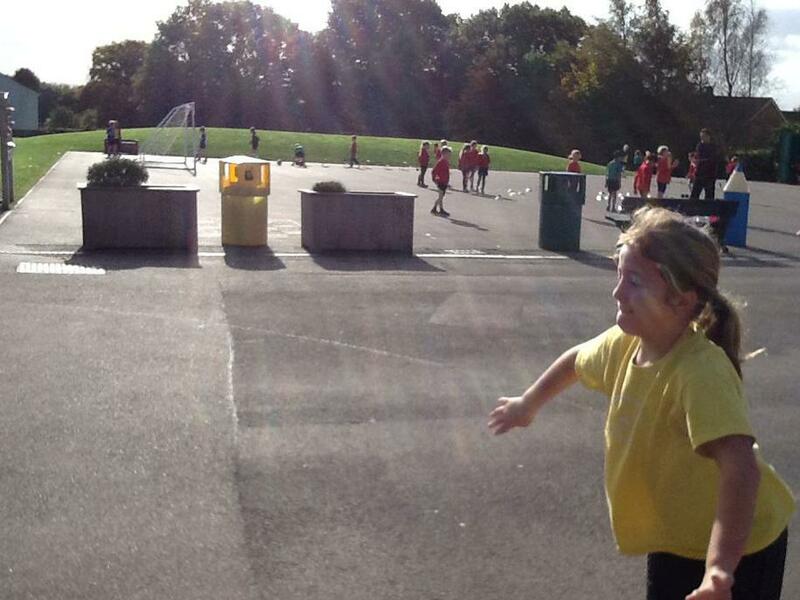 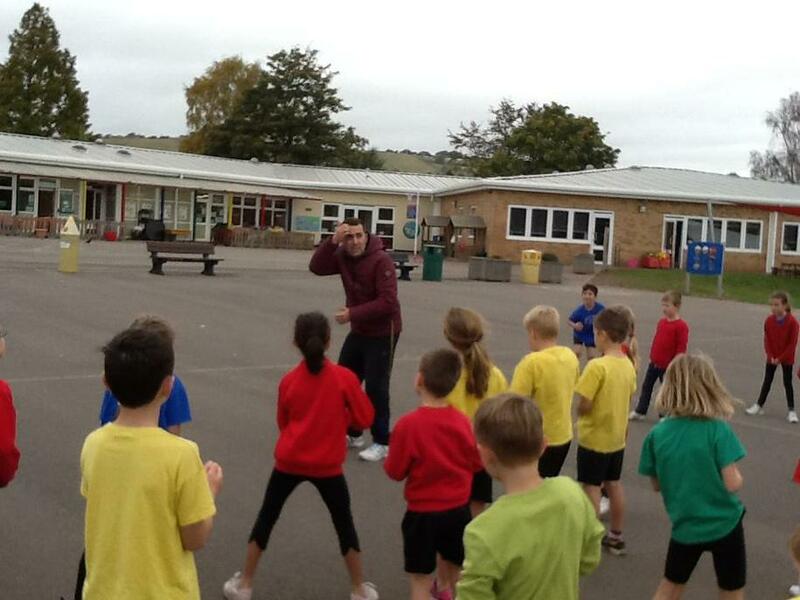 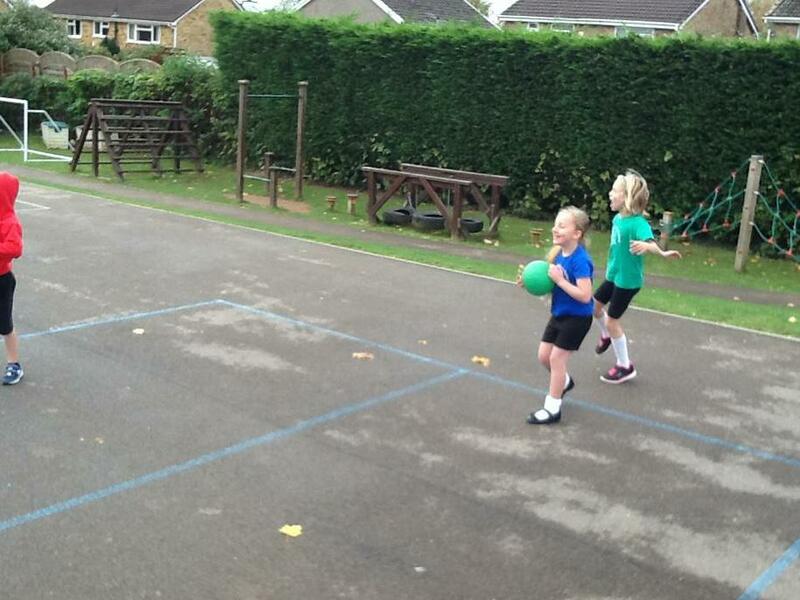 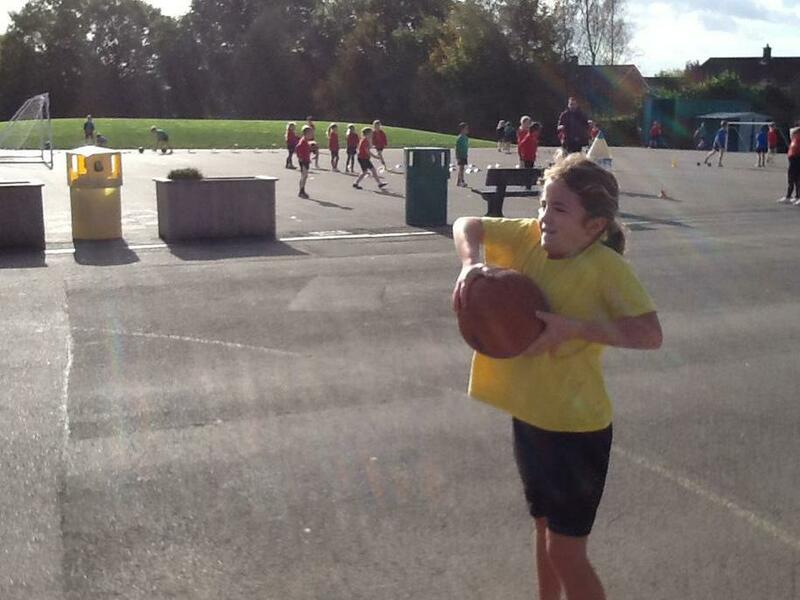 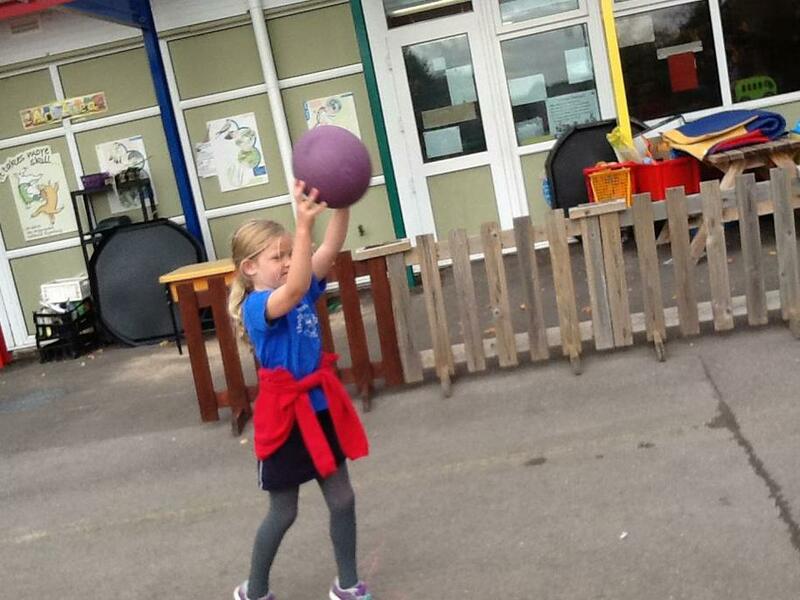 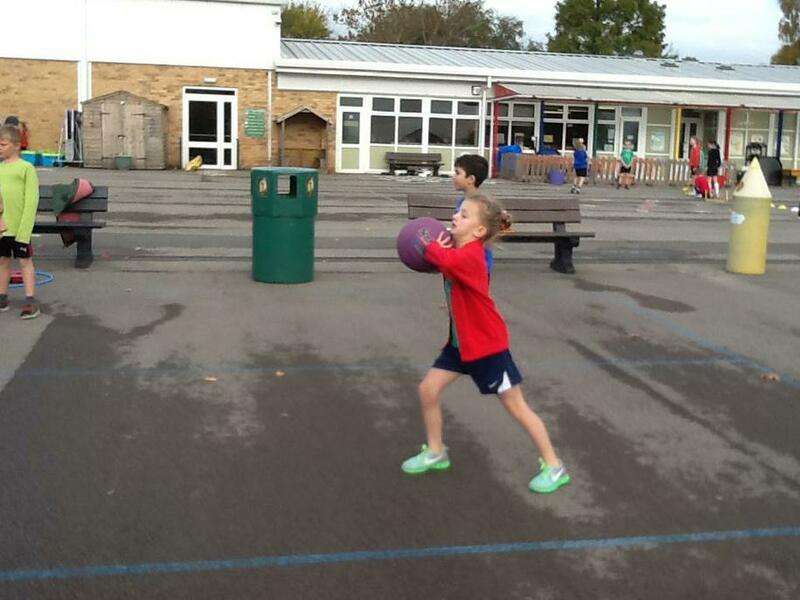 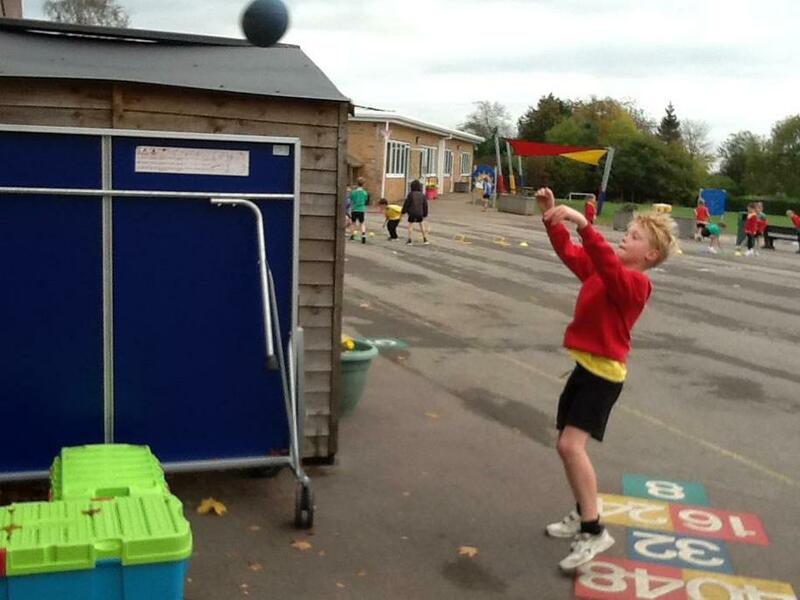 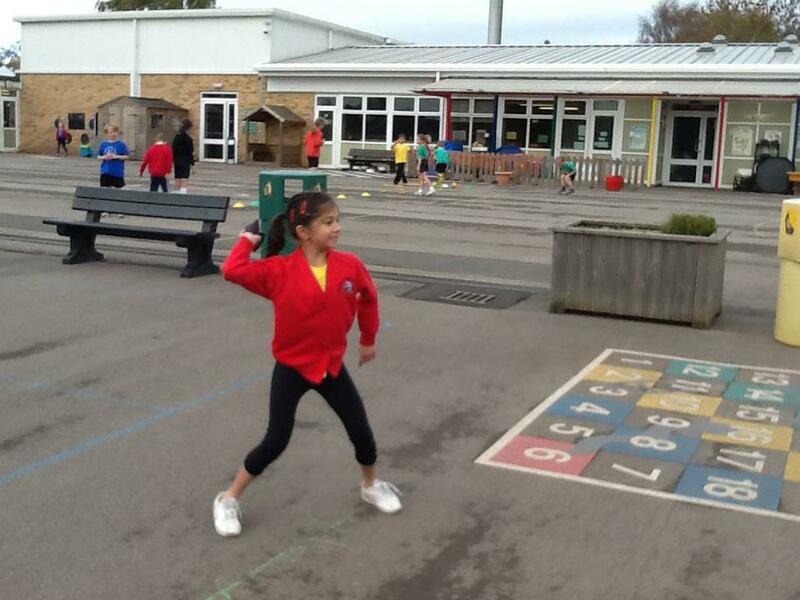 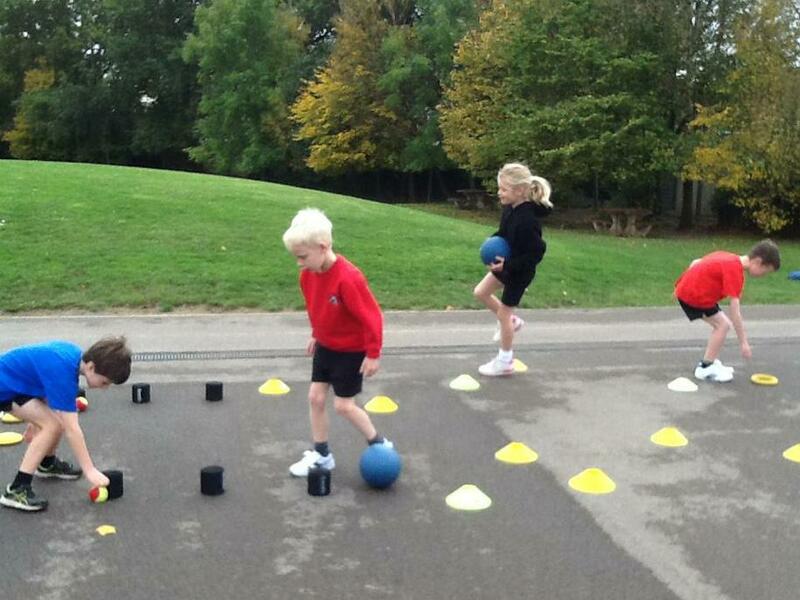 Every child was engaged throughout and they thoroughly enjoyed becoming the teacher! 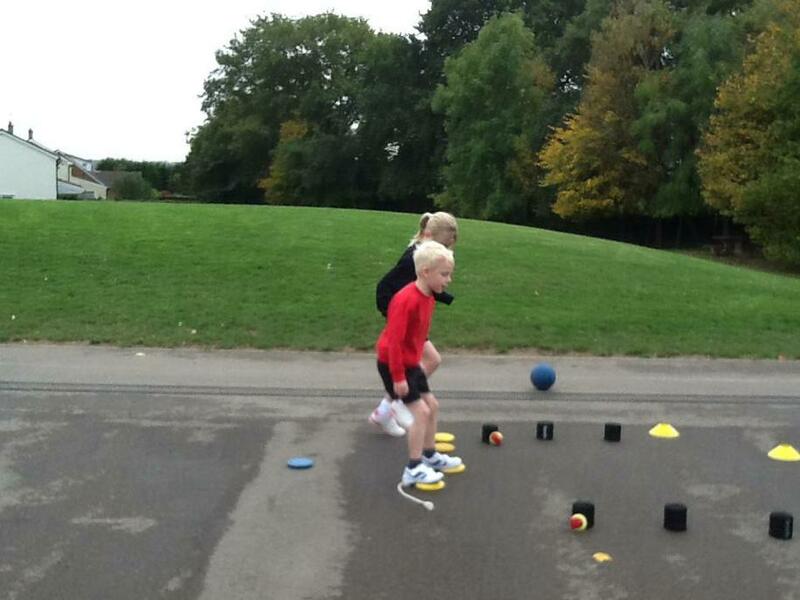 Miss Bird and Mr Cannon could not have been more proud. 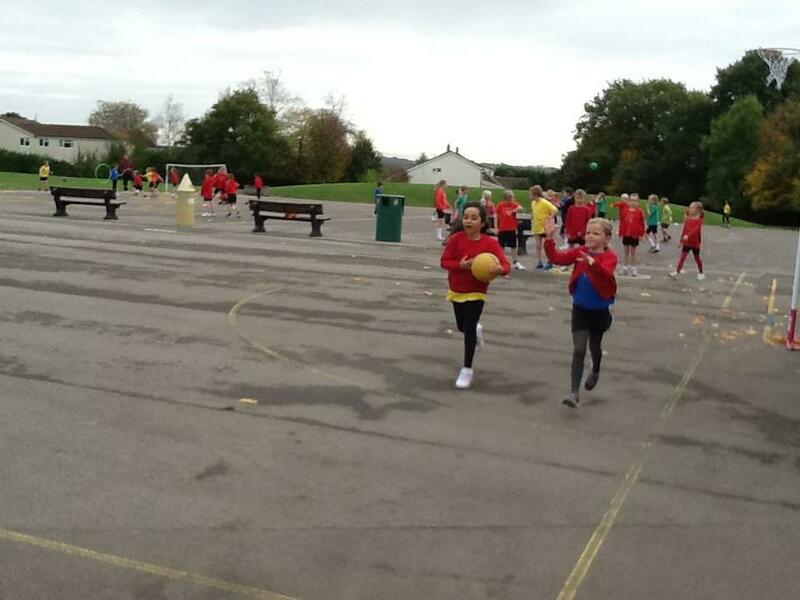 Bendigedid blwydden tri!